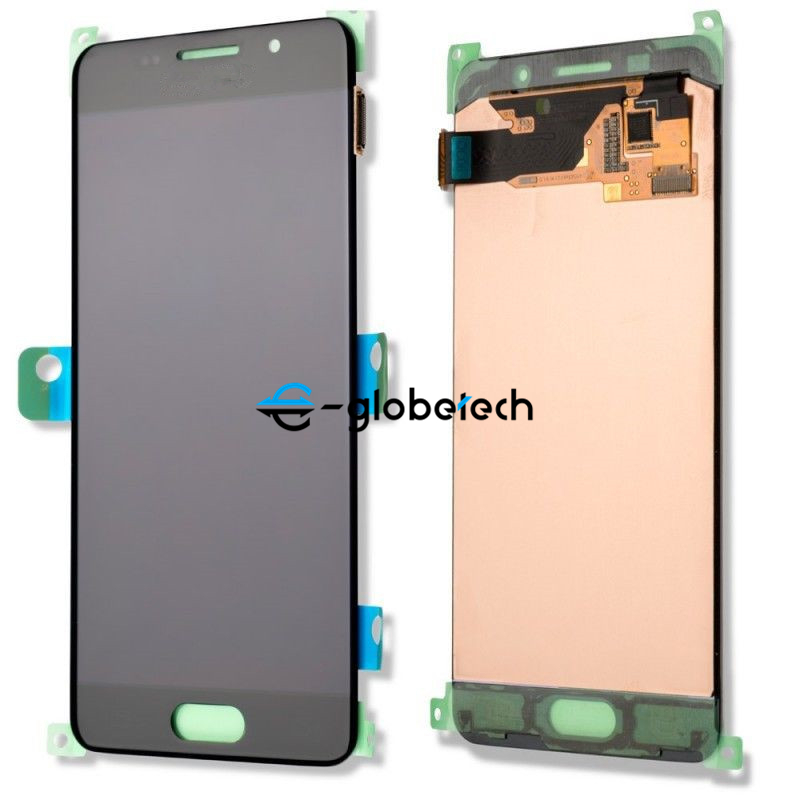 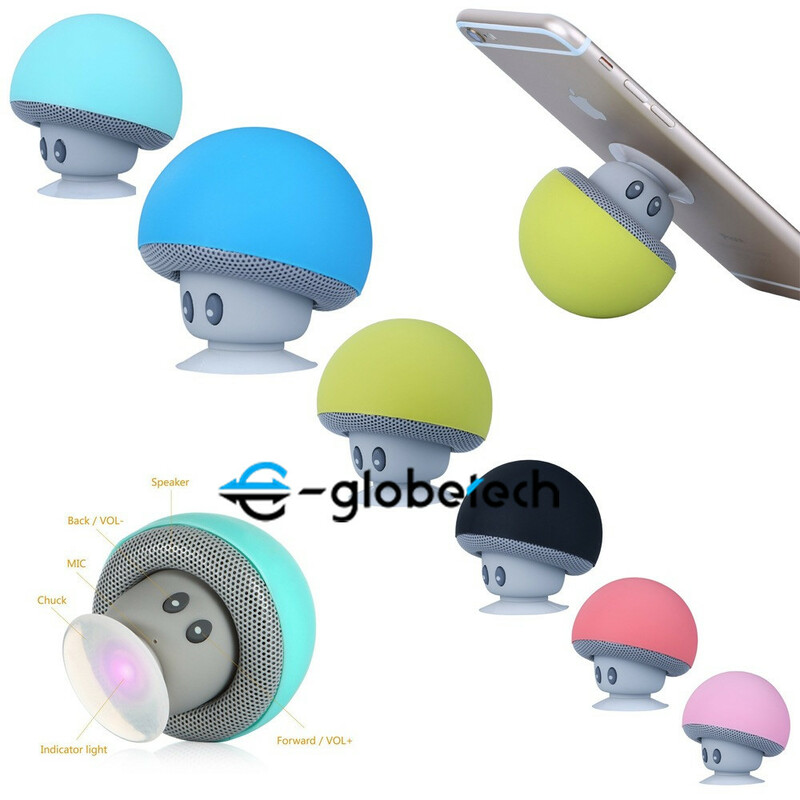 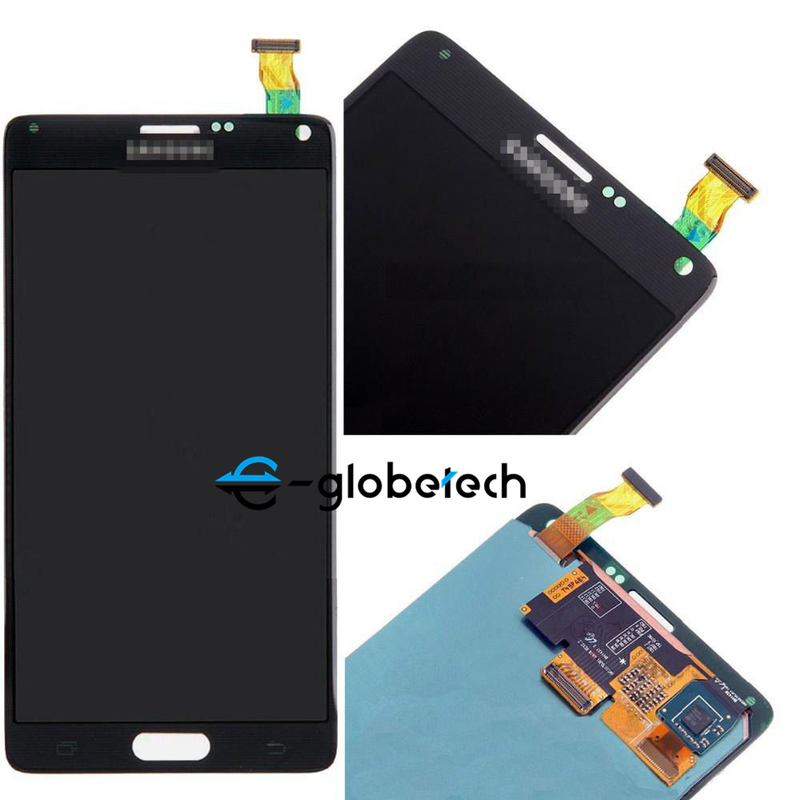 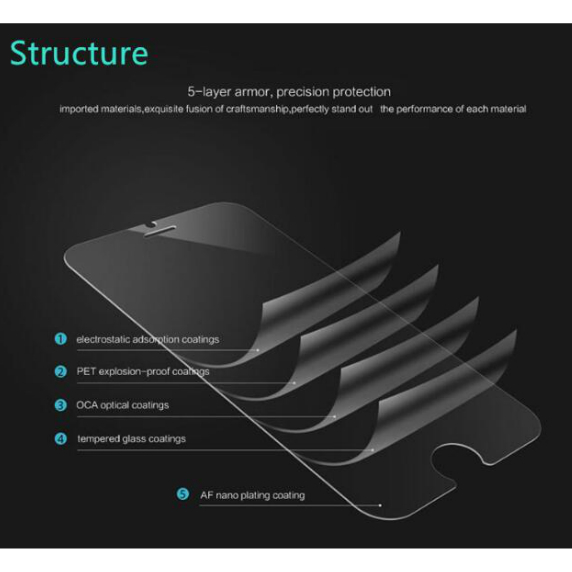 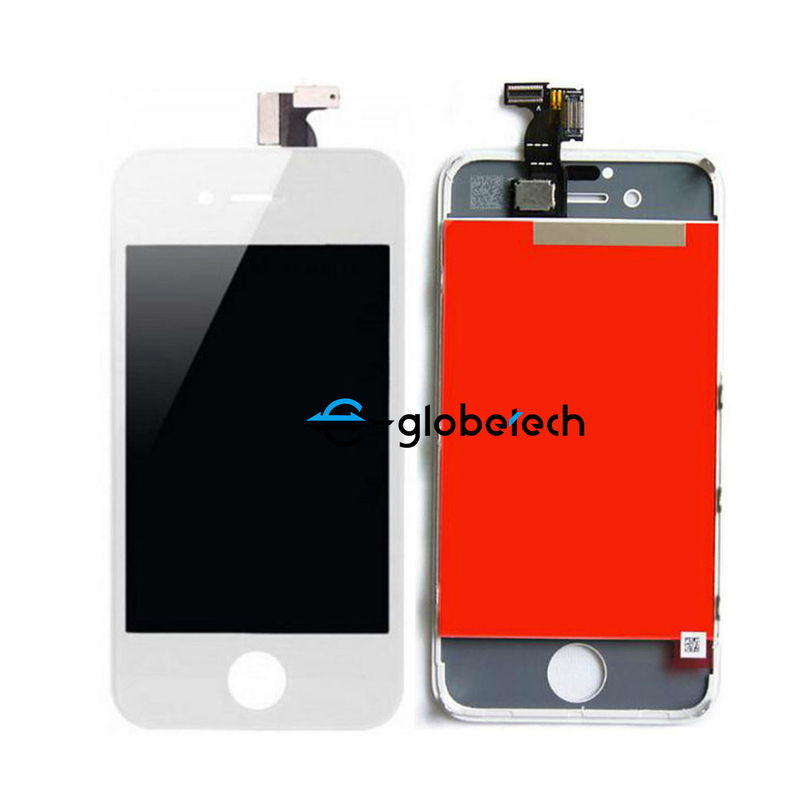 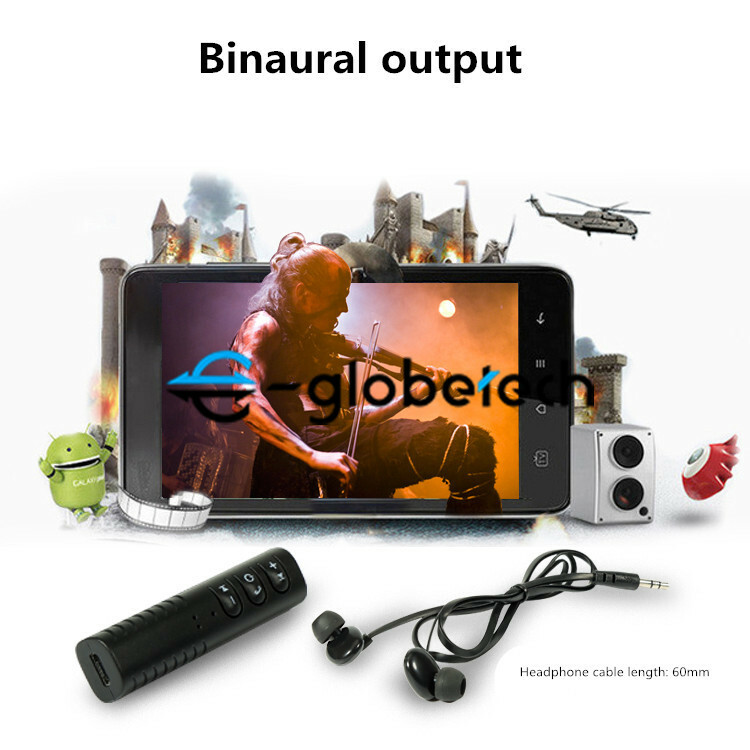 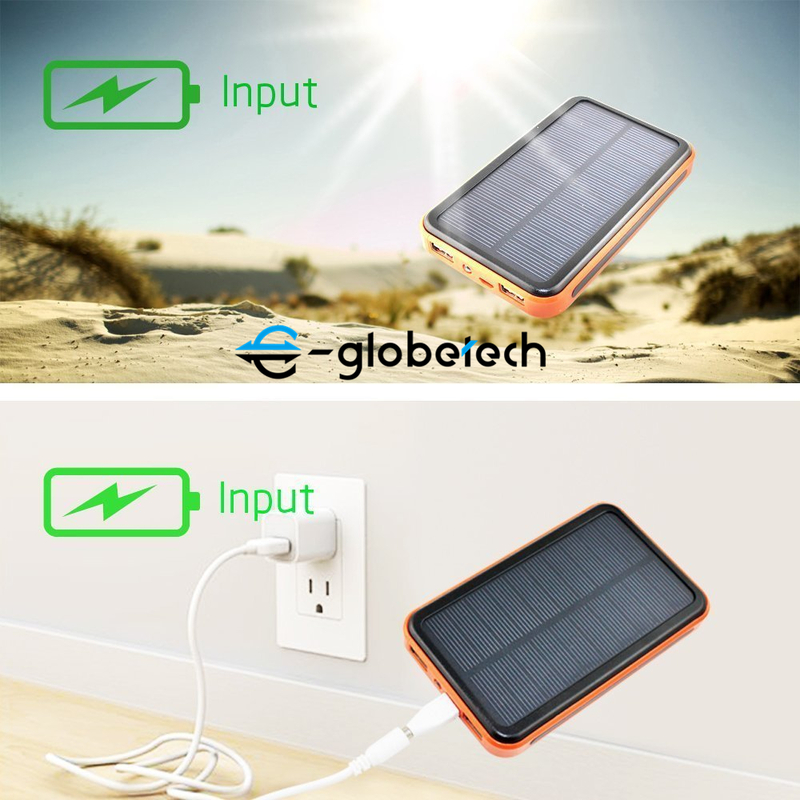 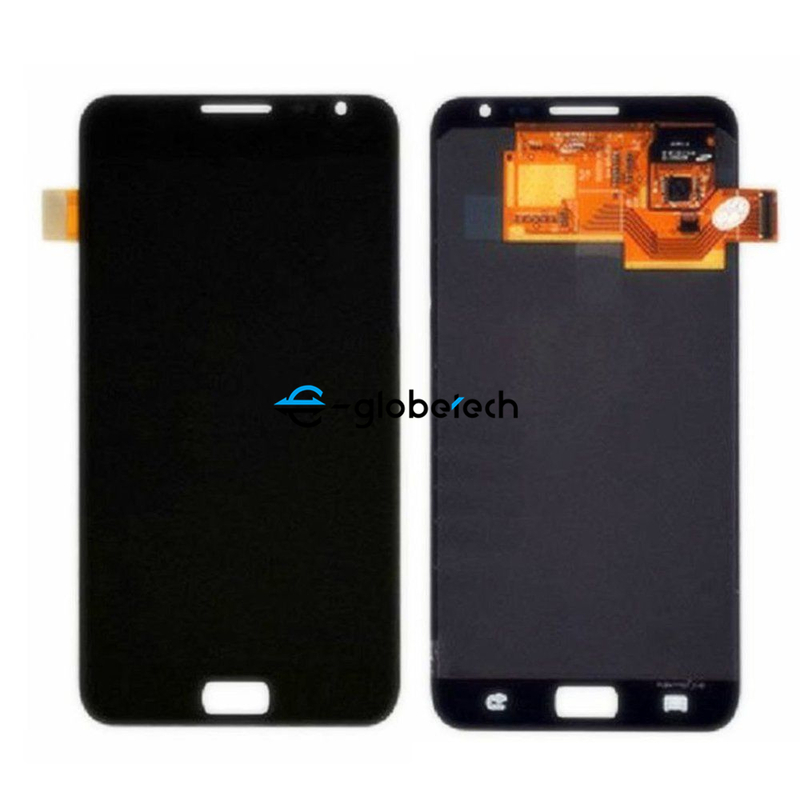 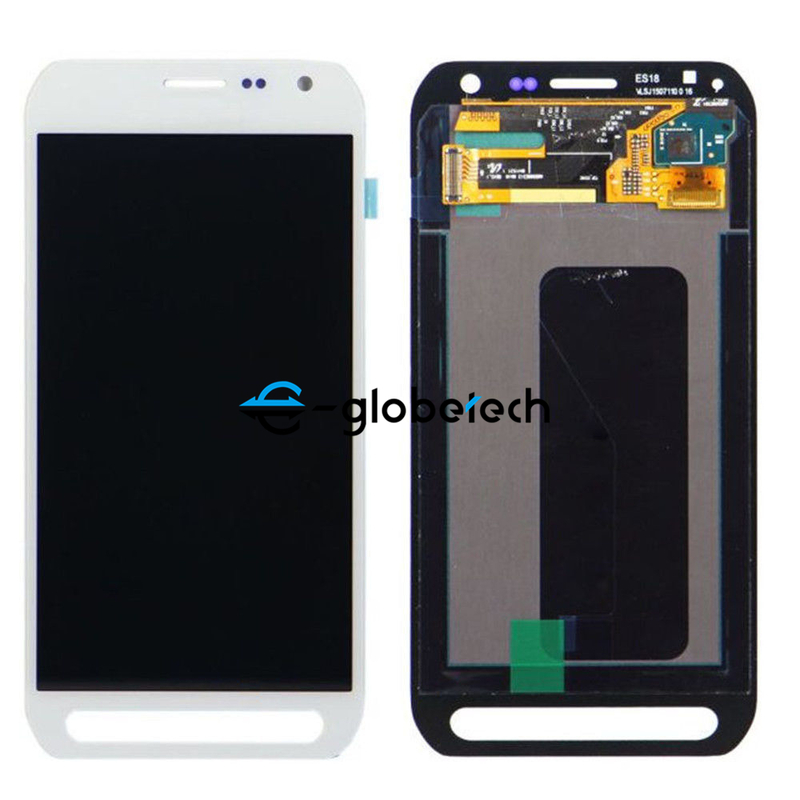 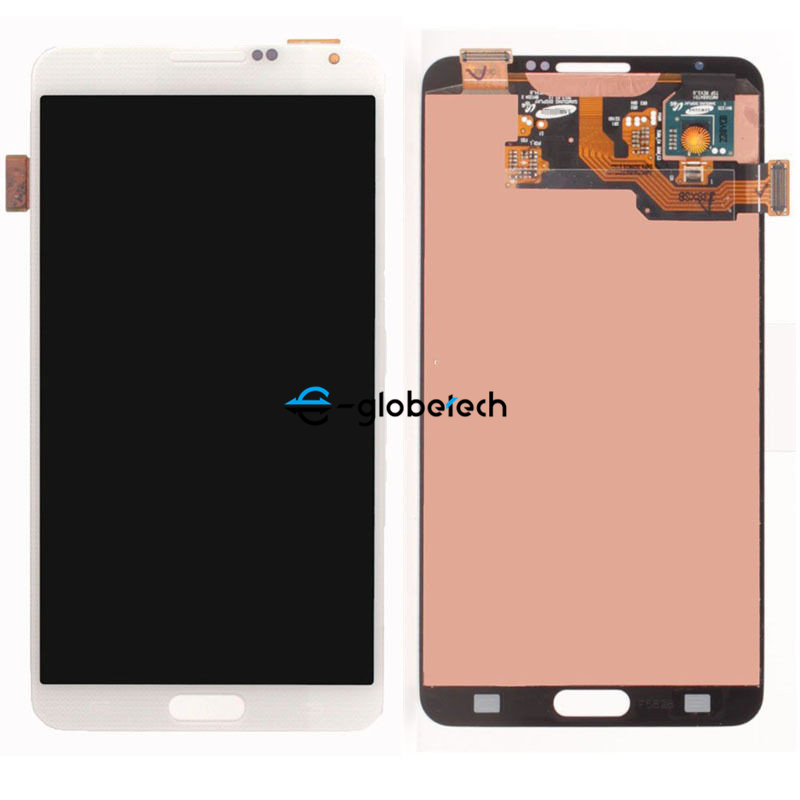 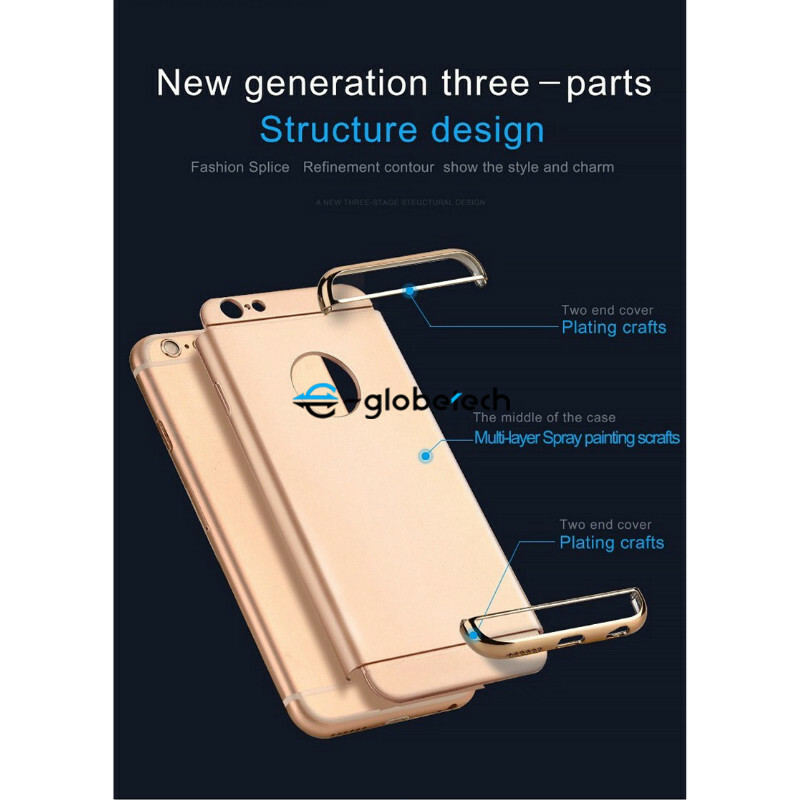 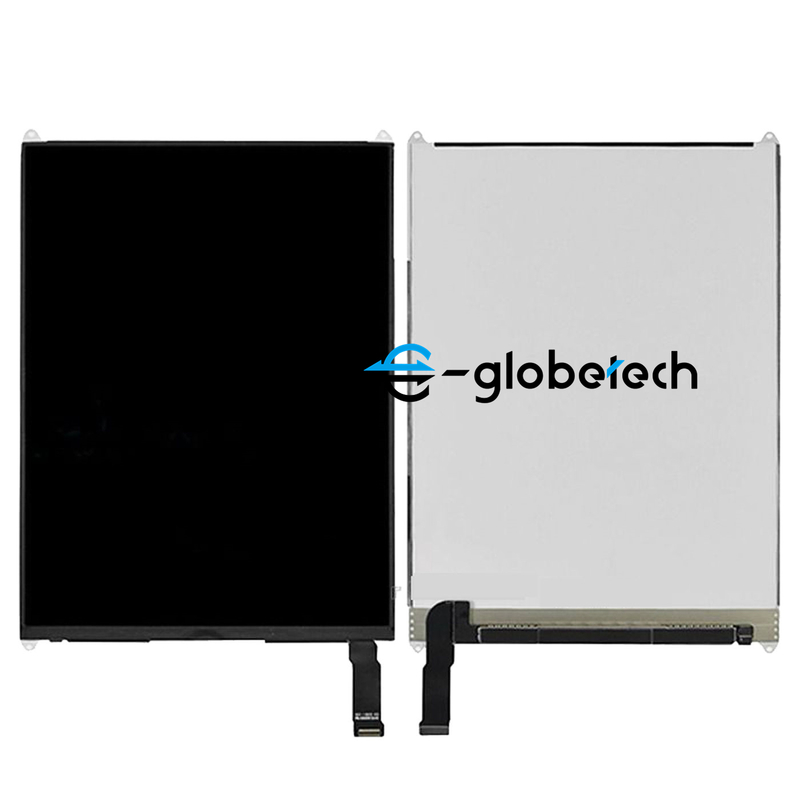 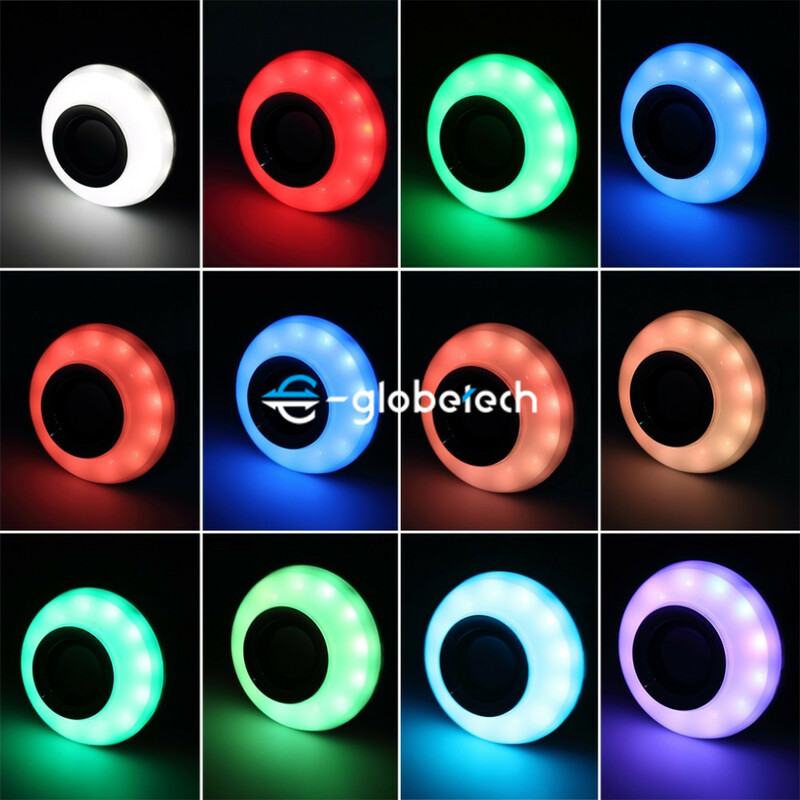 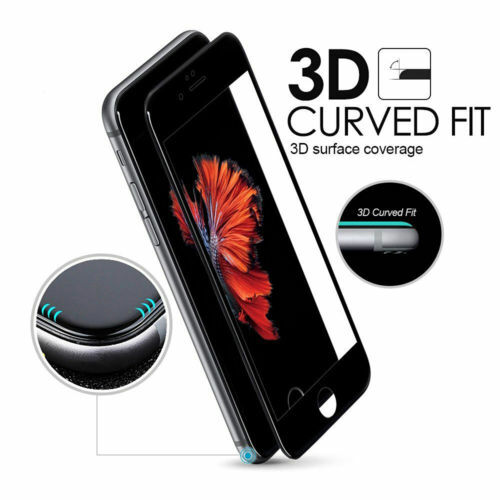 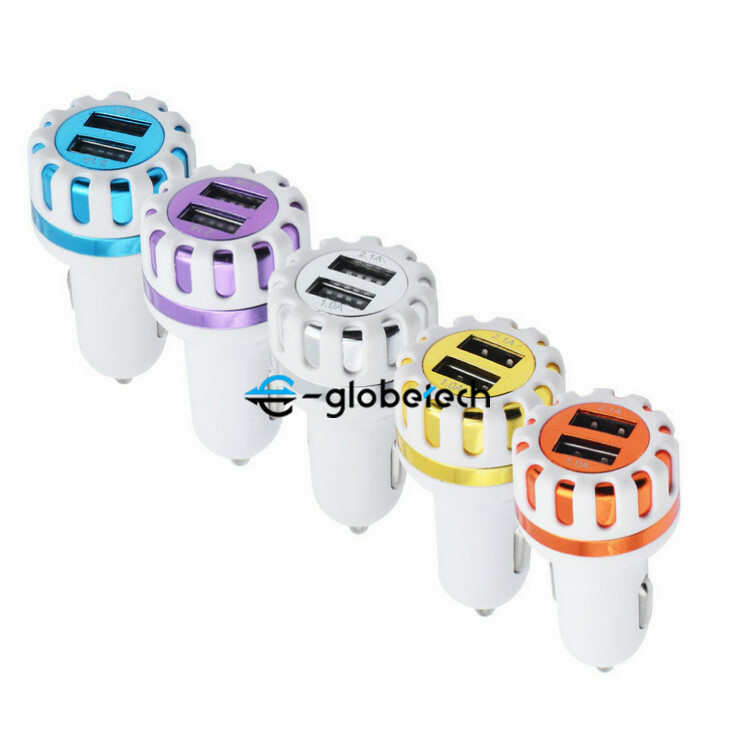 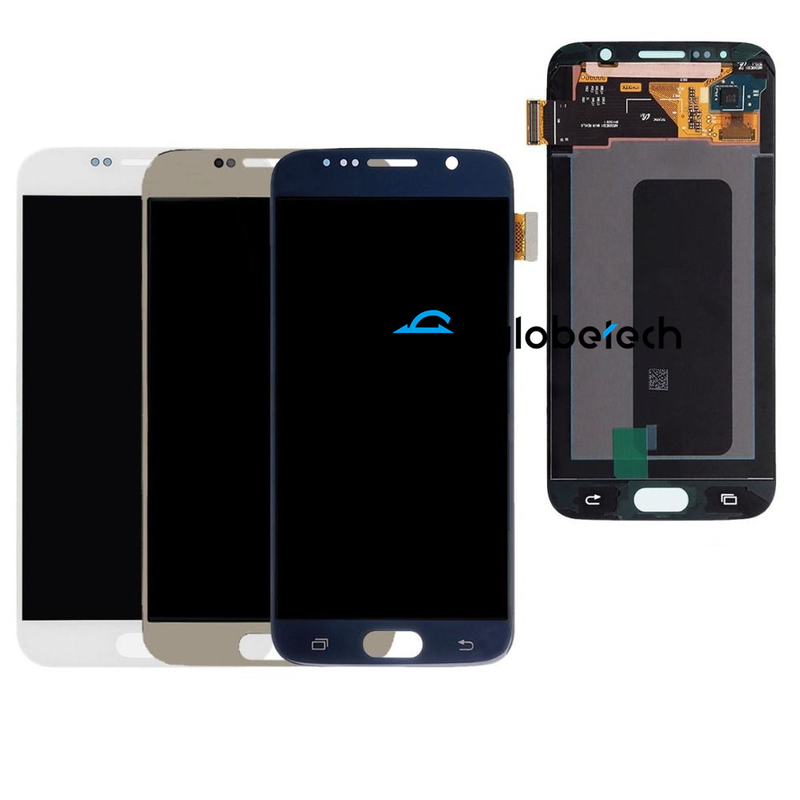 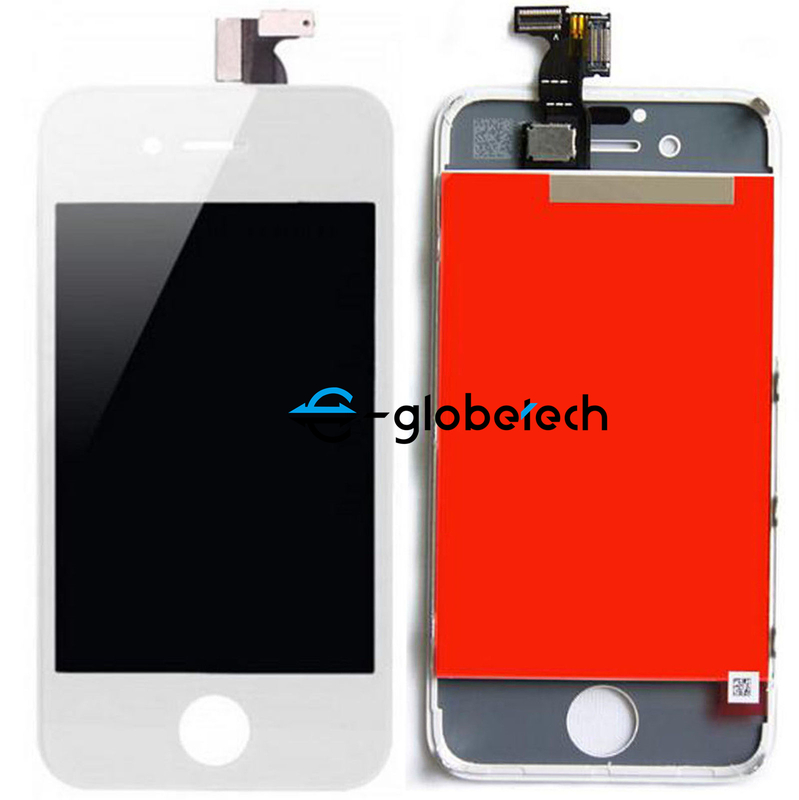 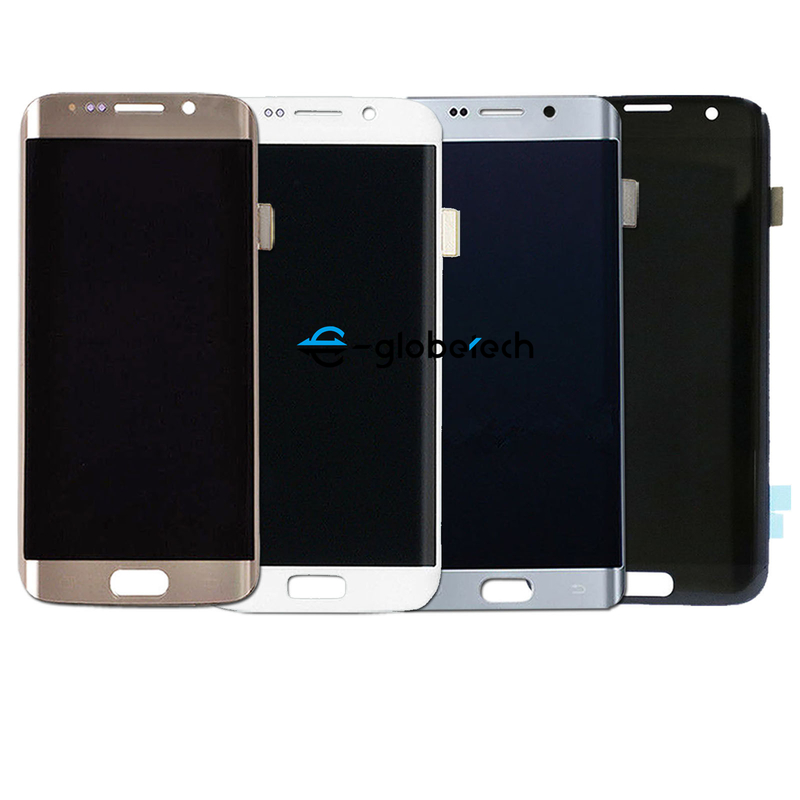 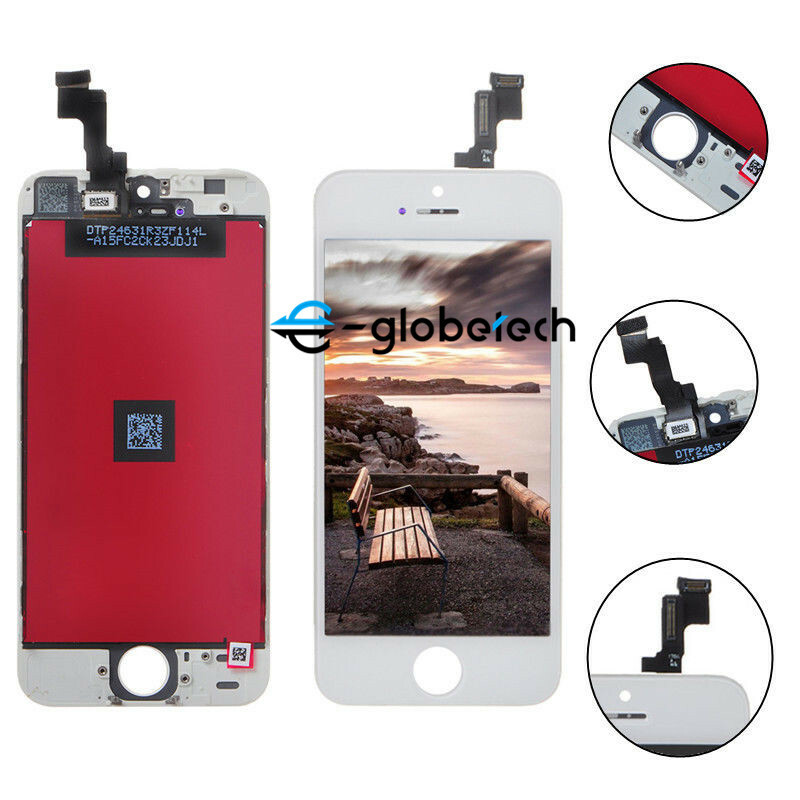 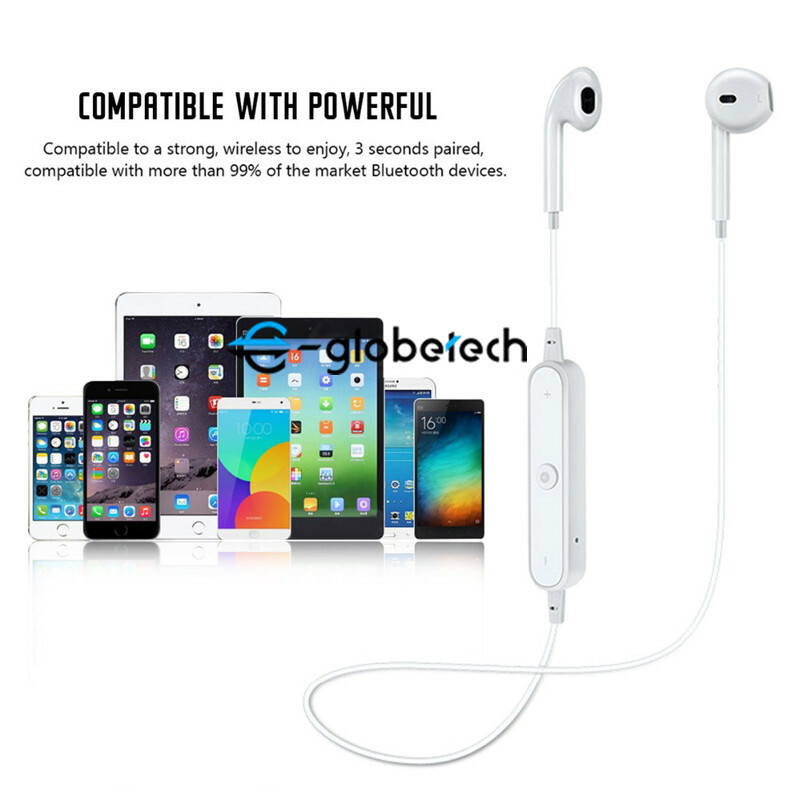 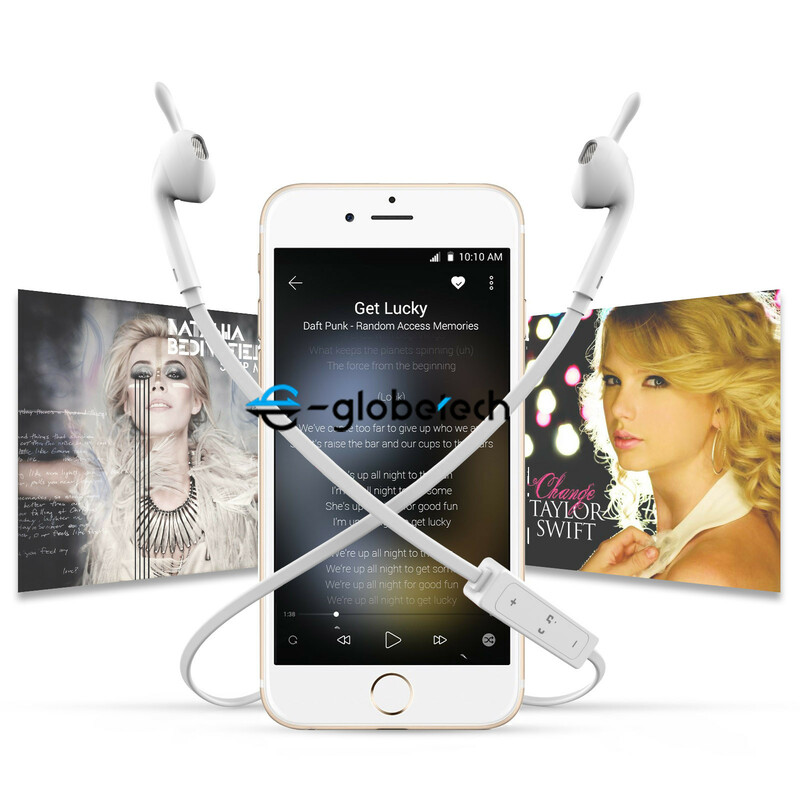 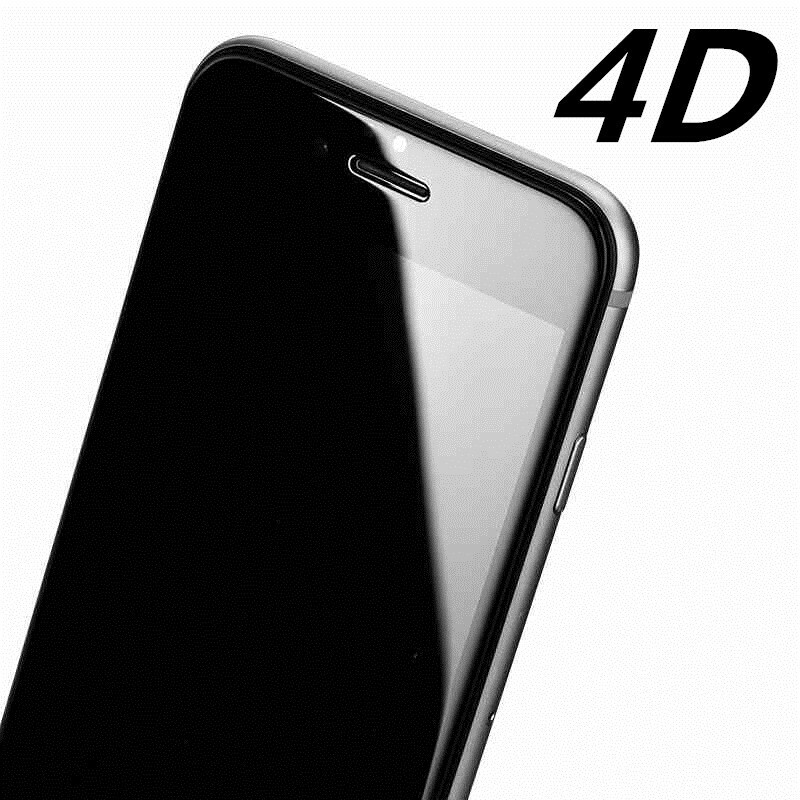 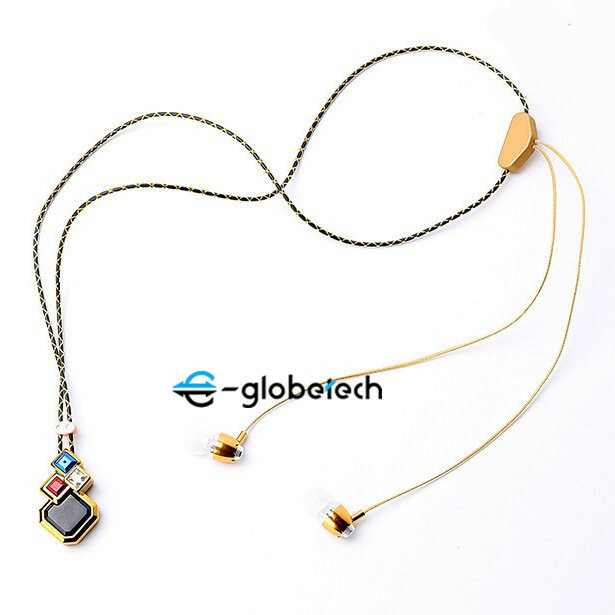 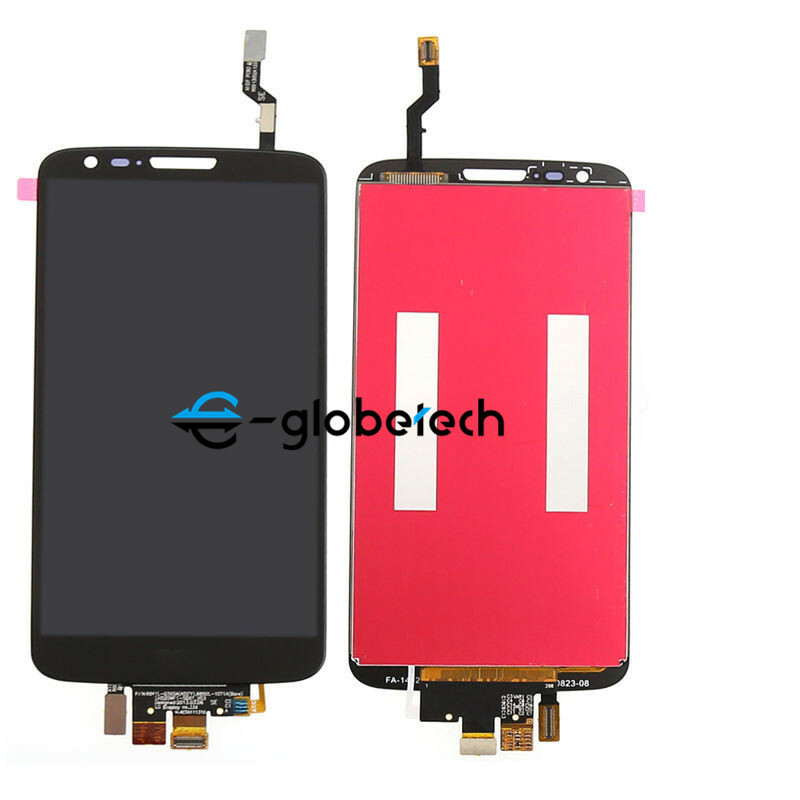 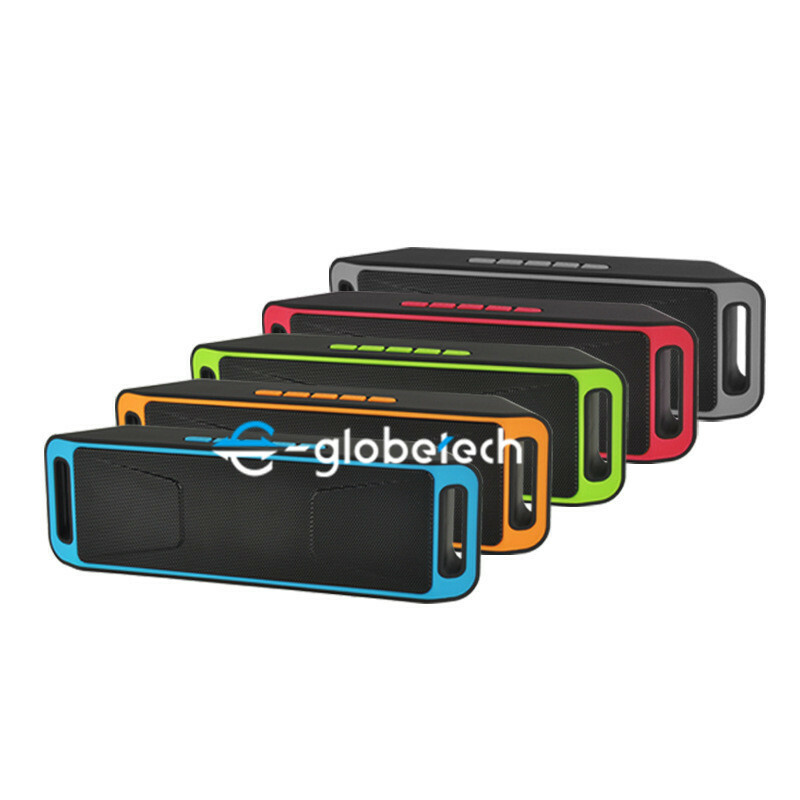 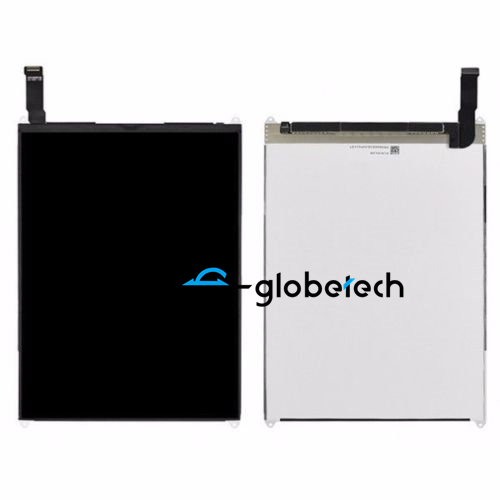 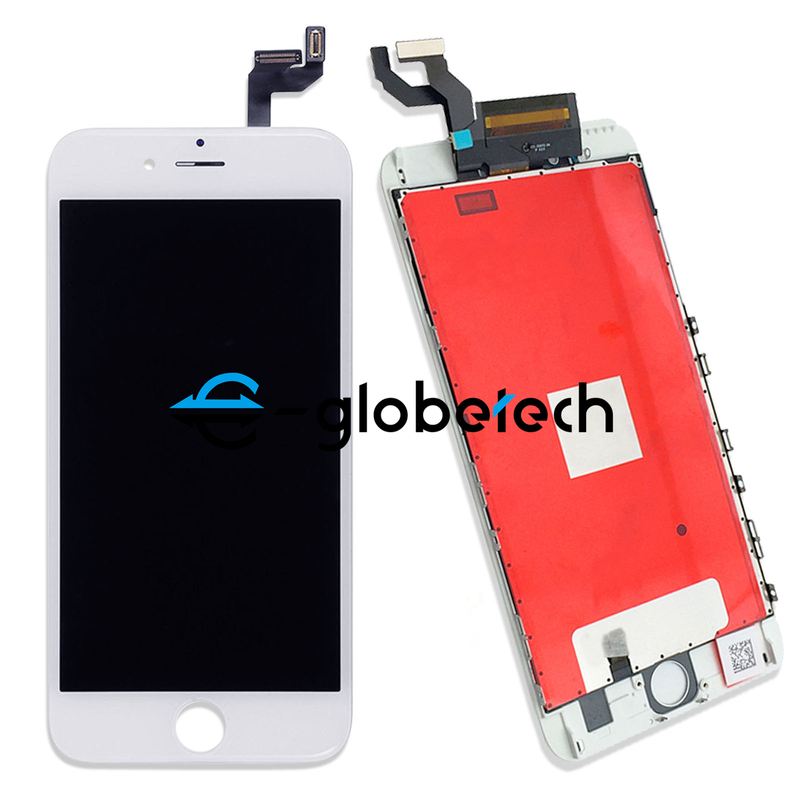 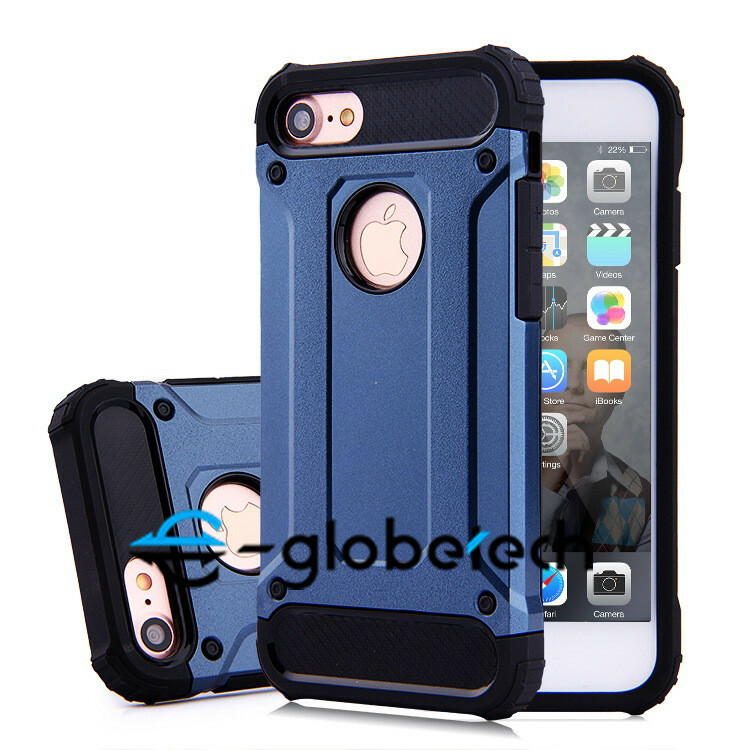 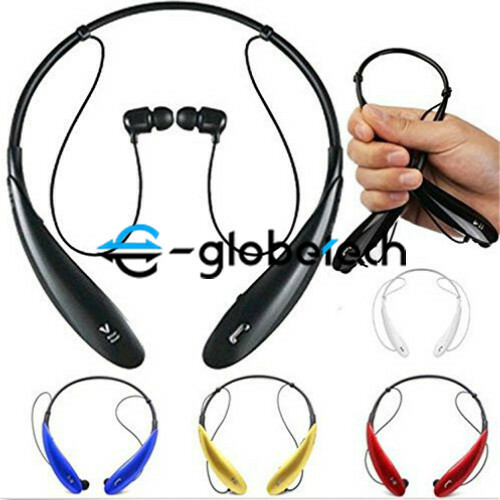 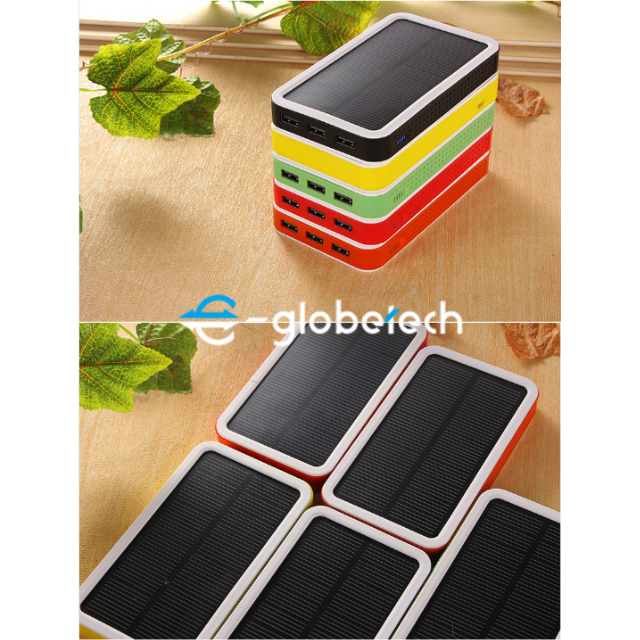 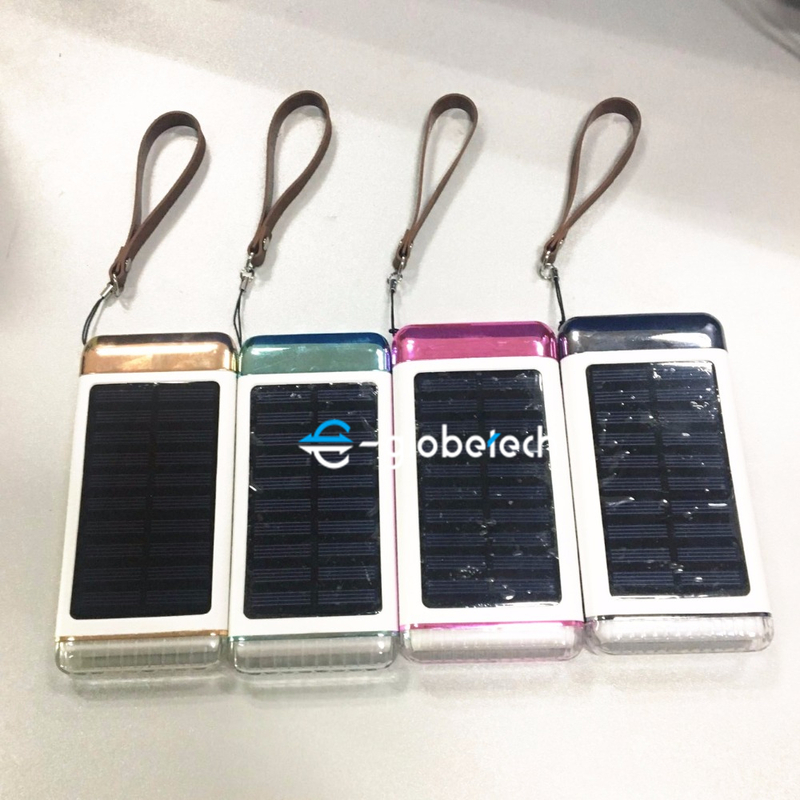 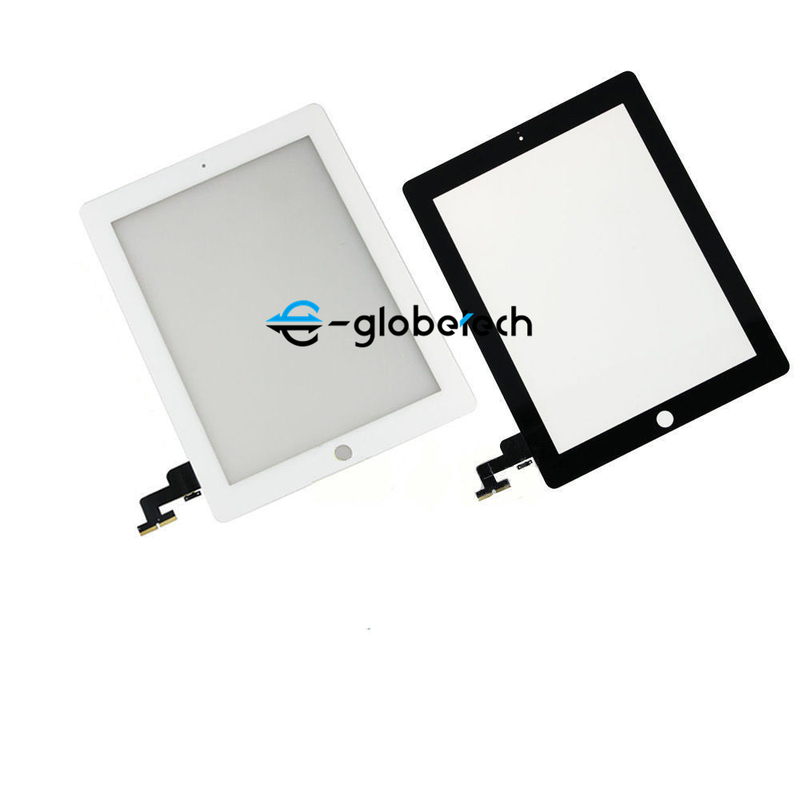 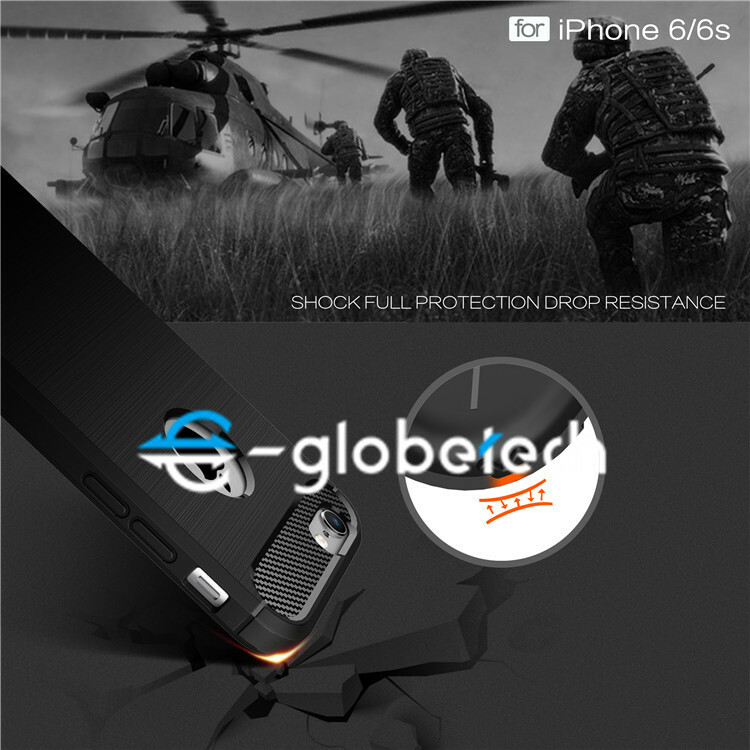 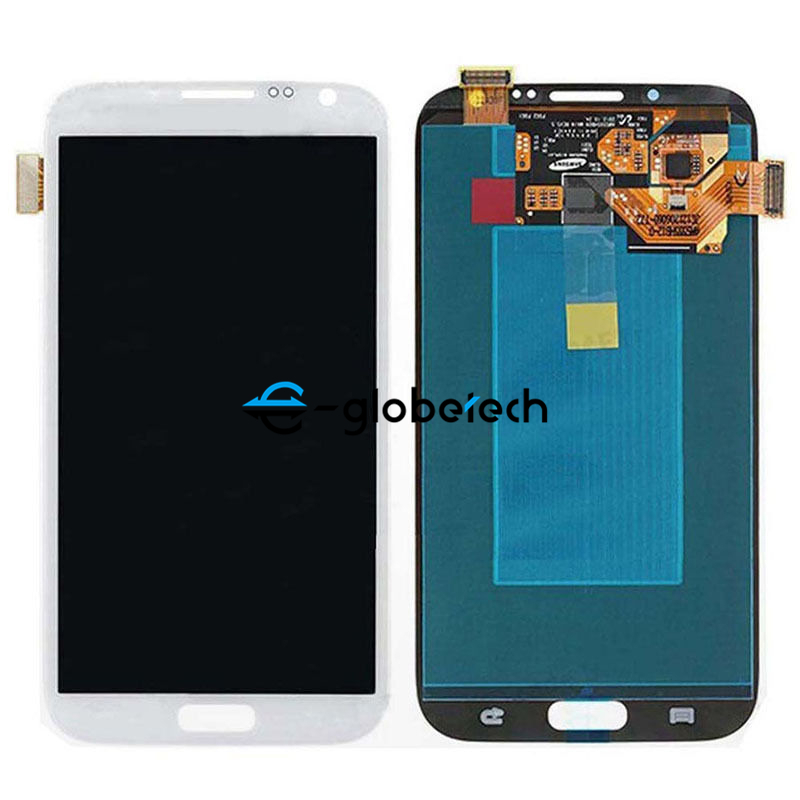 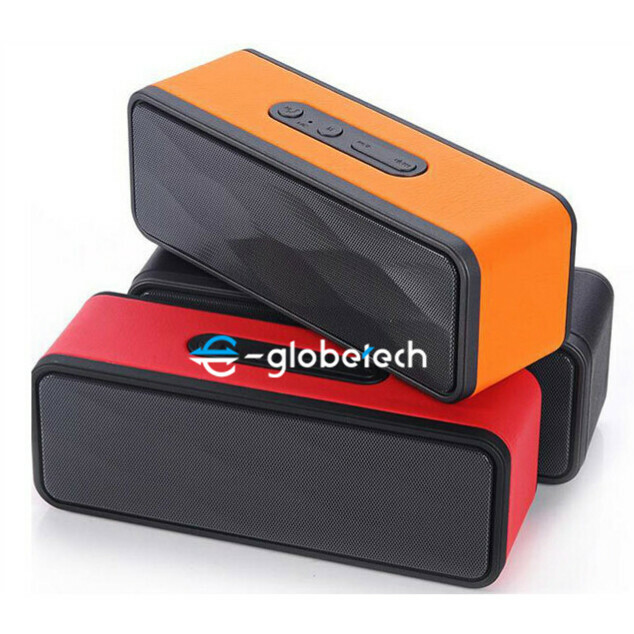 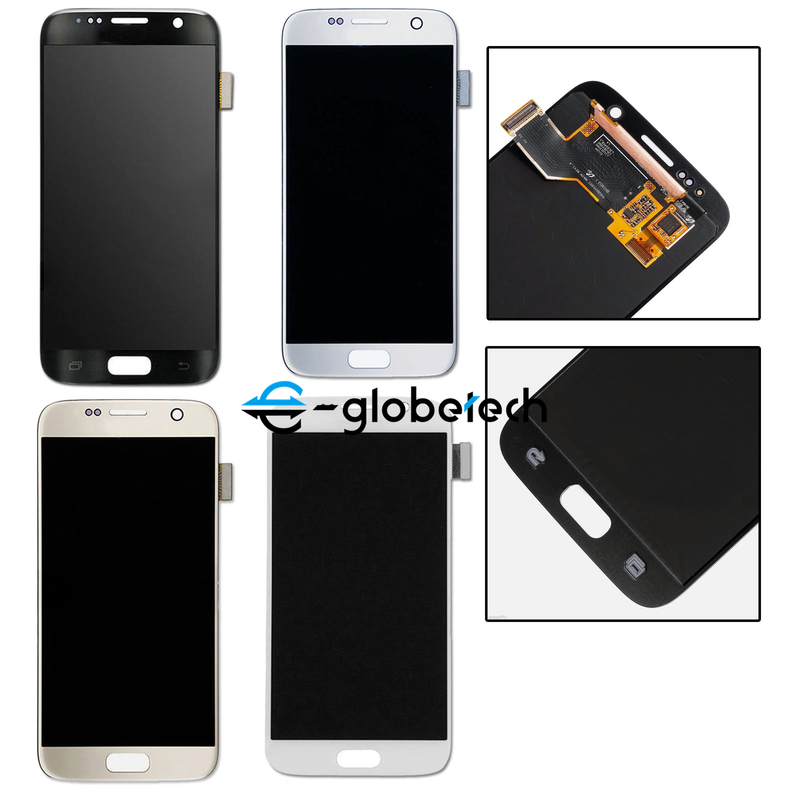 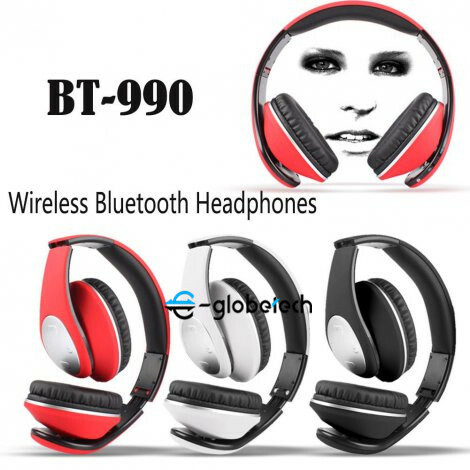 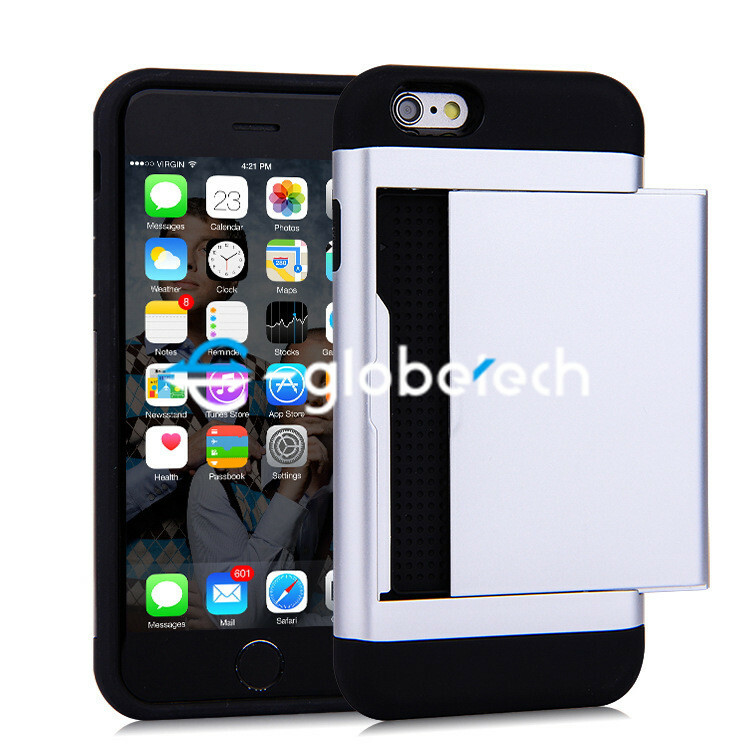 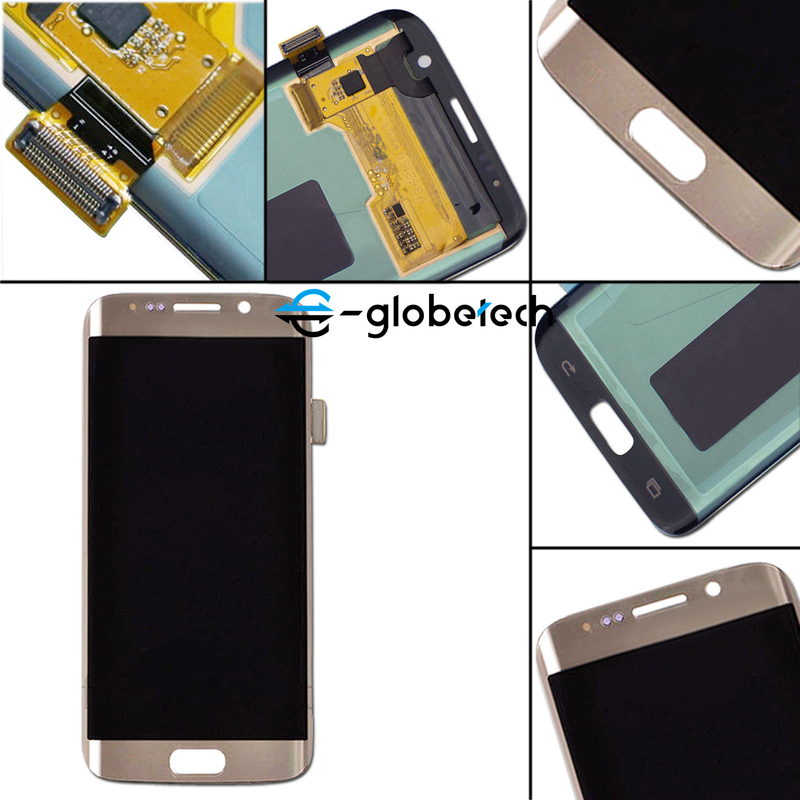 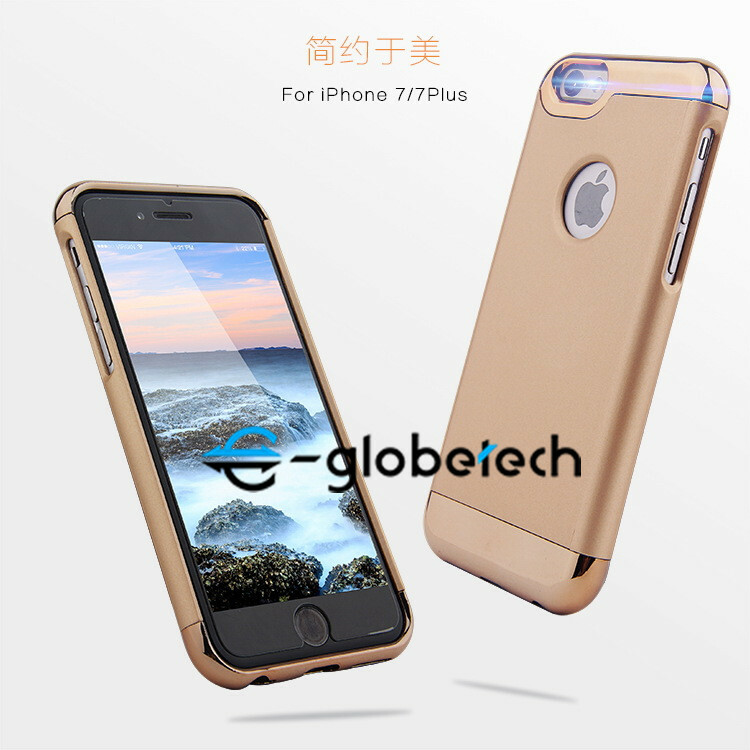 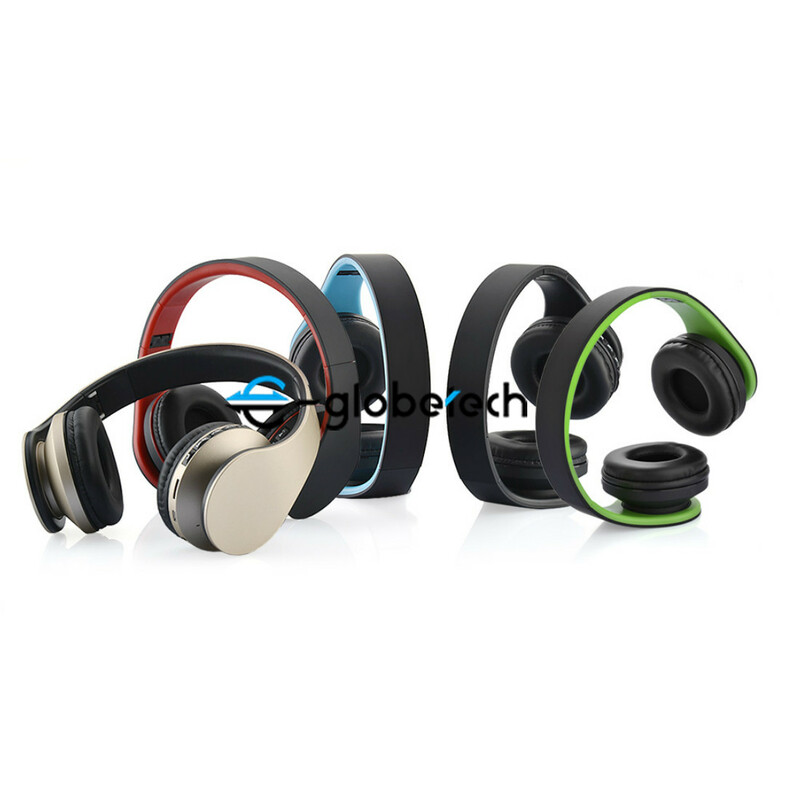 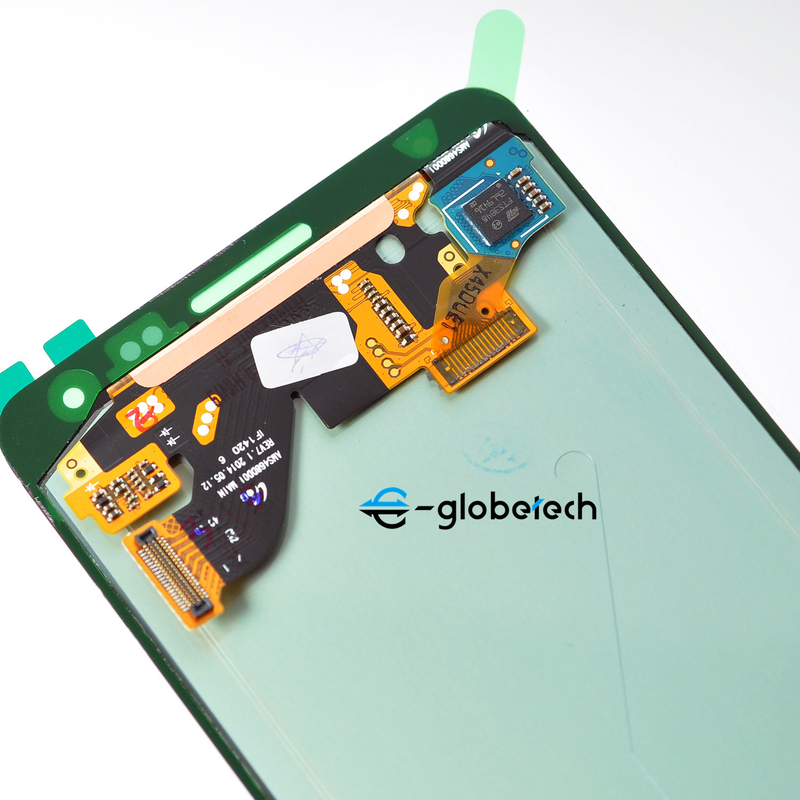 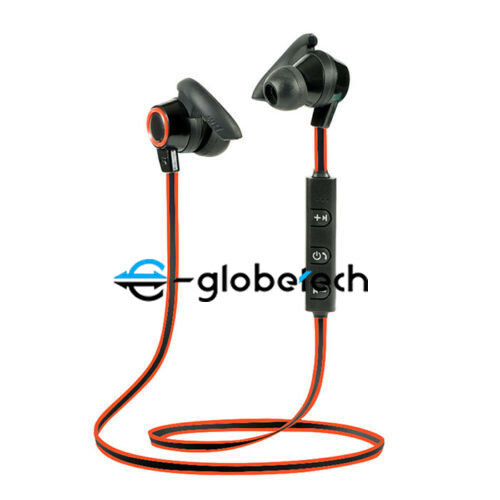 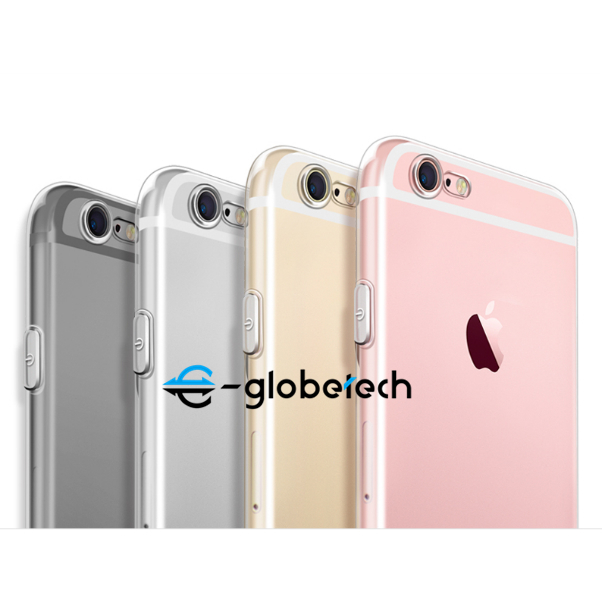 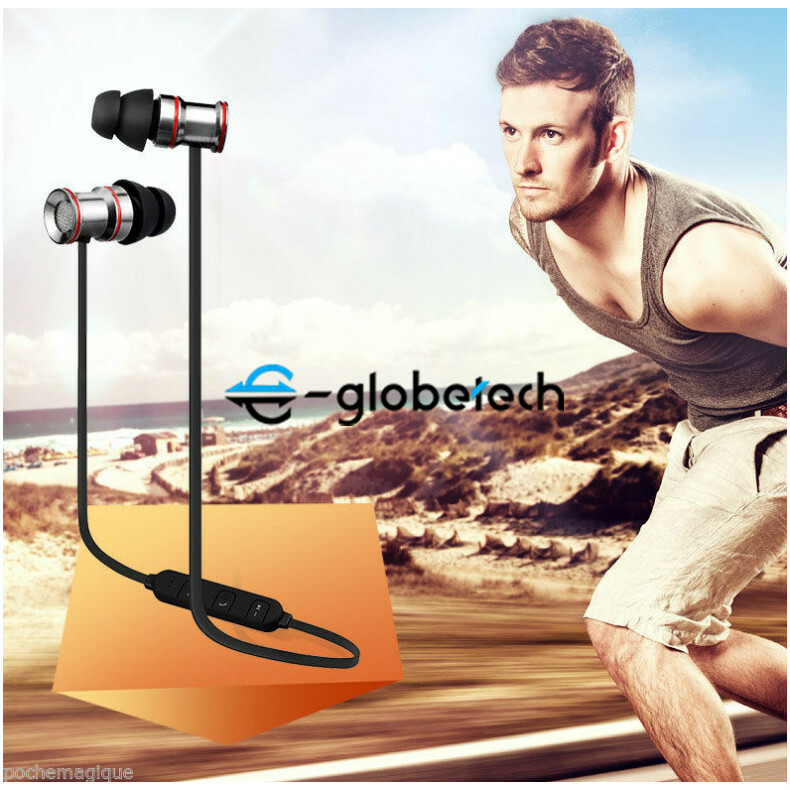 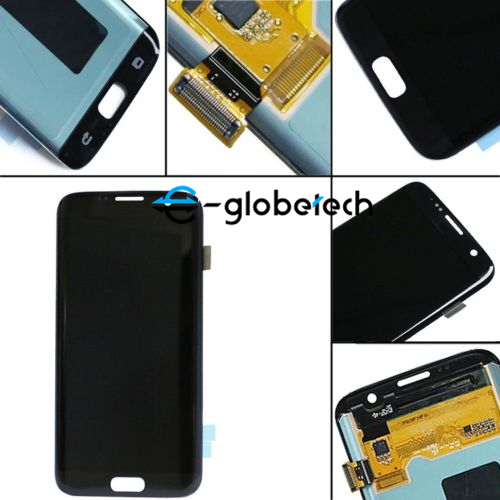 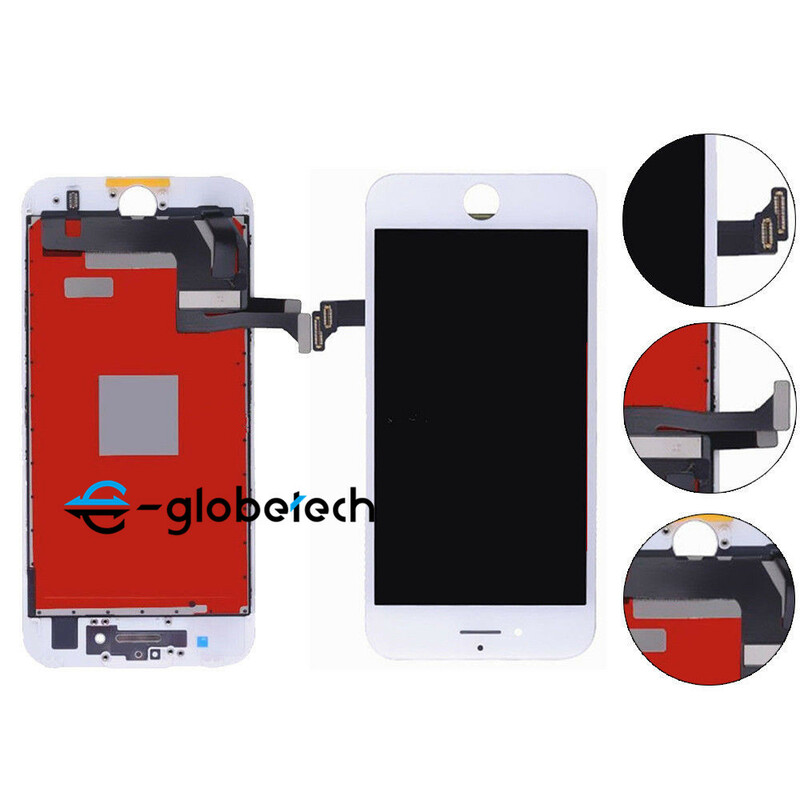 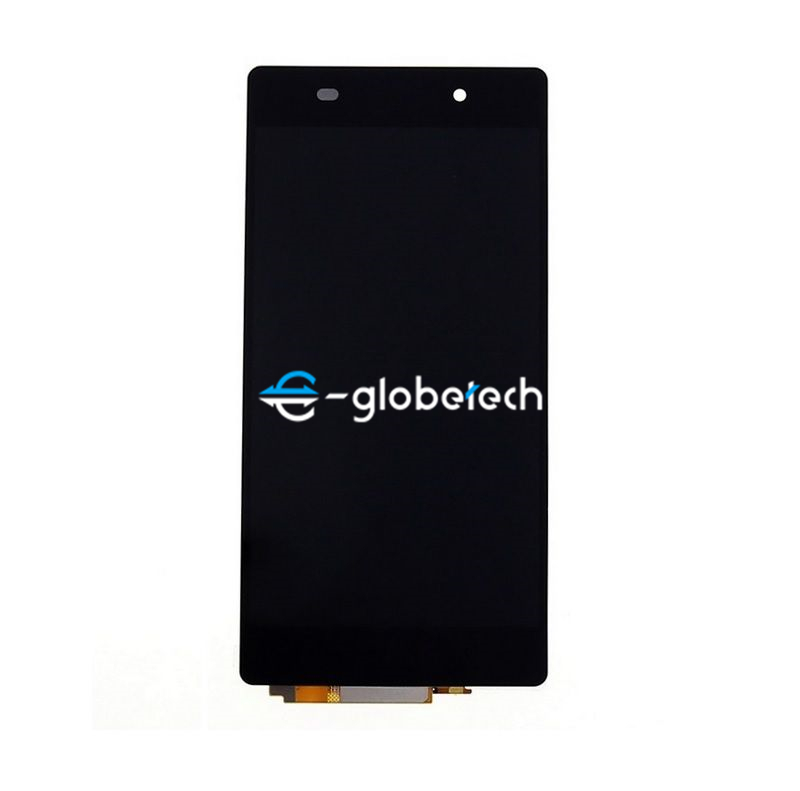 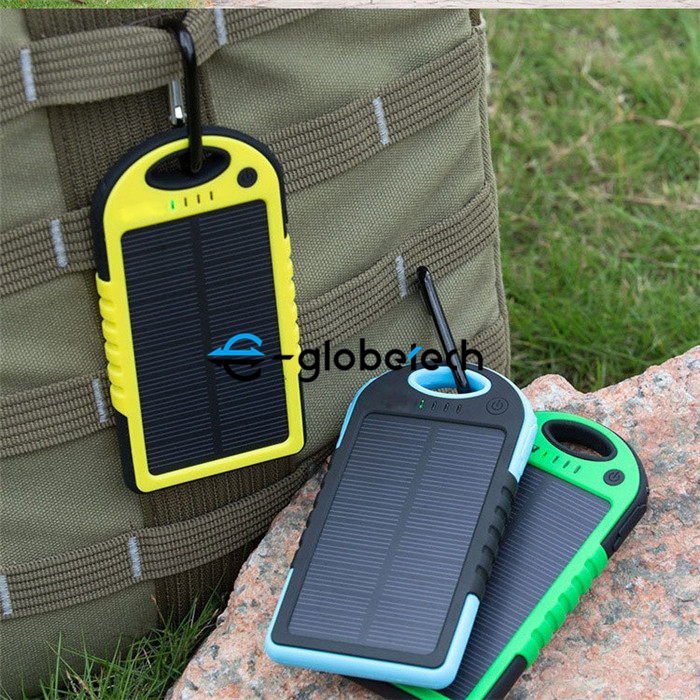 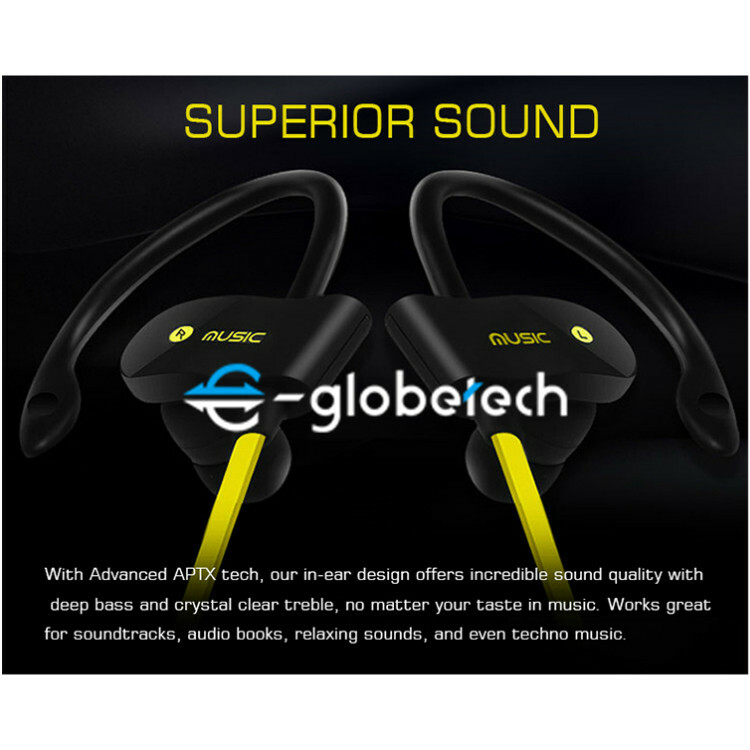 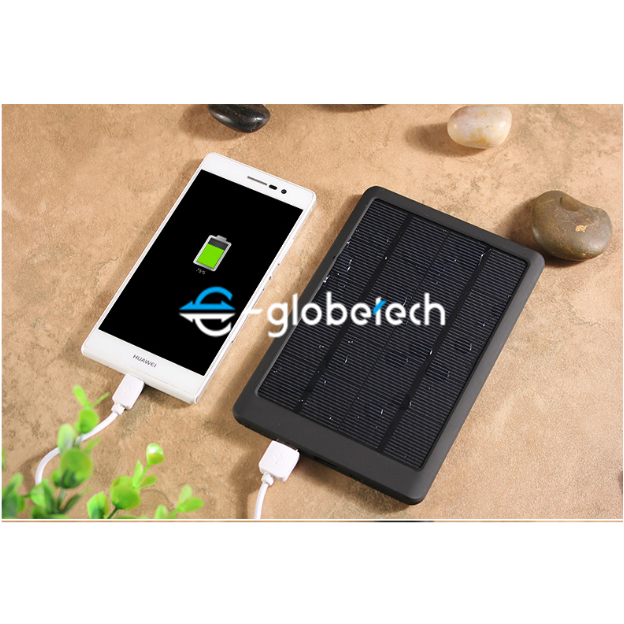 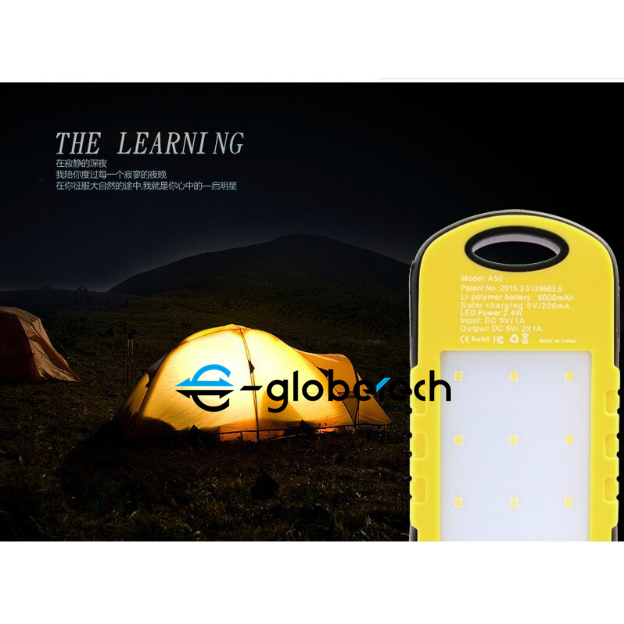 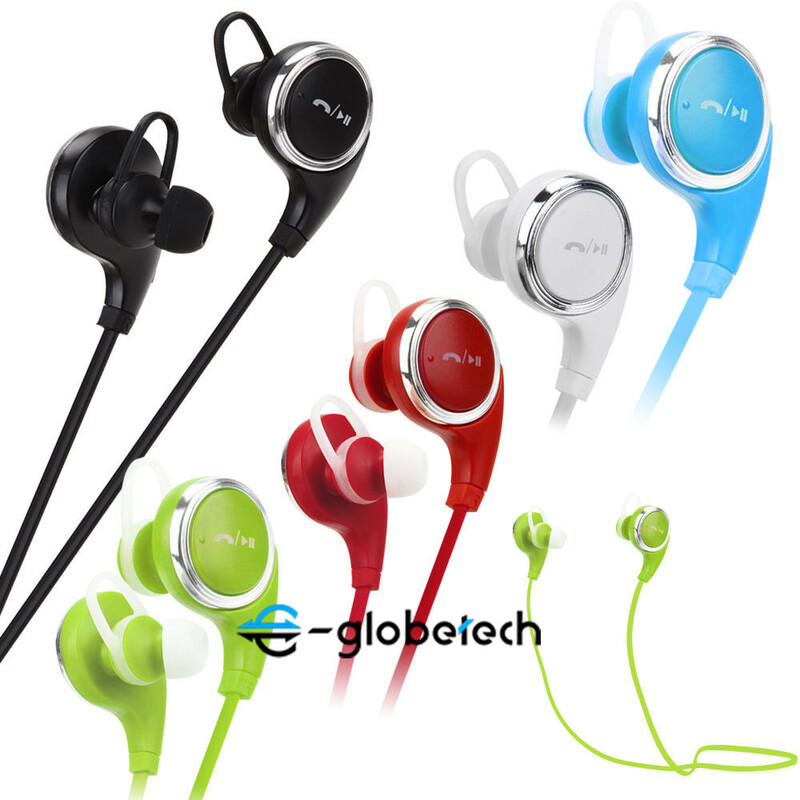 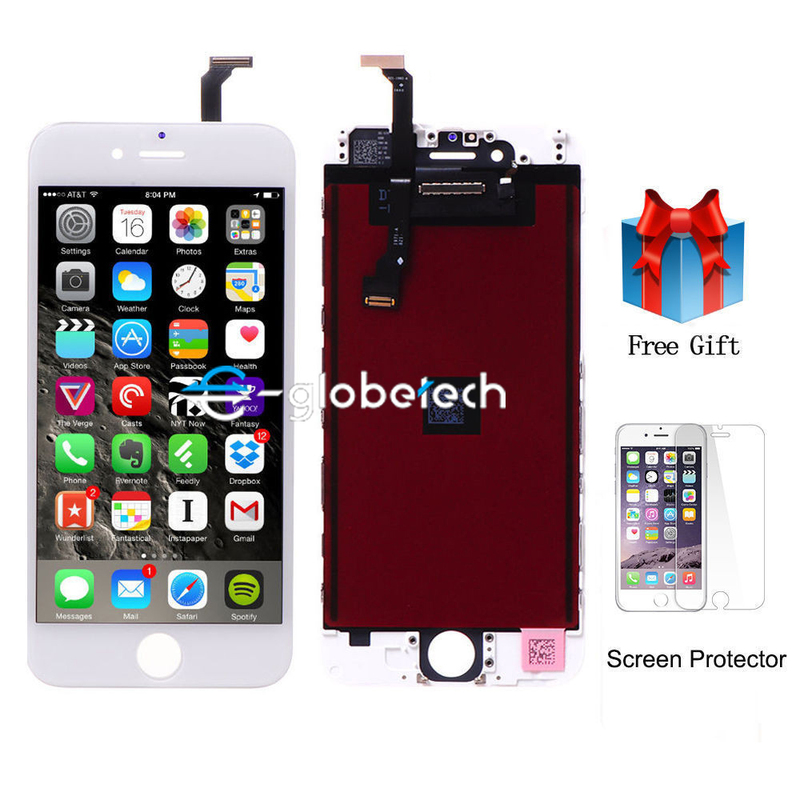 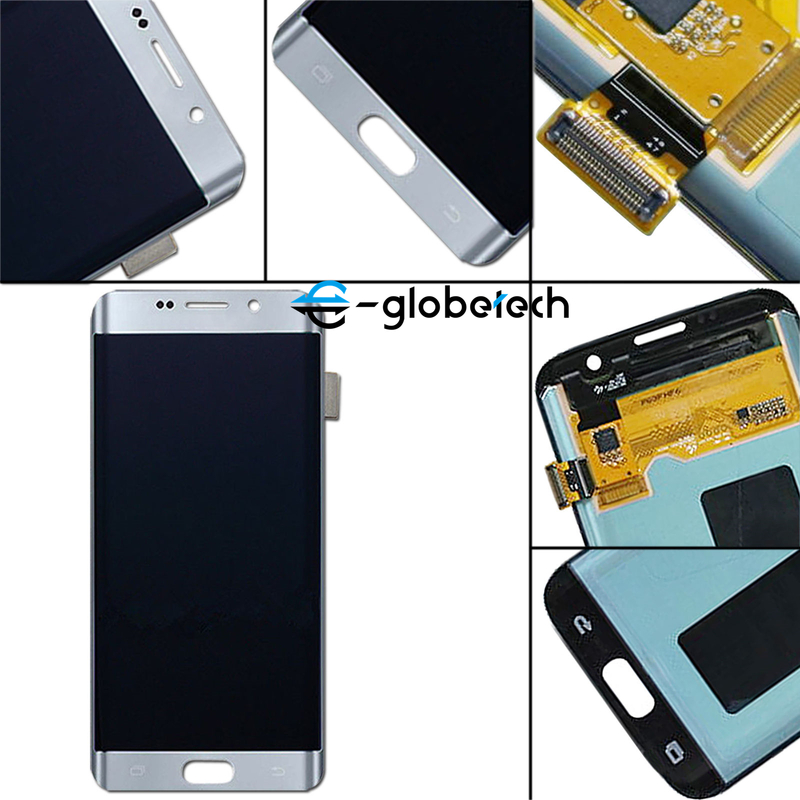 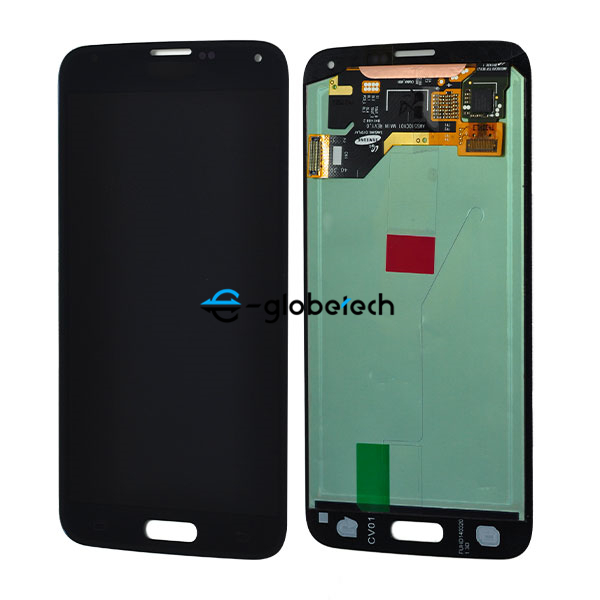 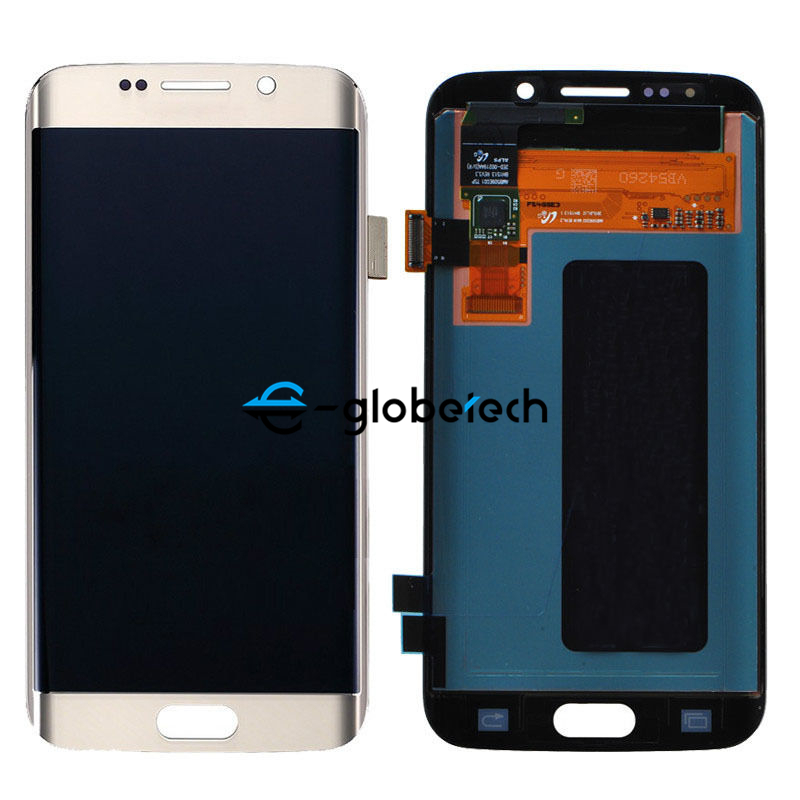 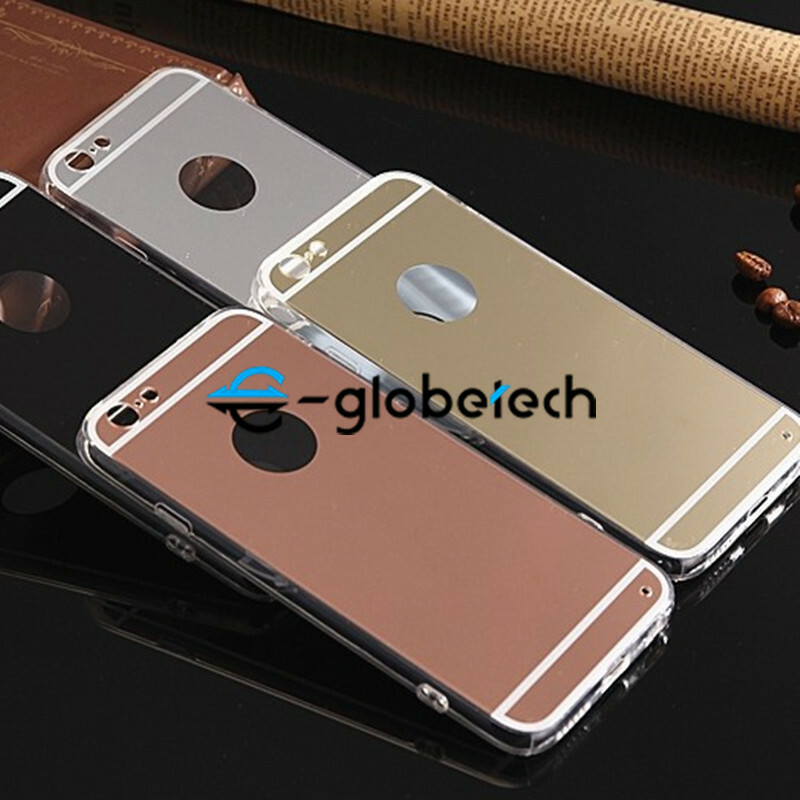 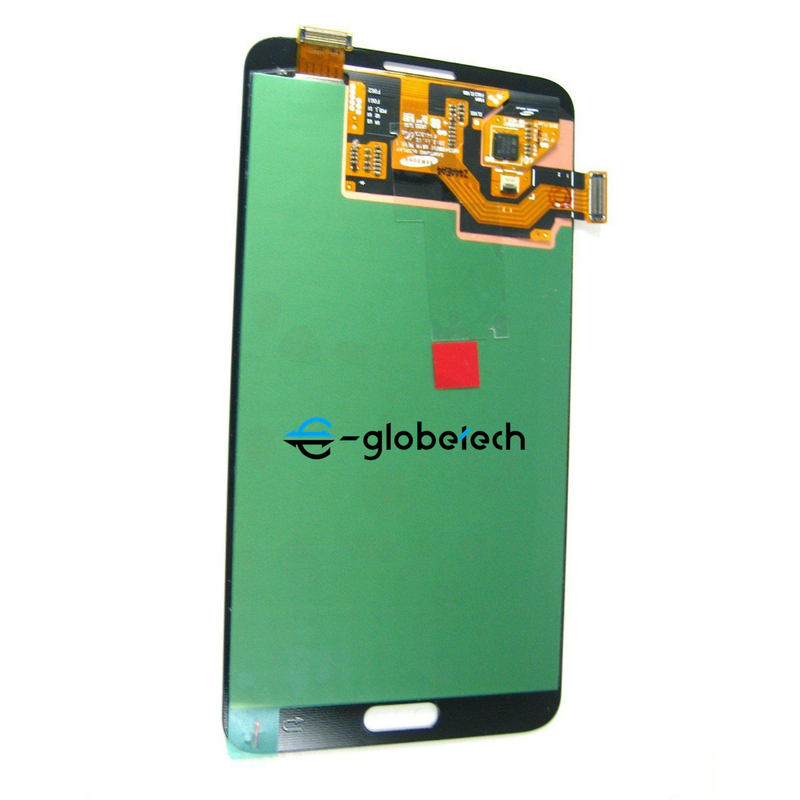 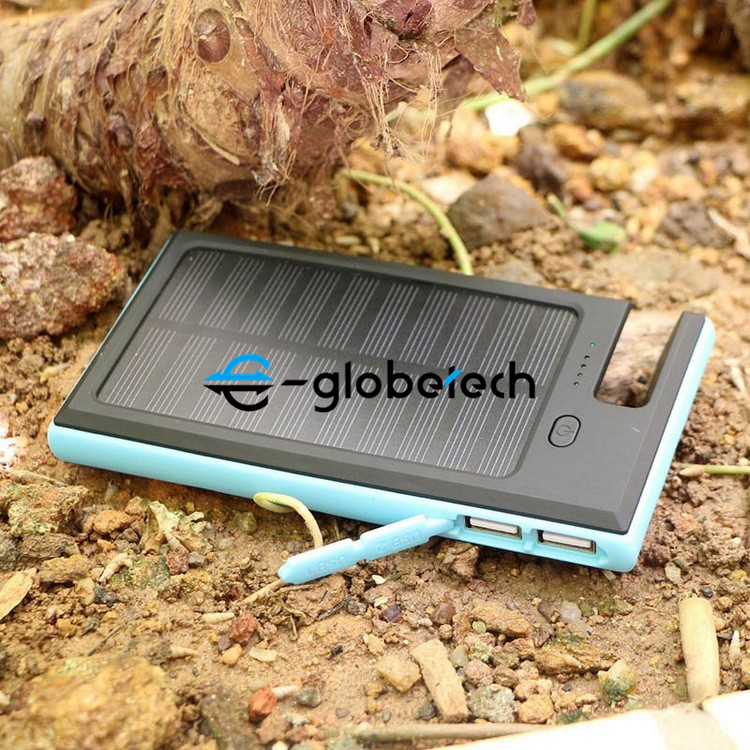 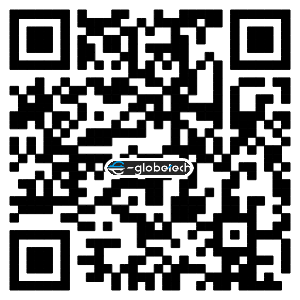 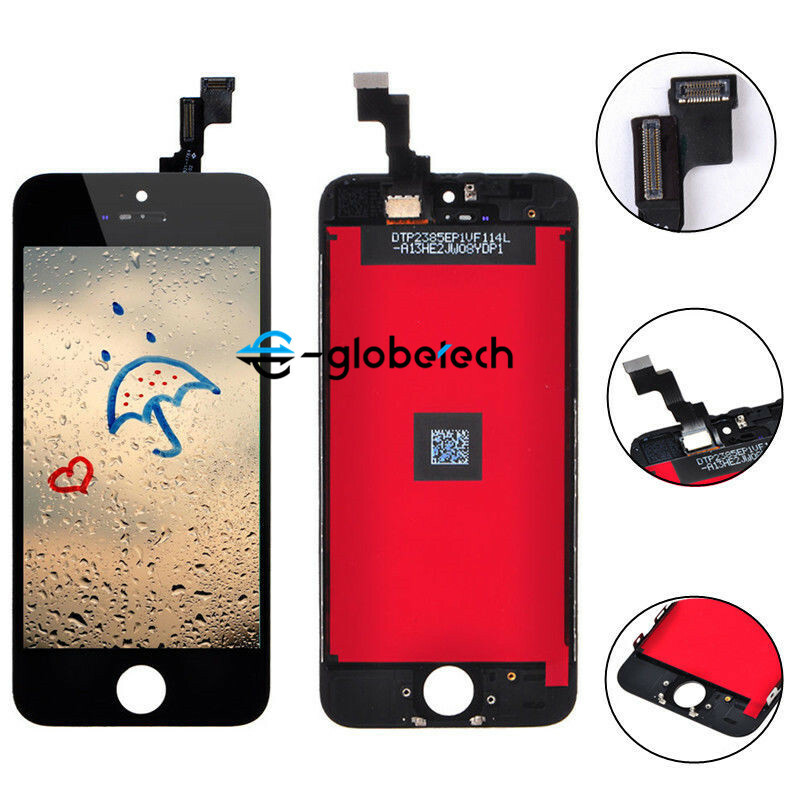 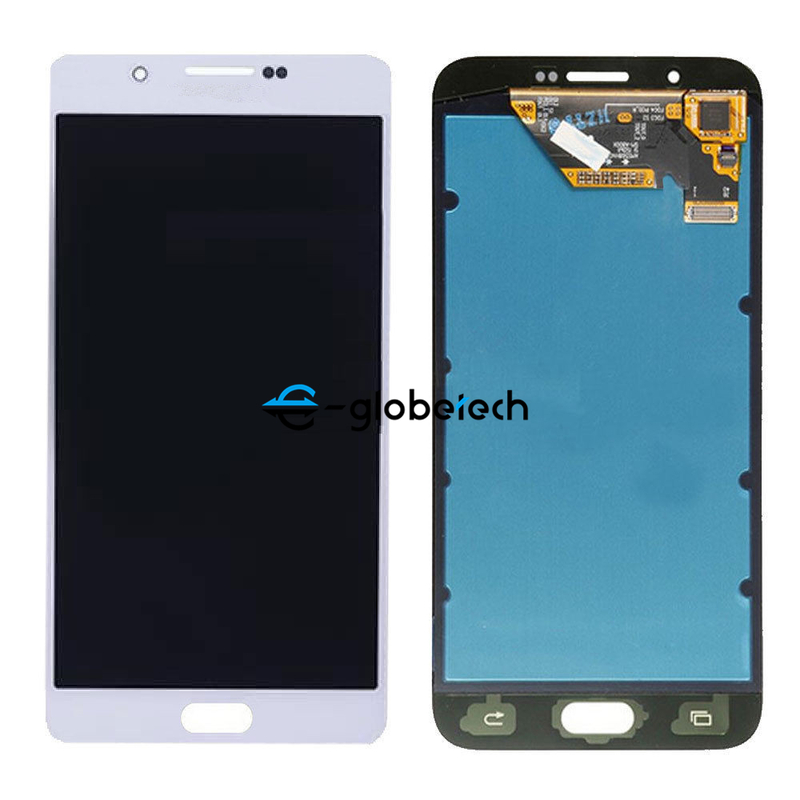 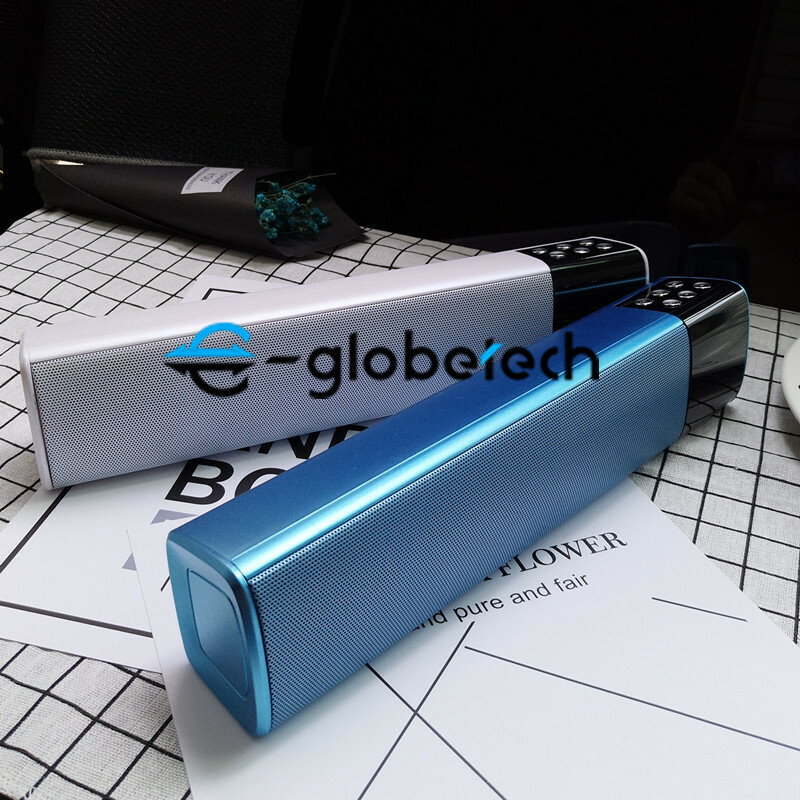 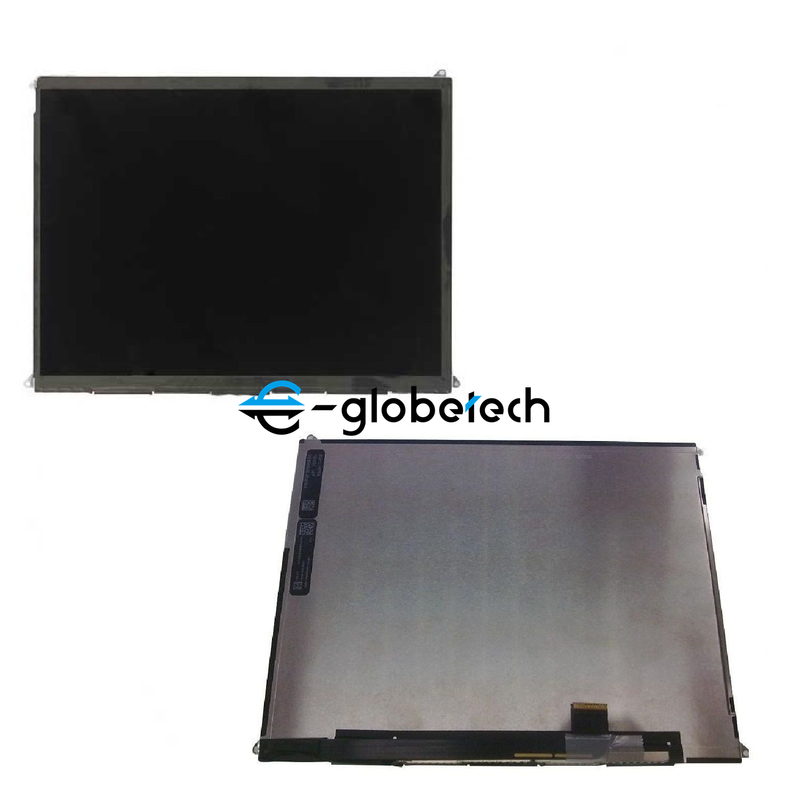 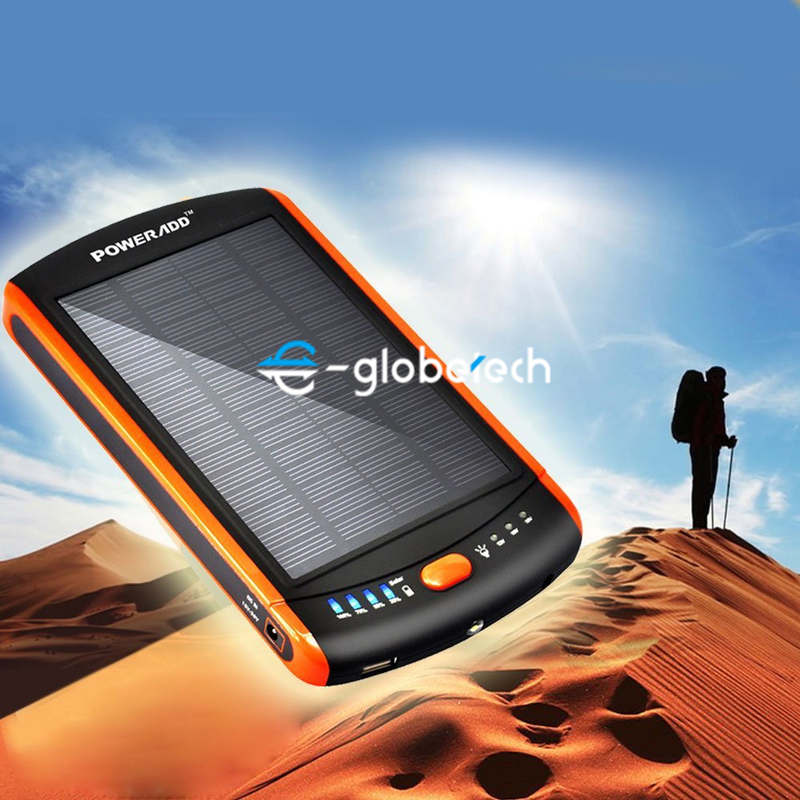 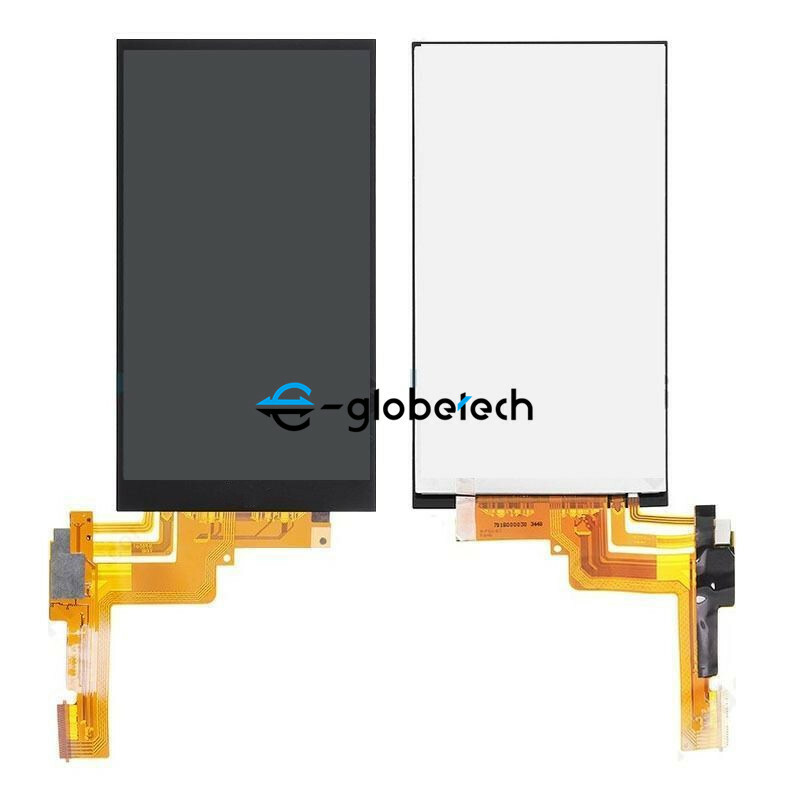 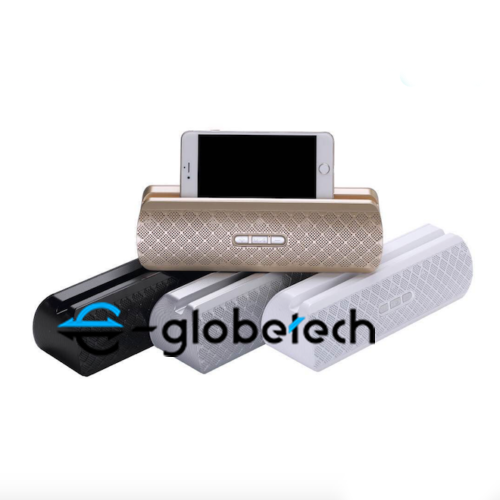 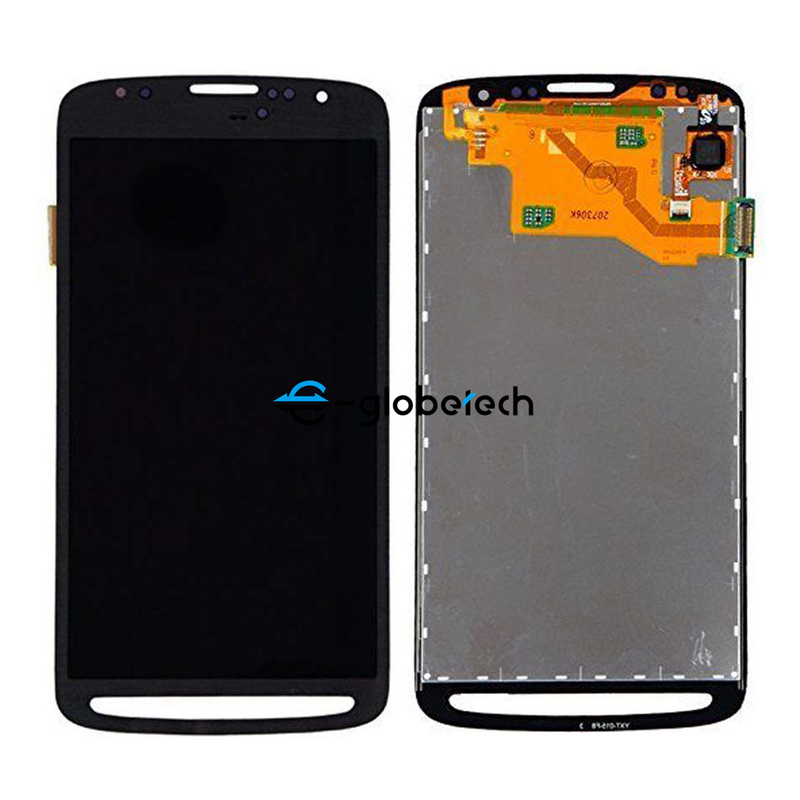 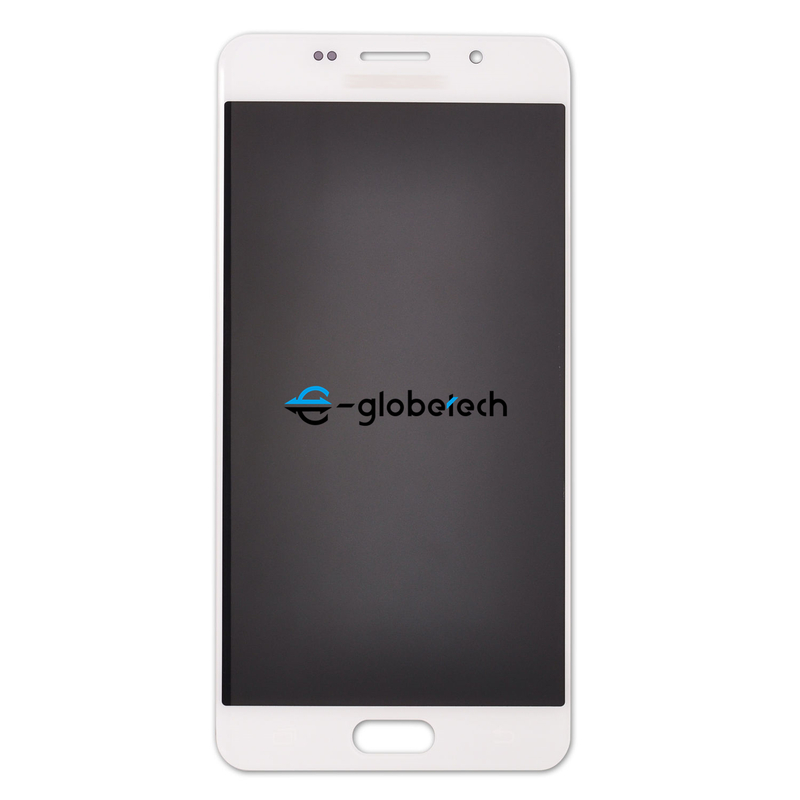 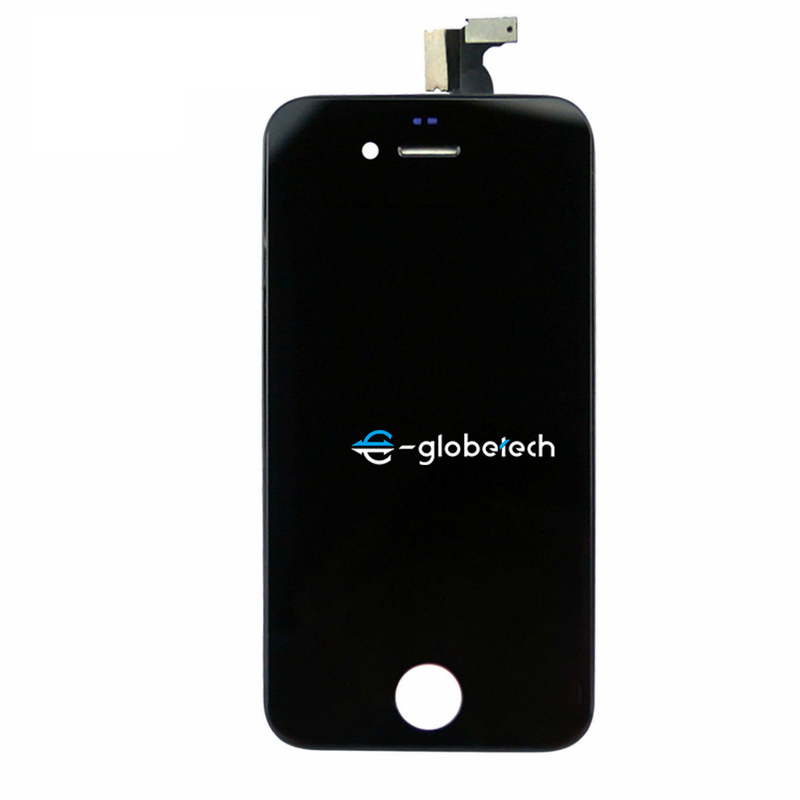 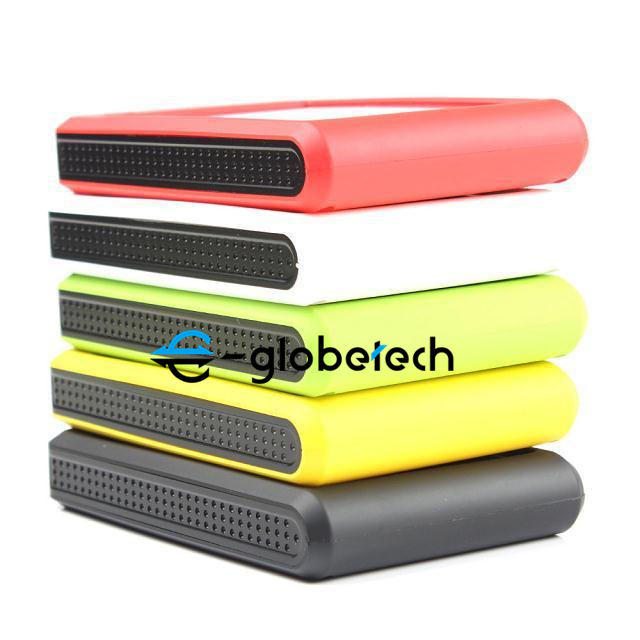 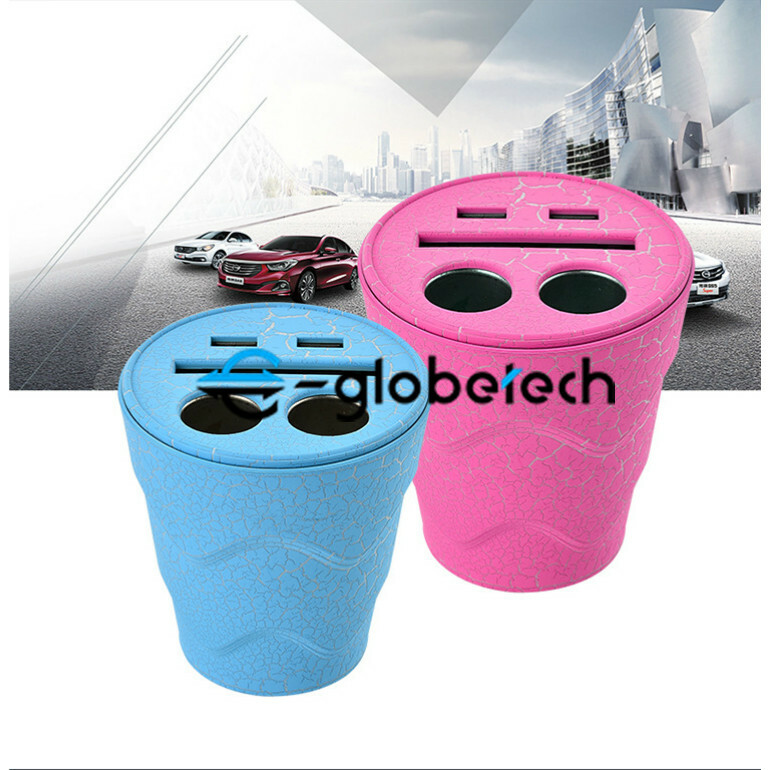 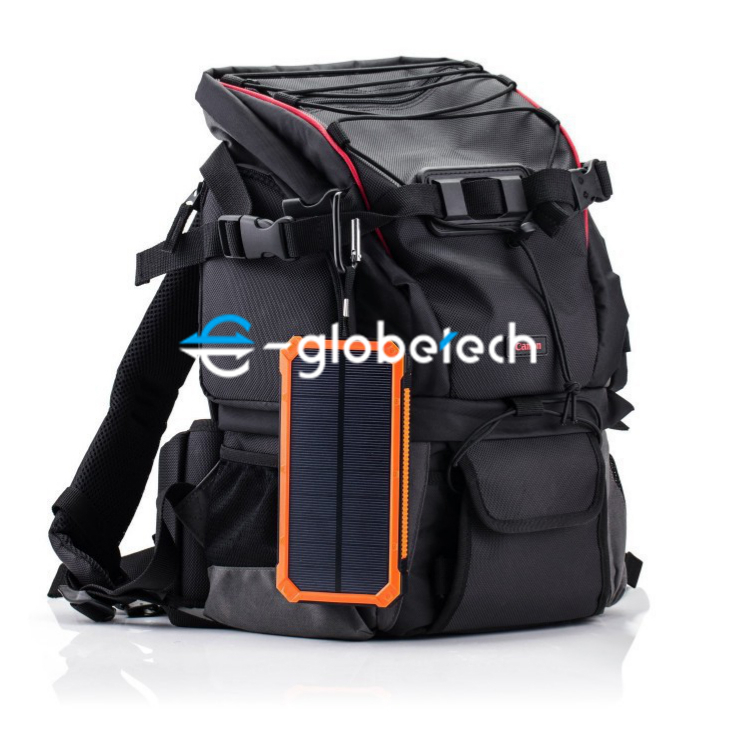 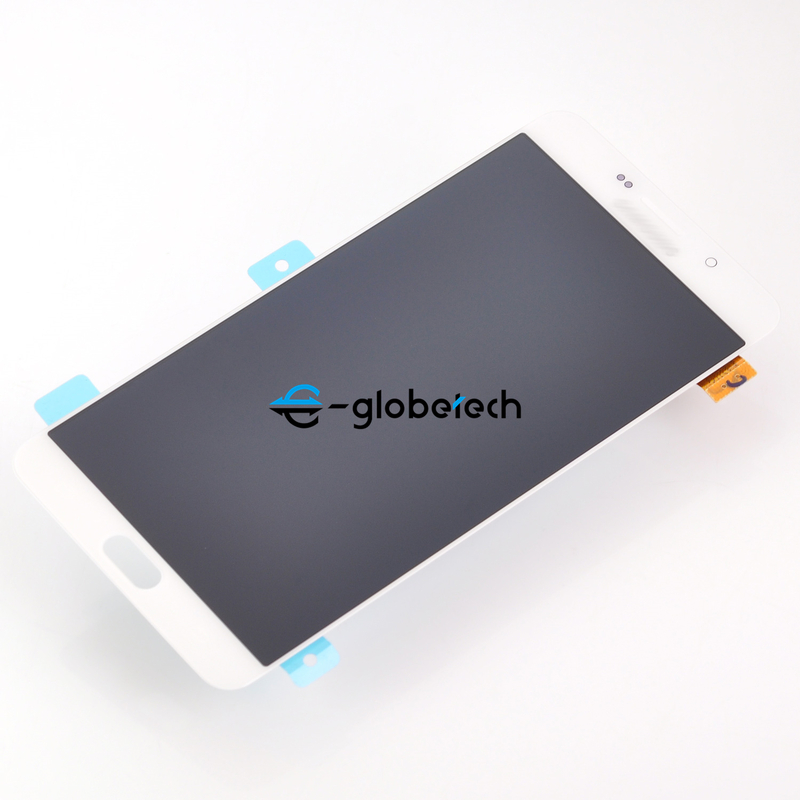 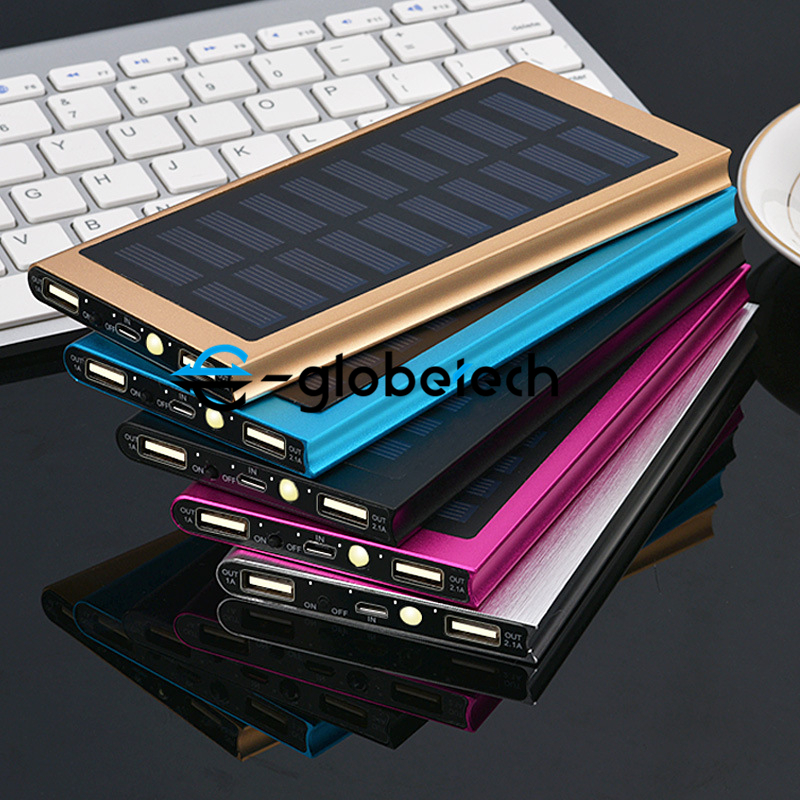 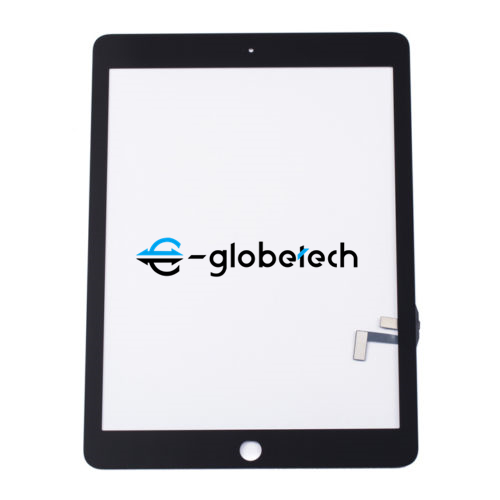 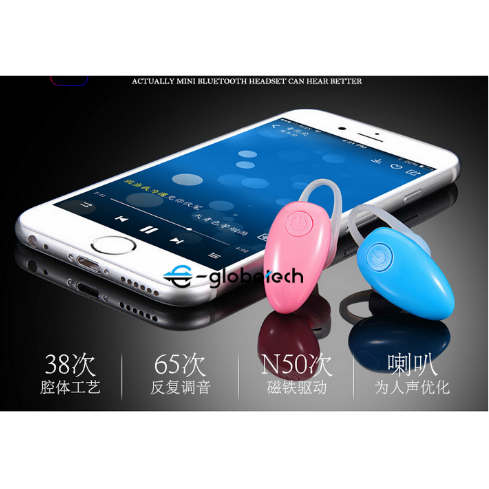 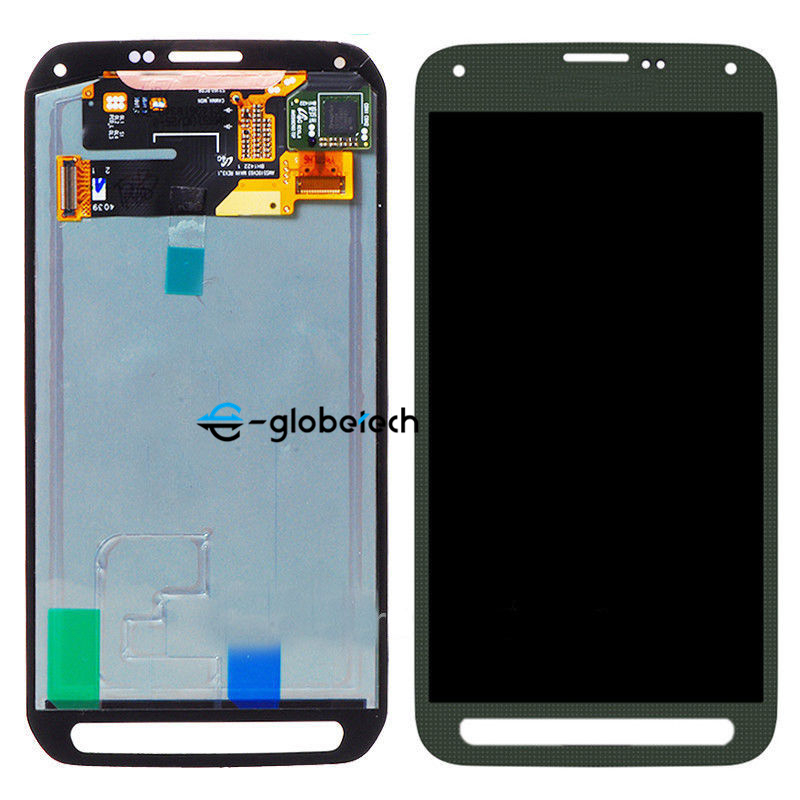 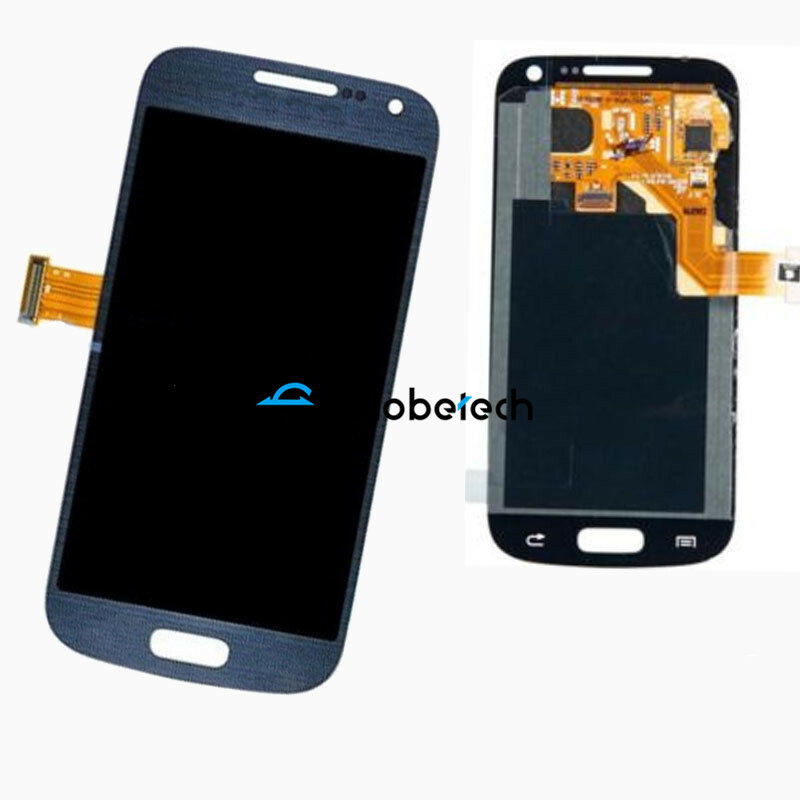 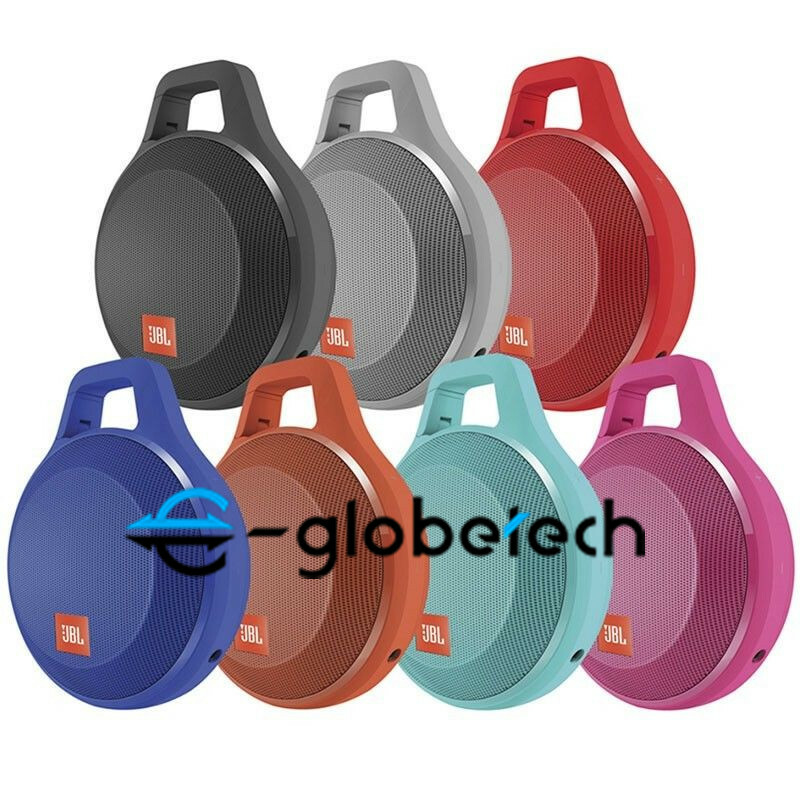 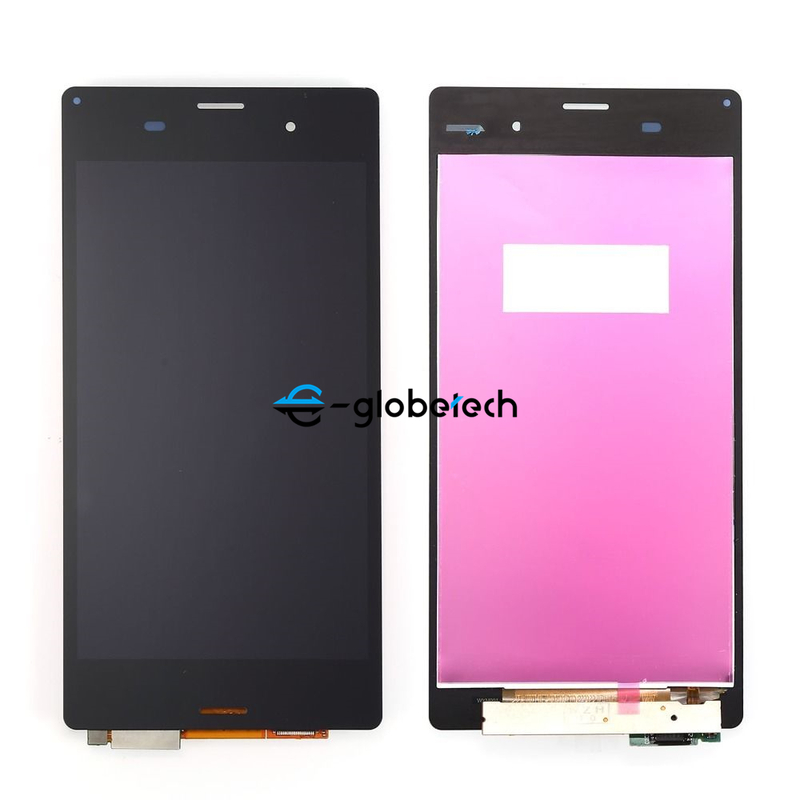 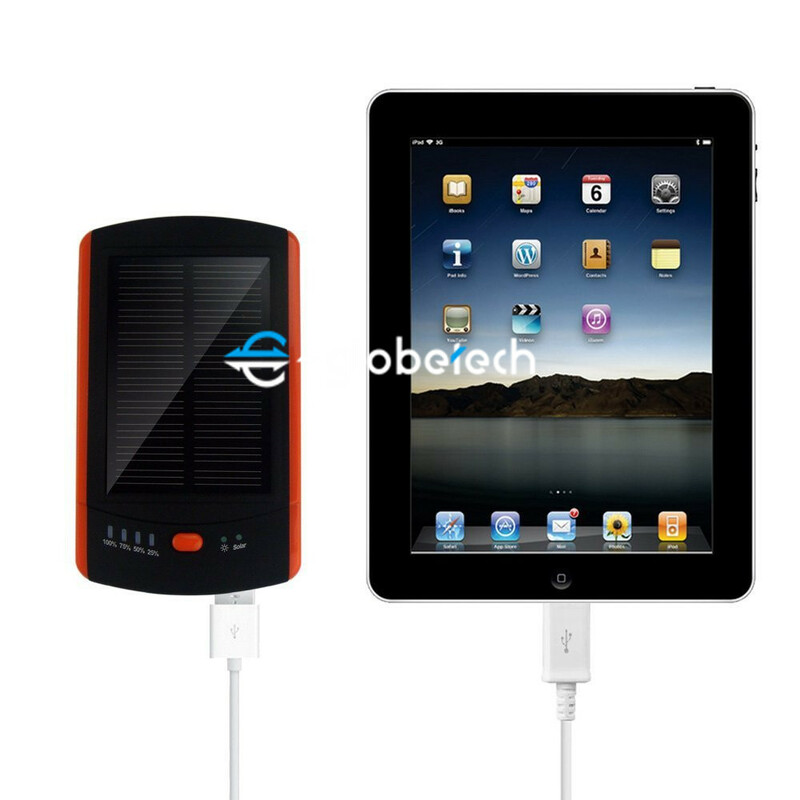 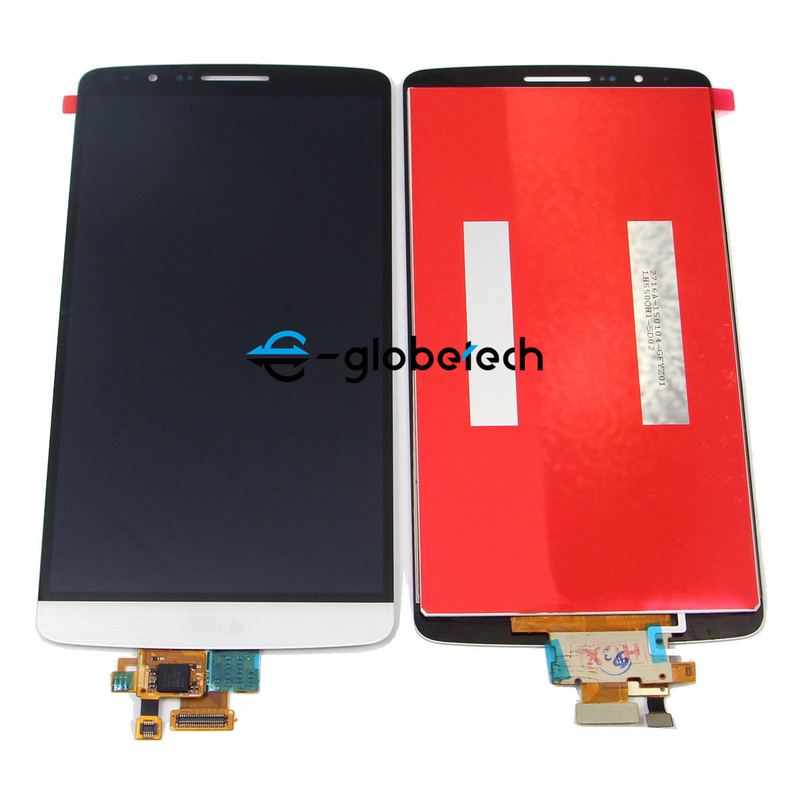 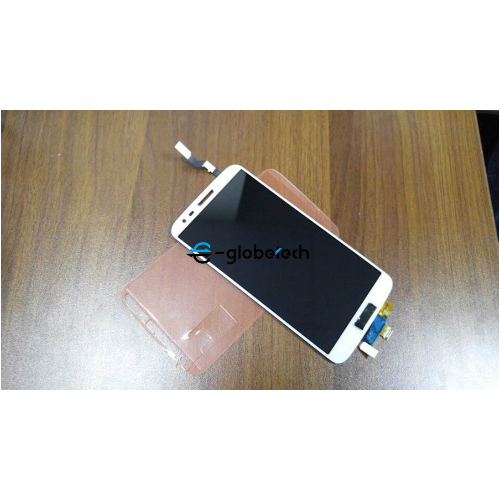 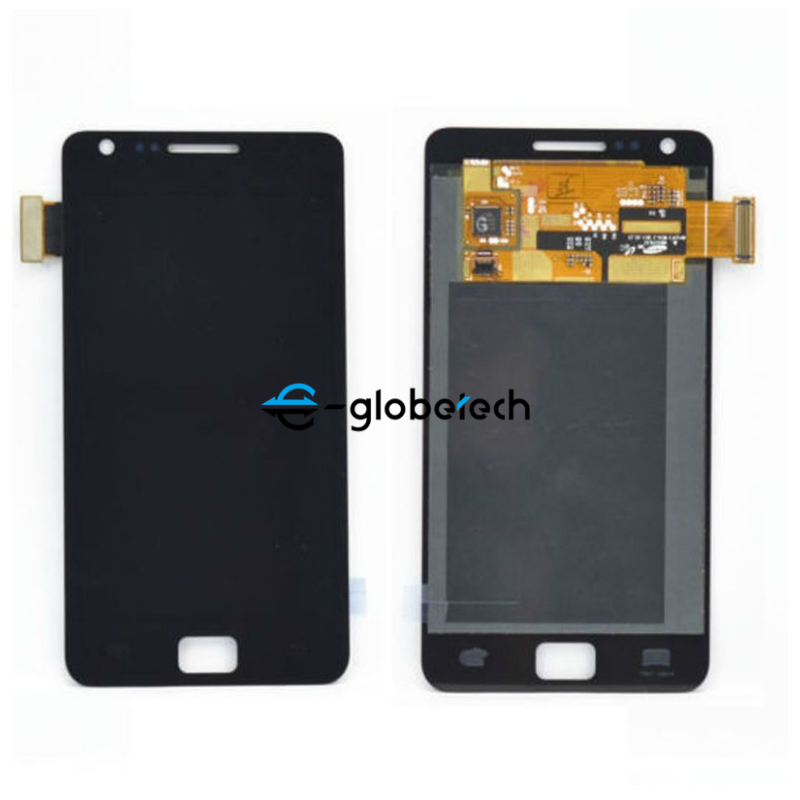 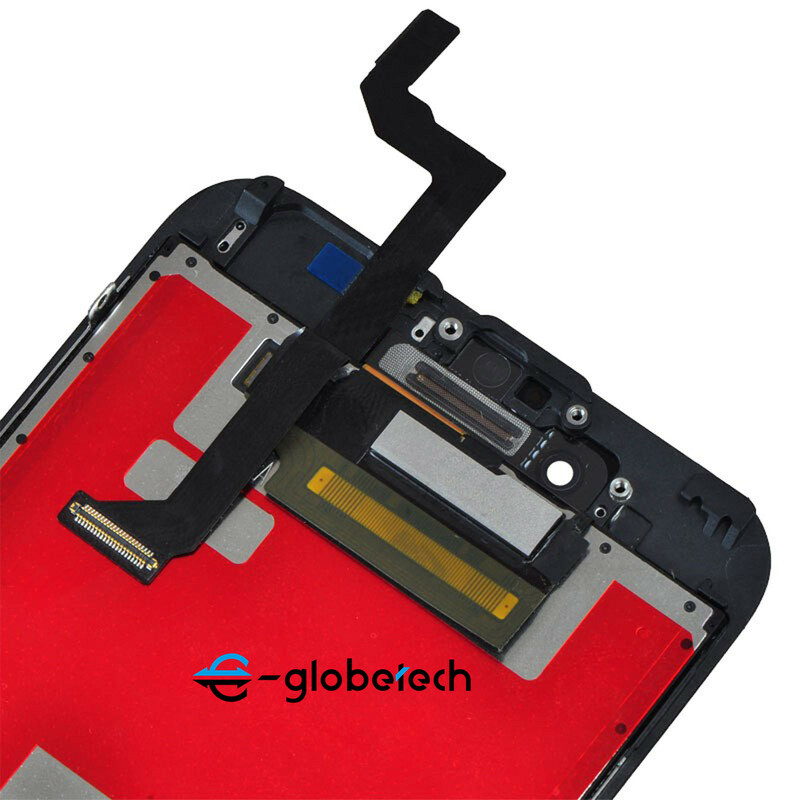 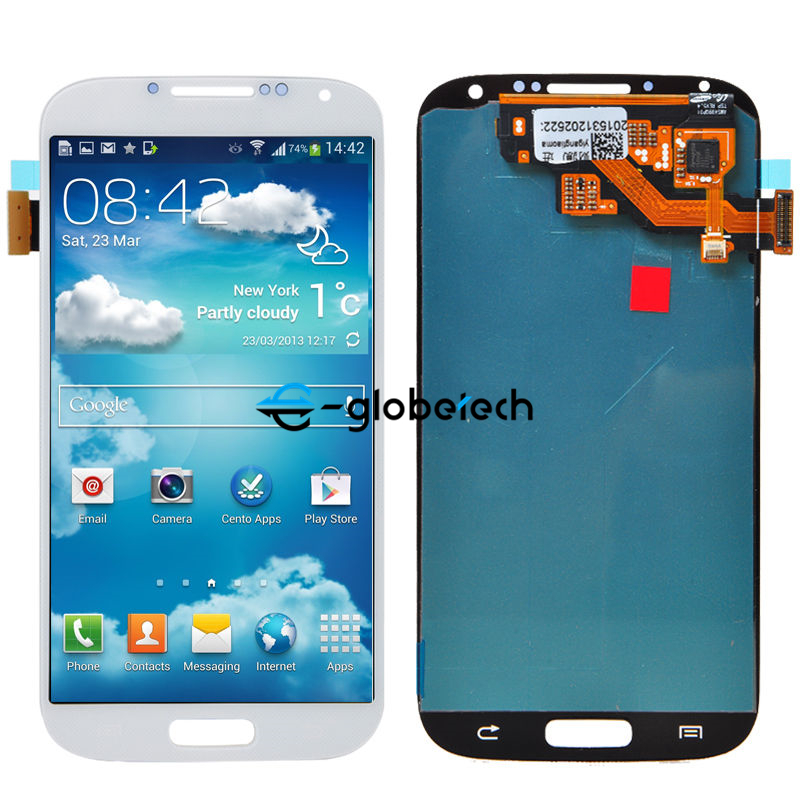 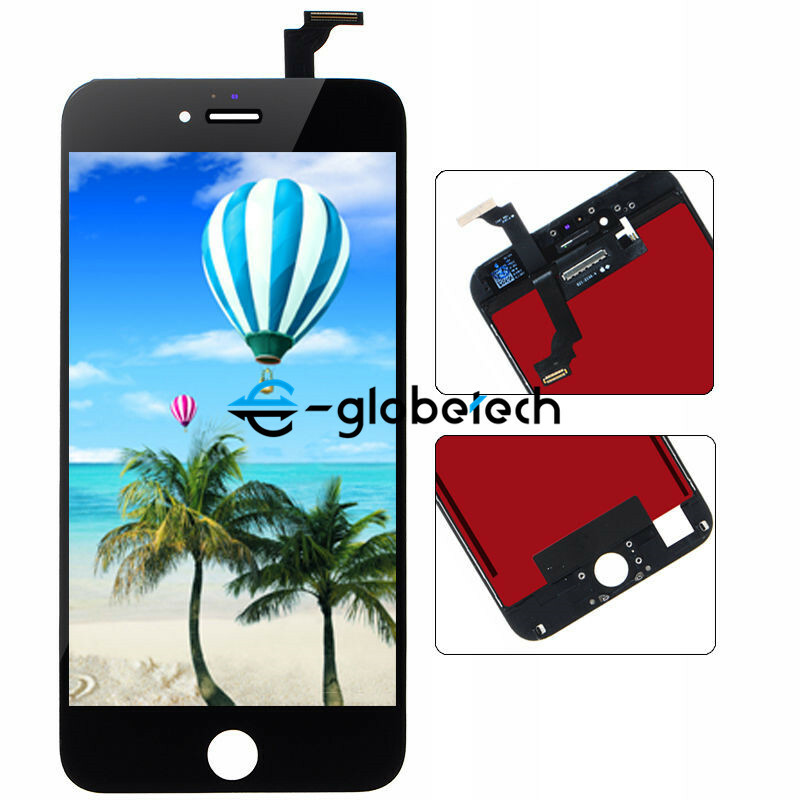 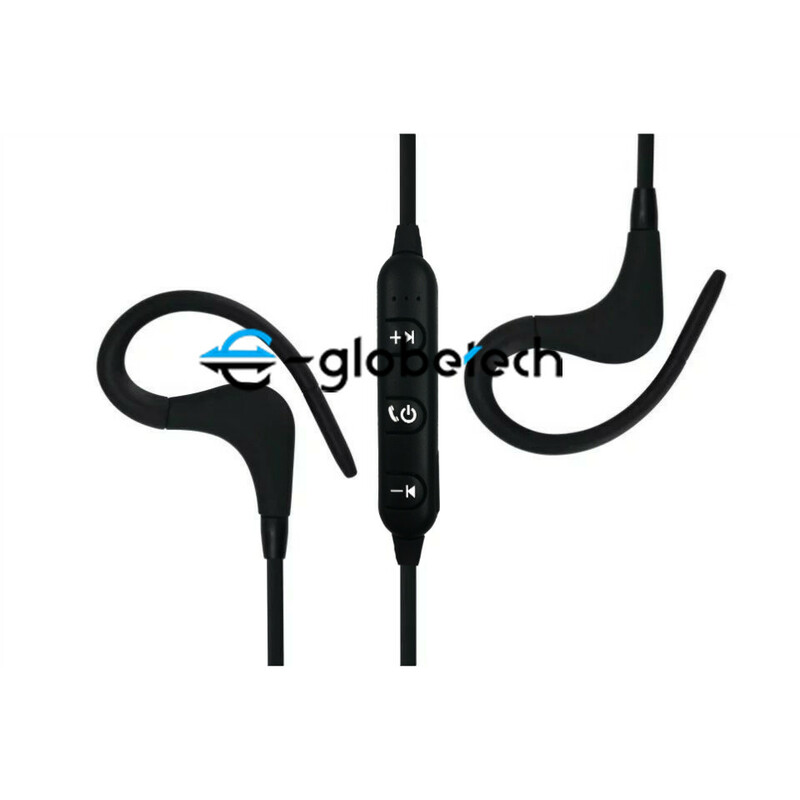 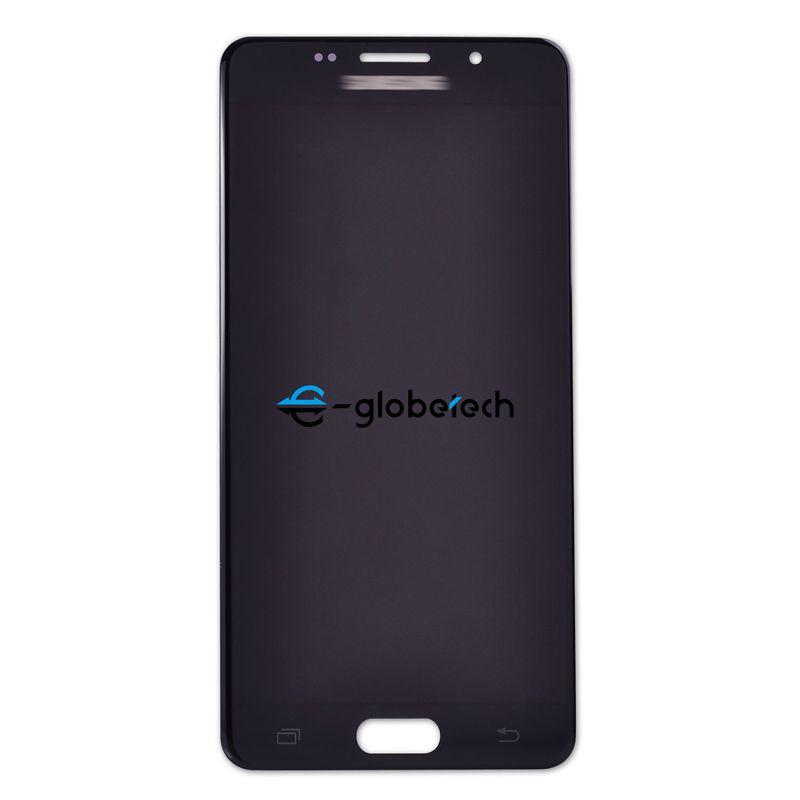 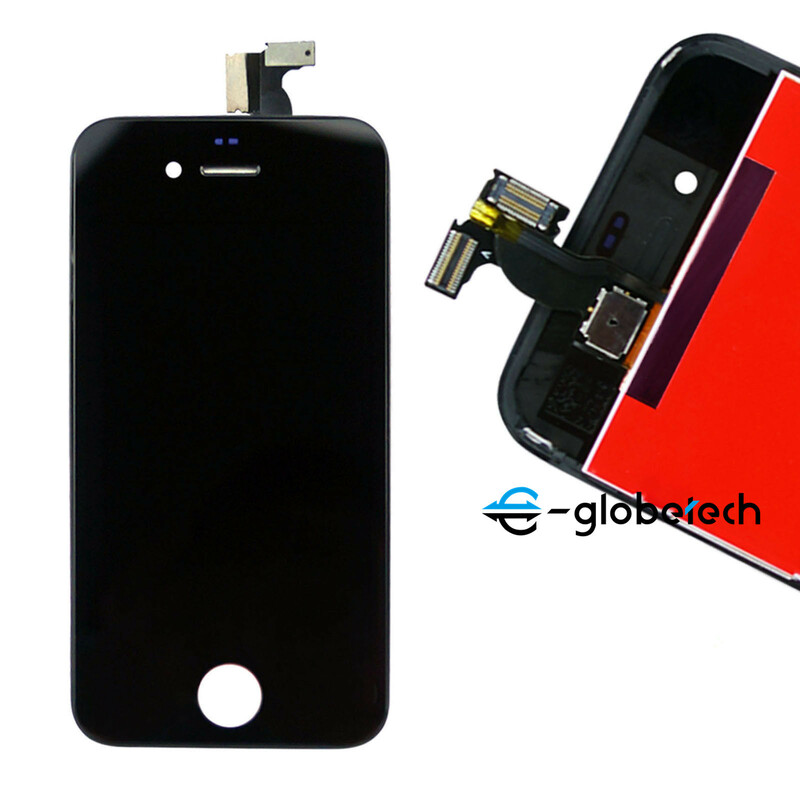 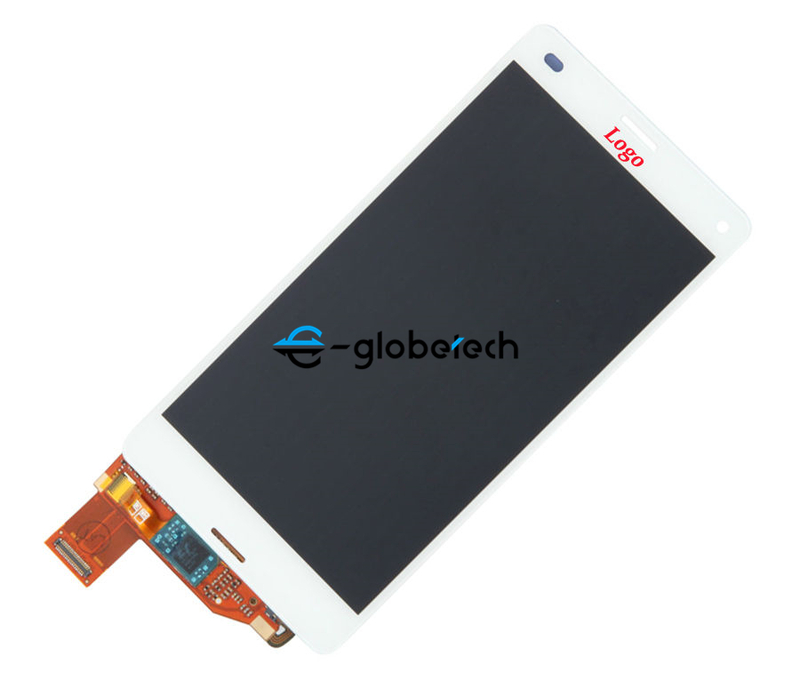 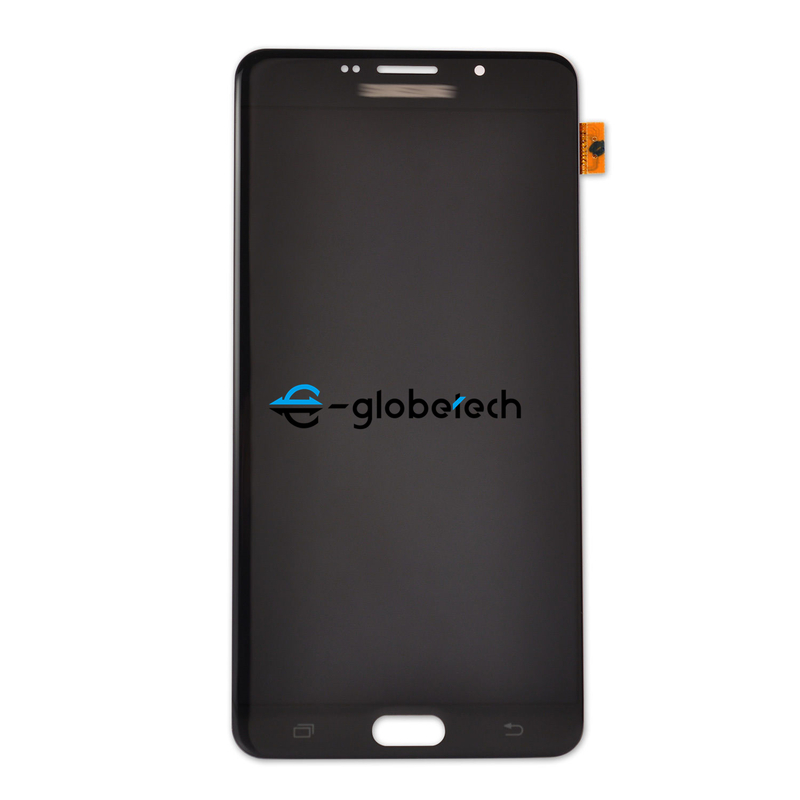 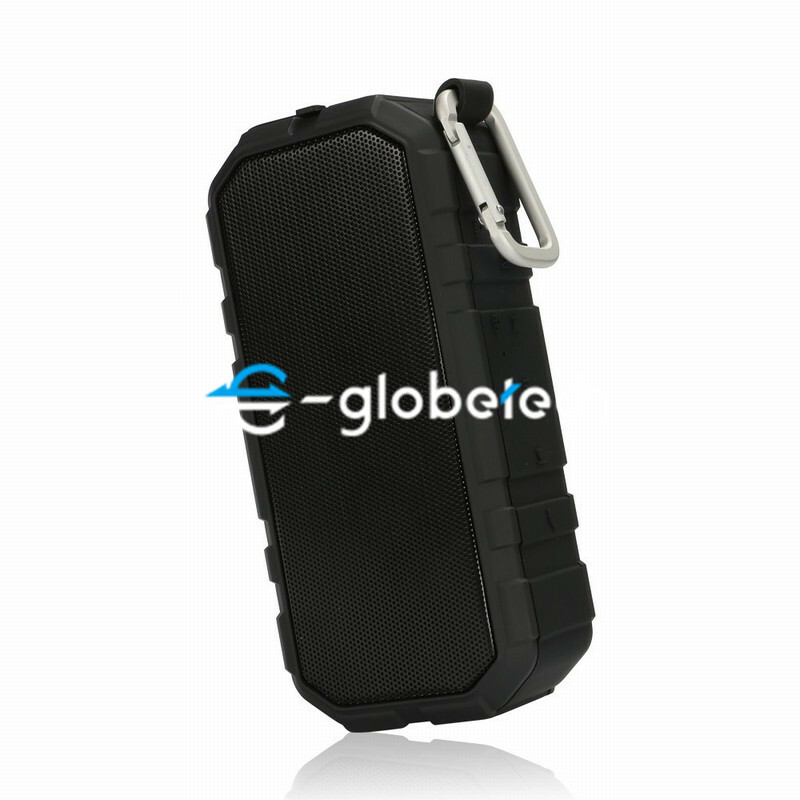 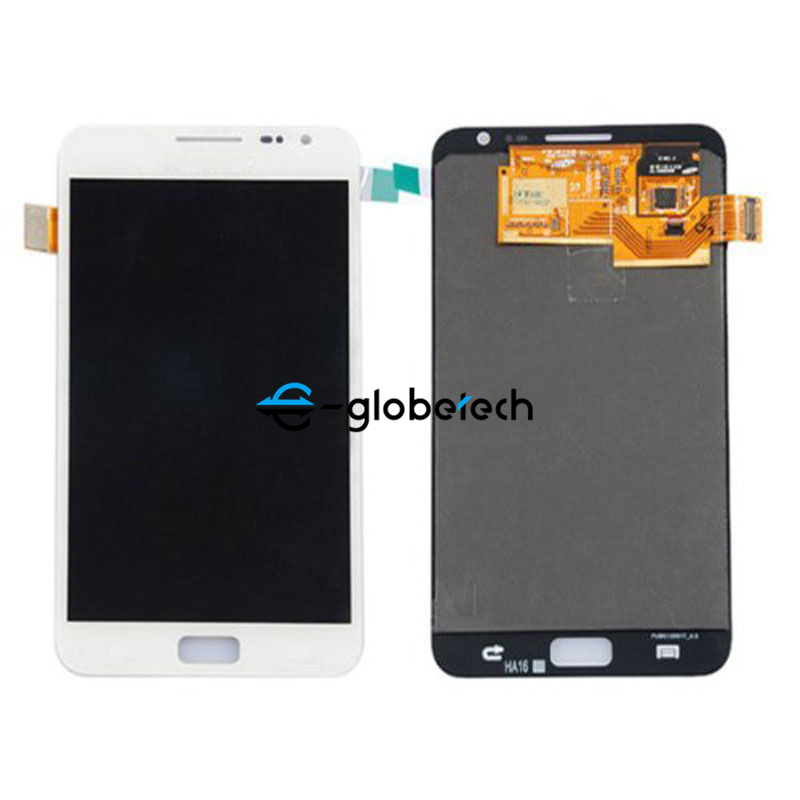 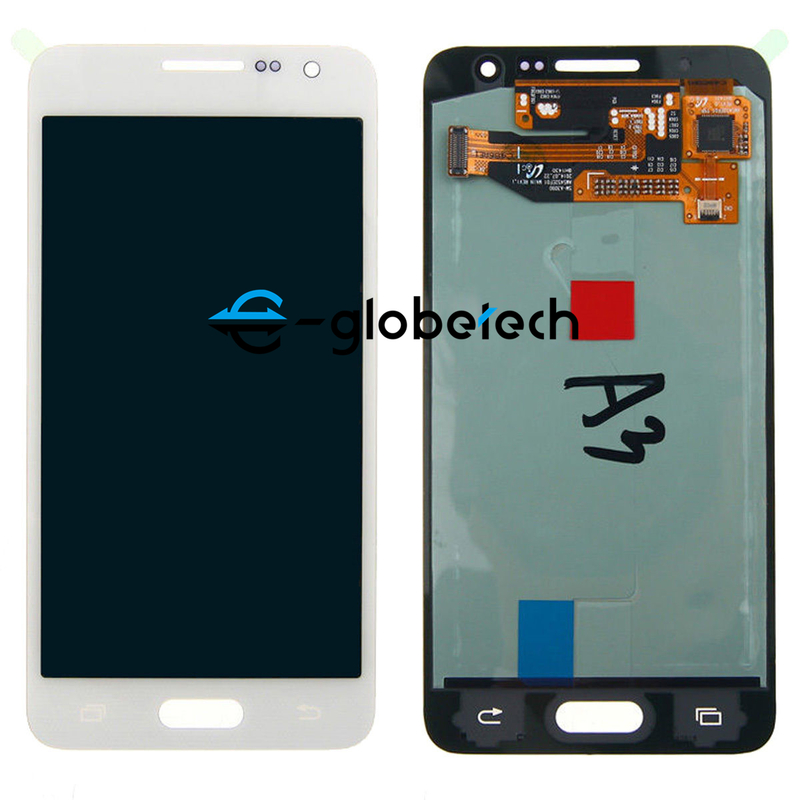 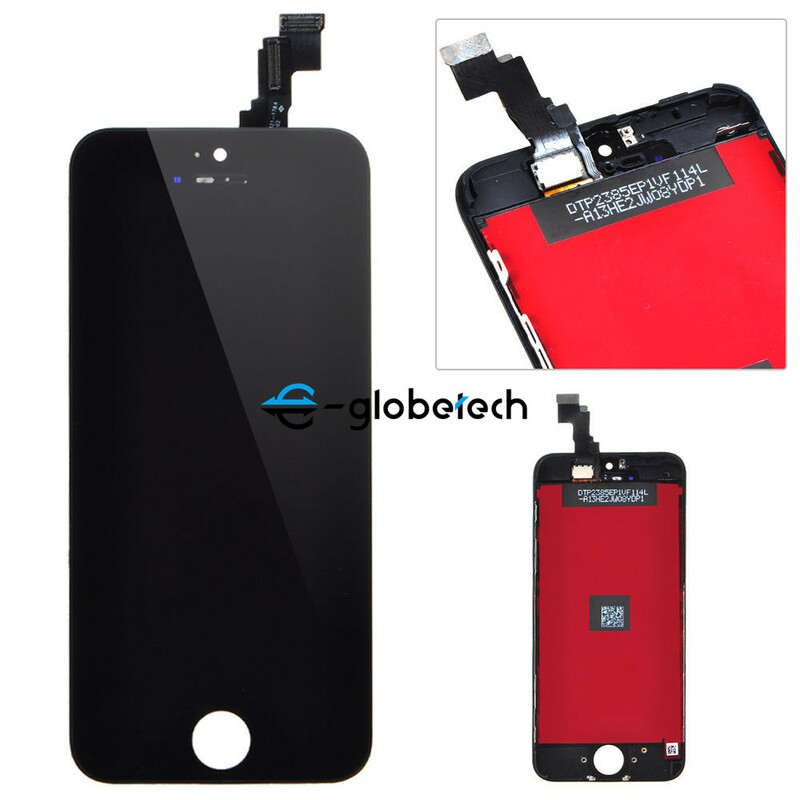 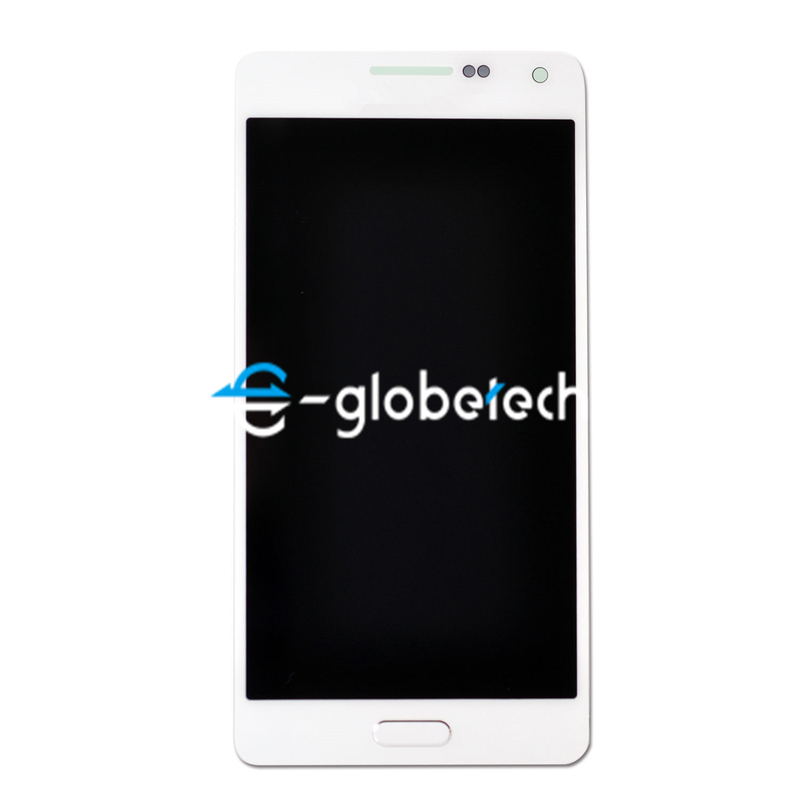 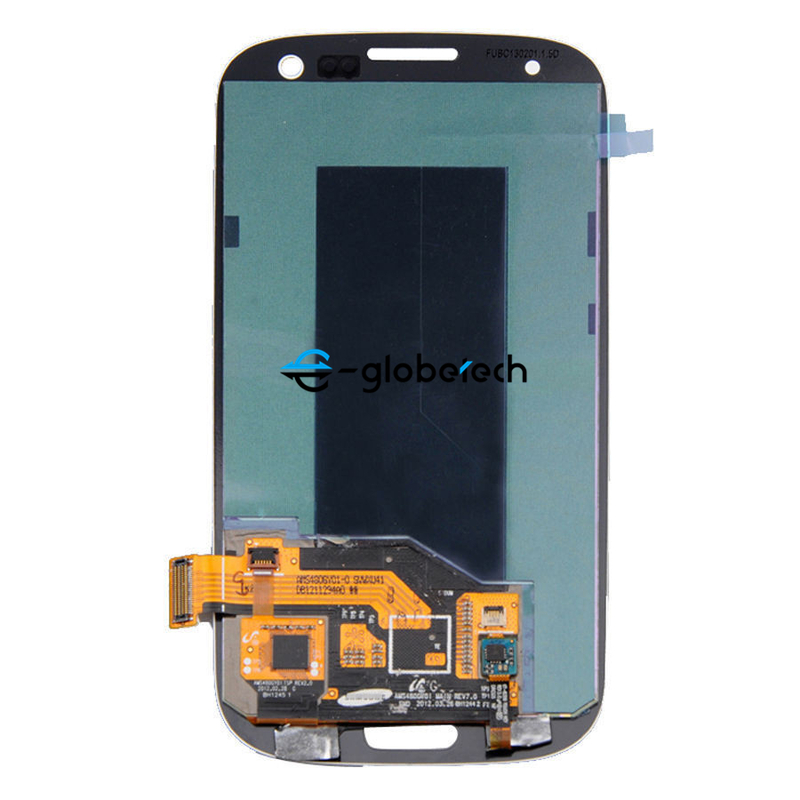 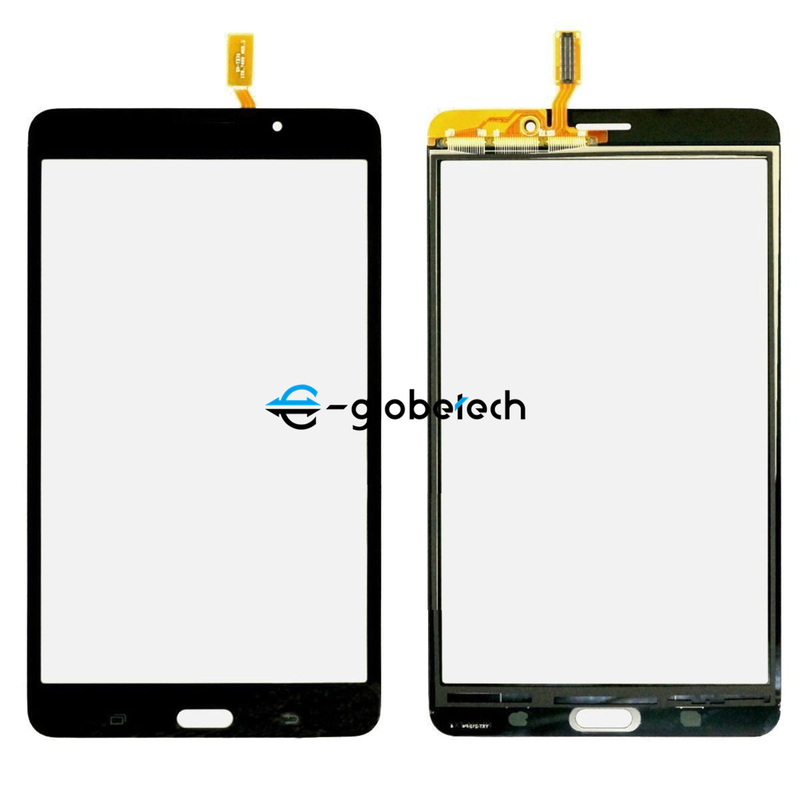 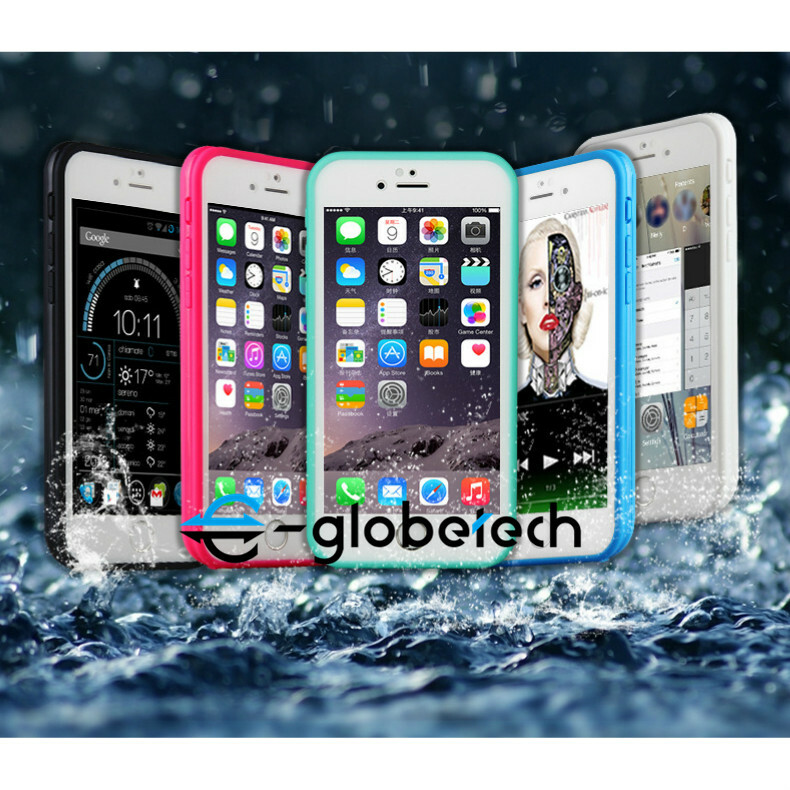 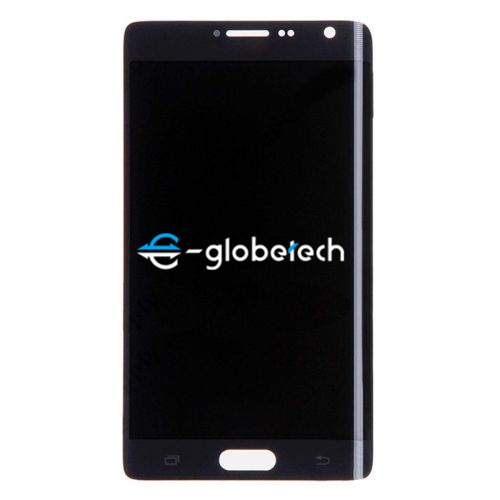 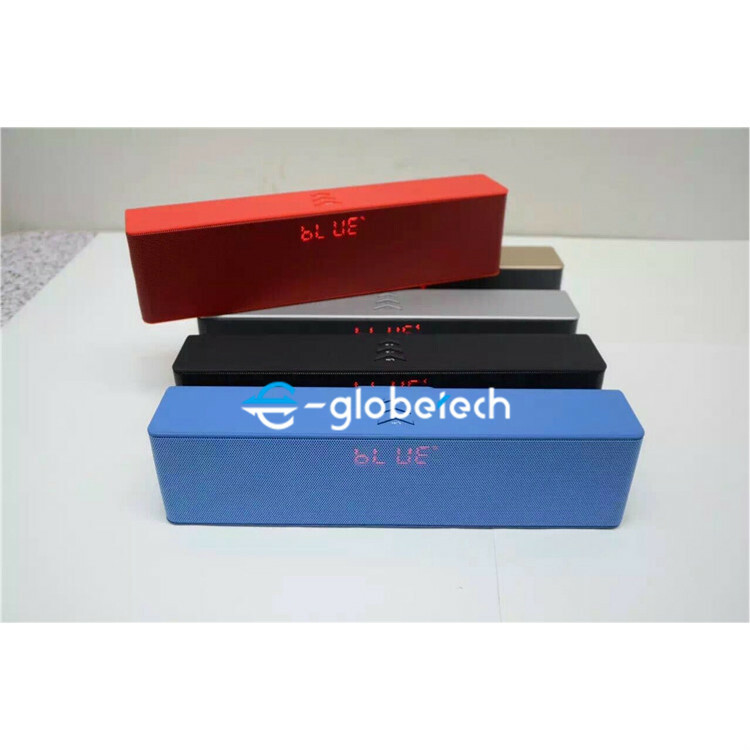 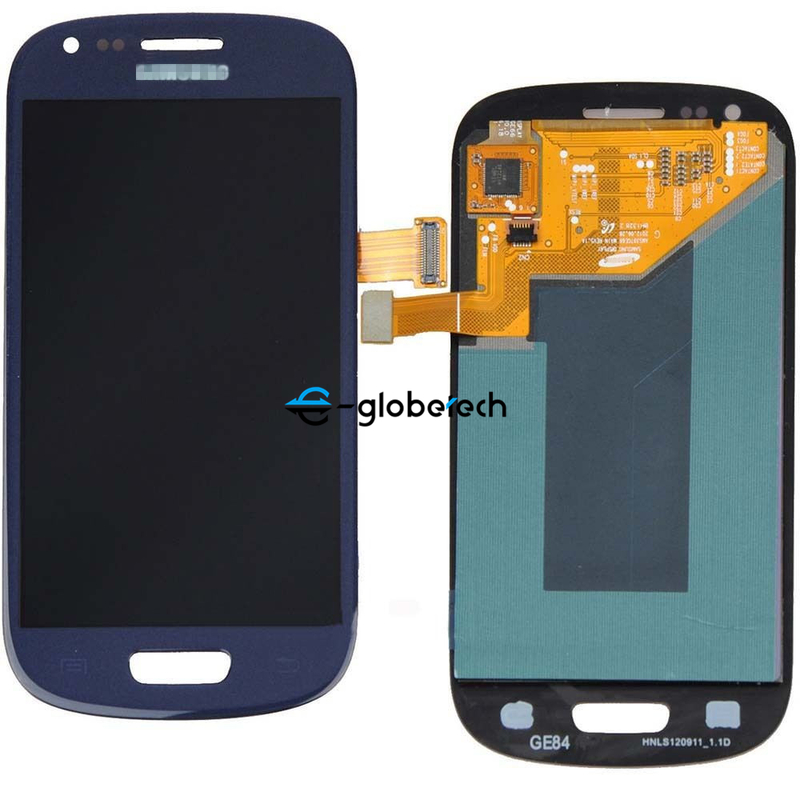 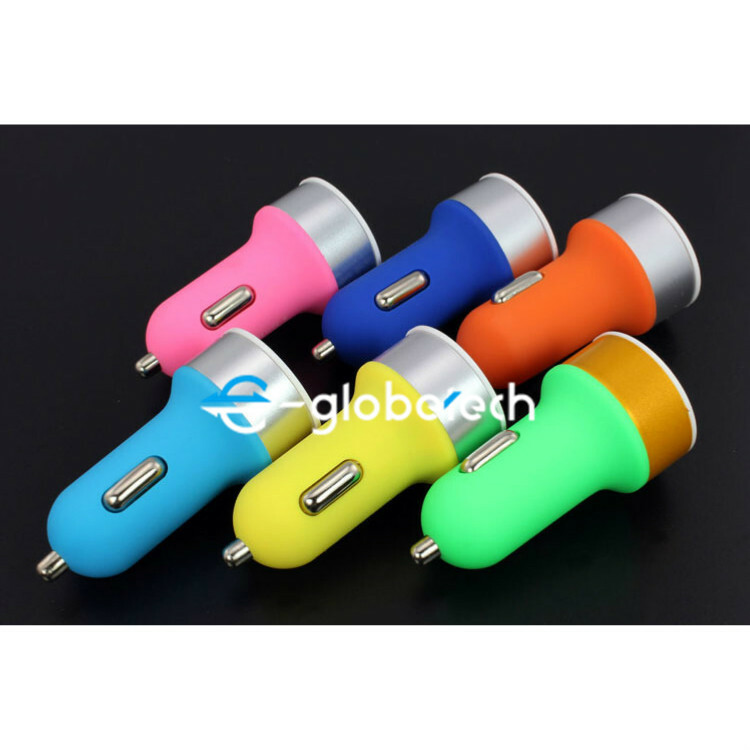 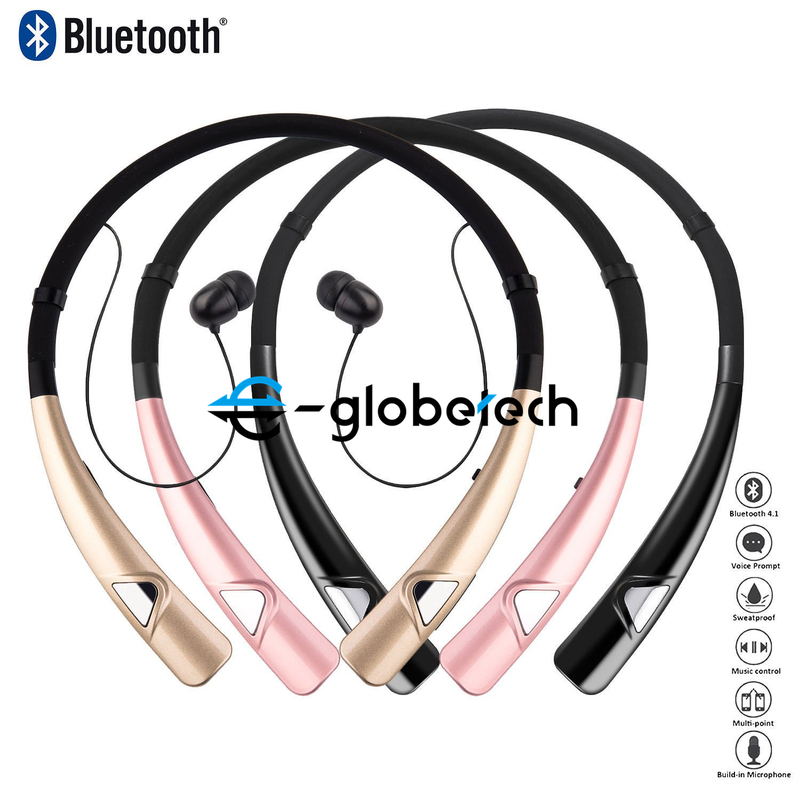 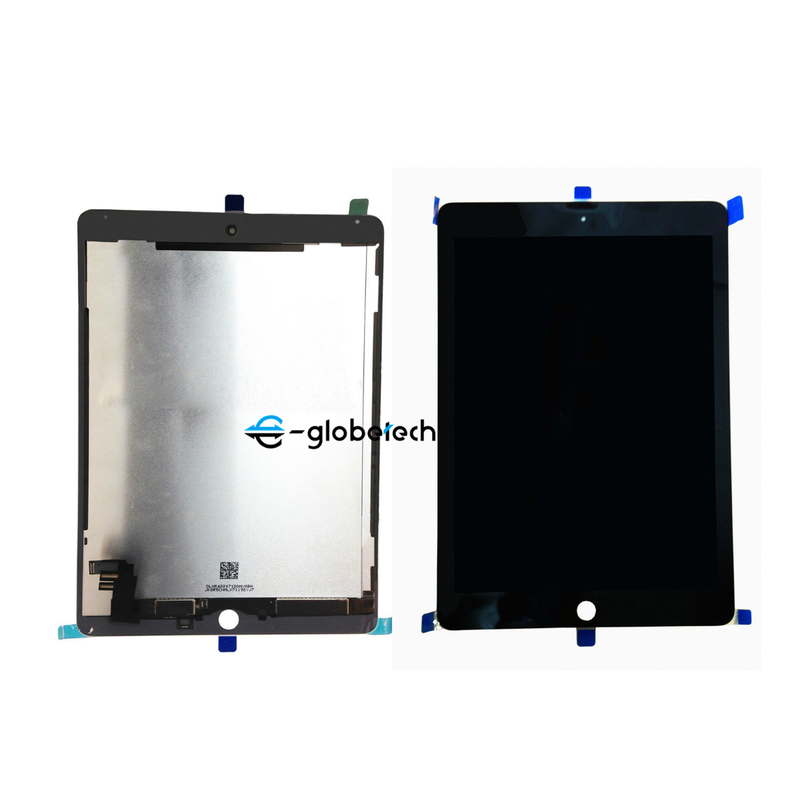 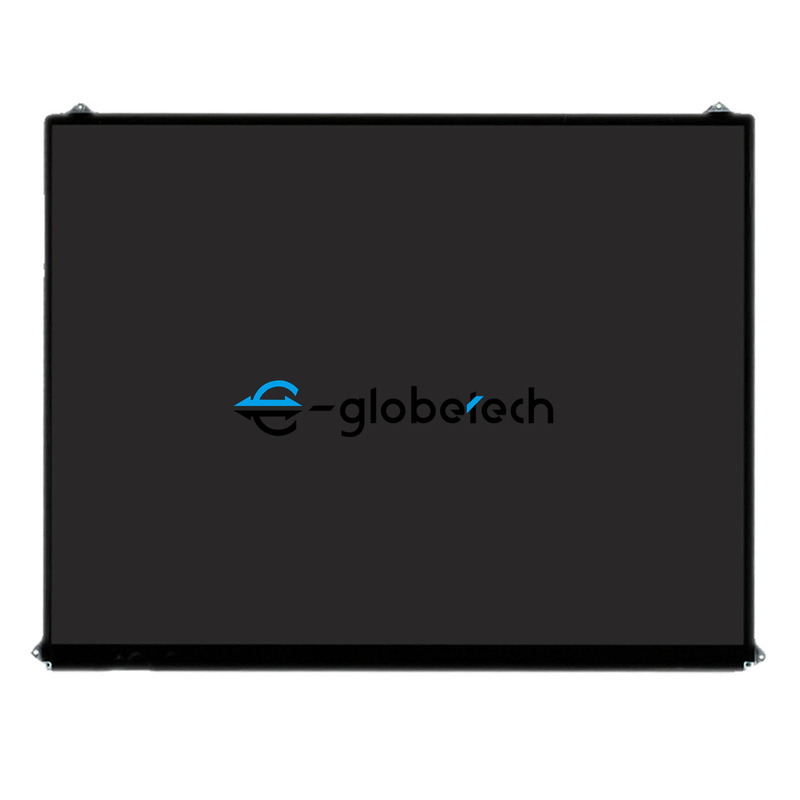 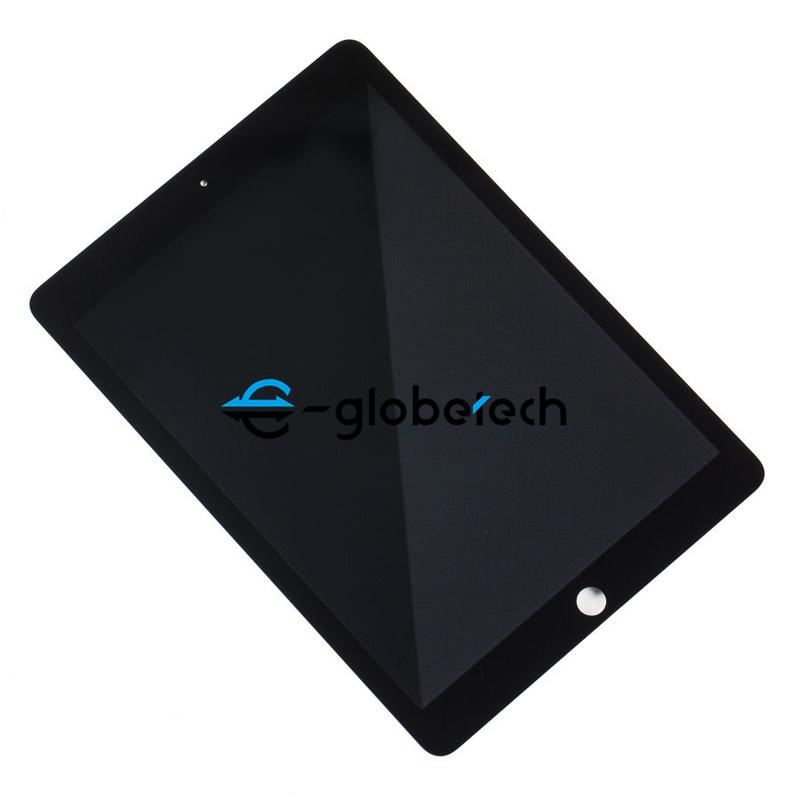 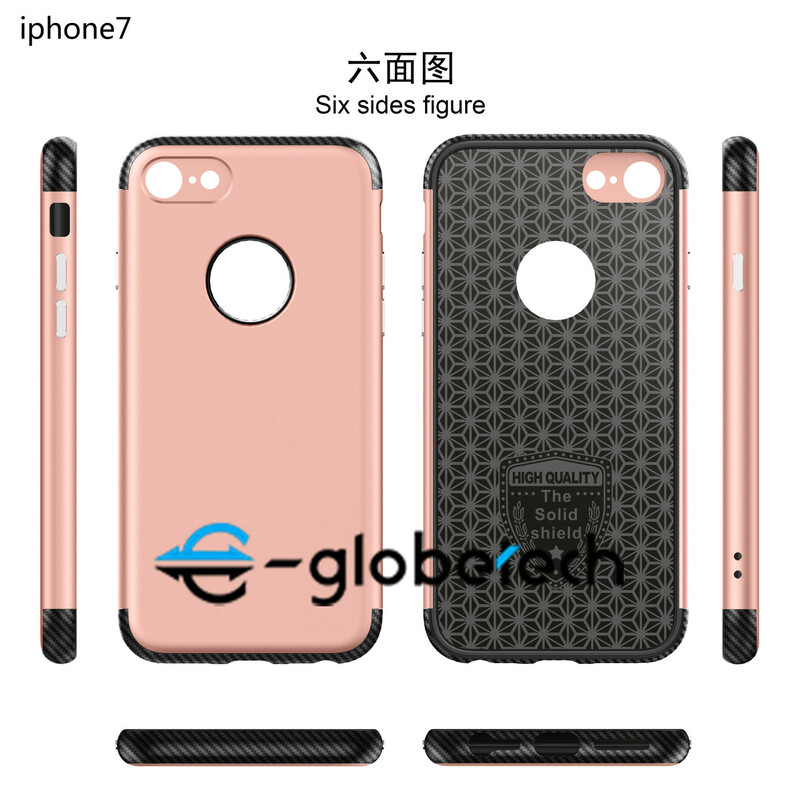 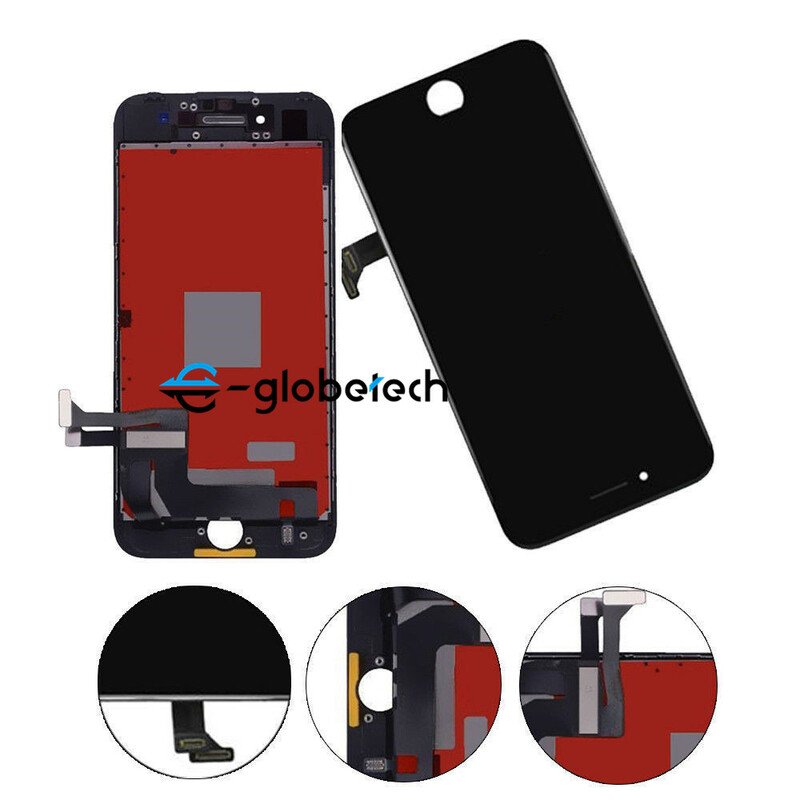 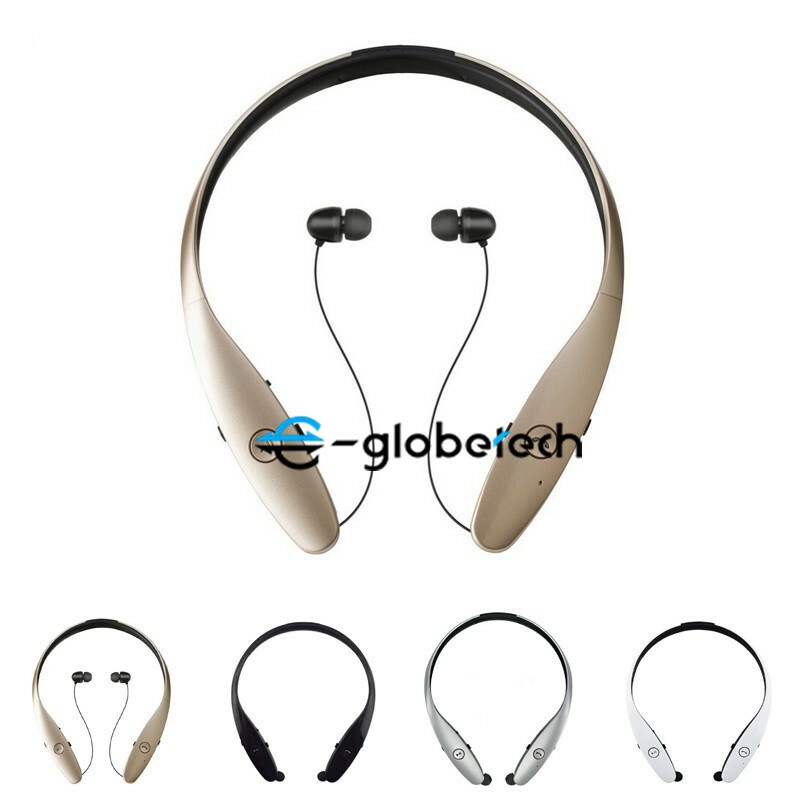 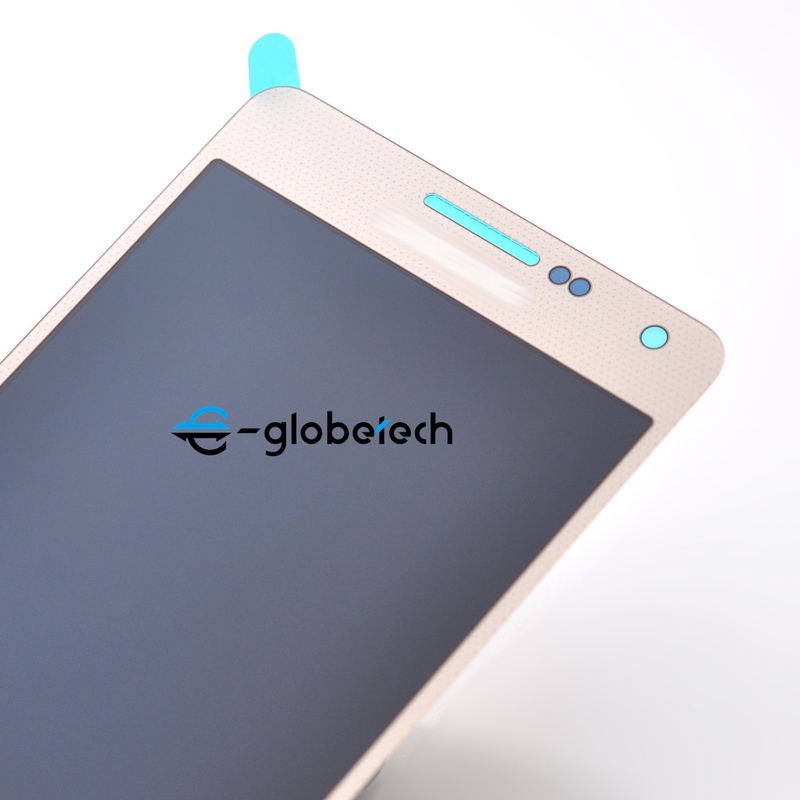 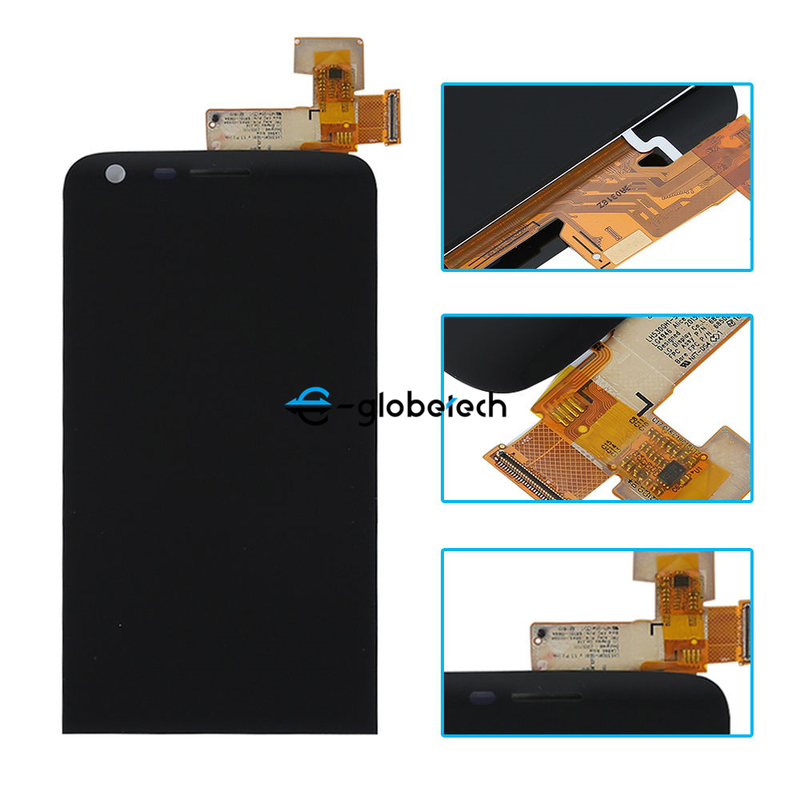 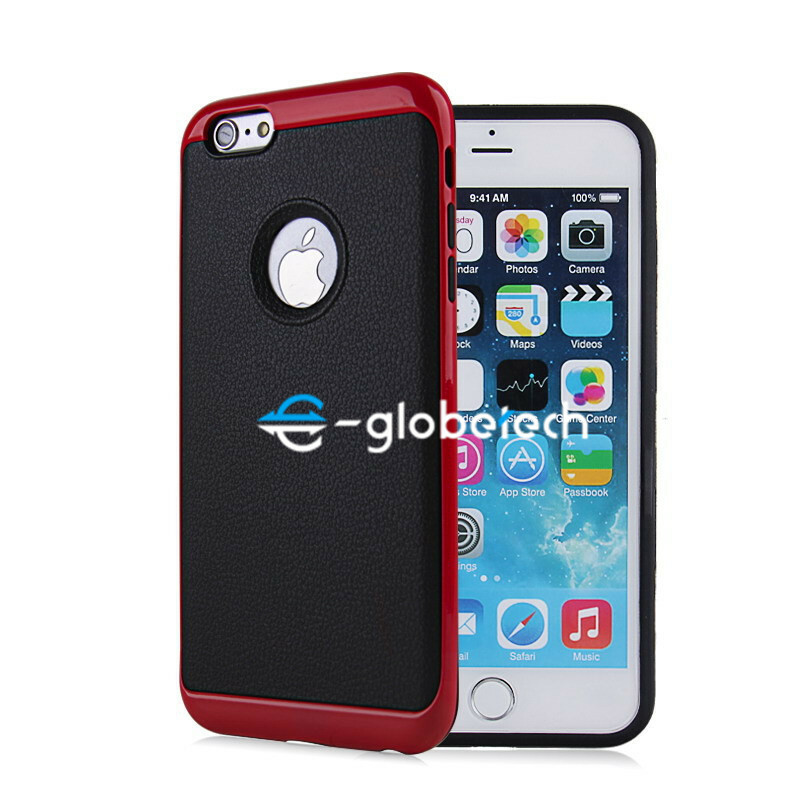 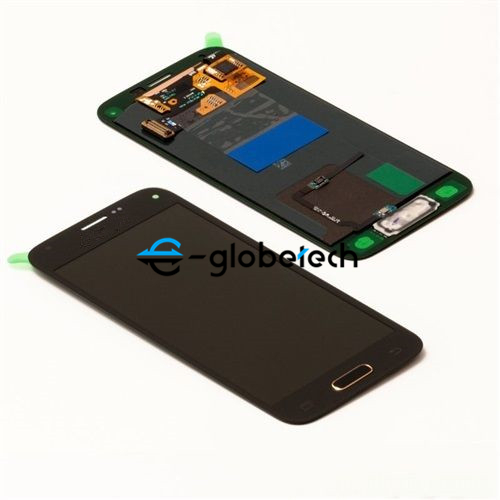 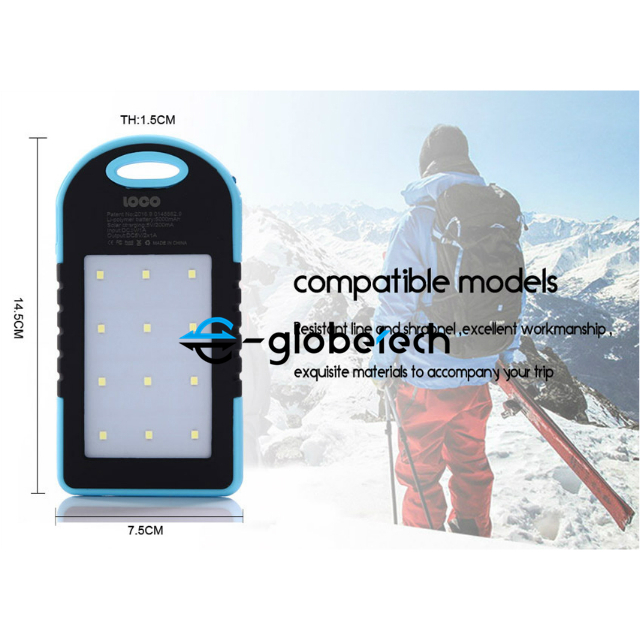 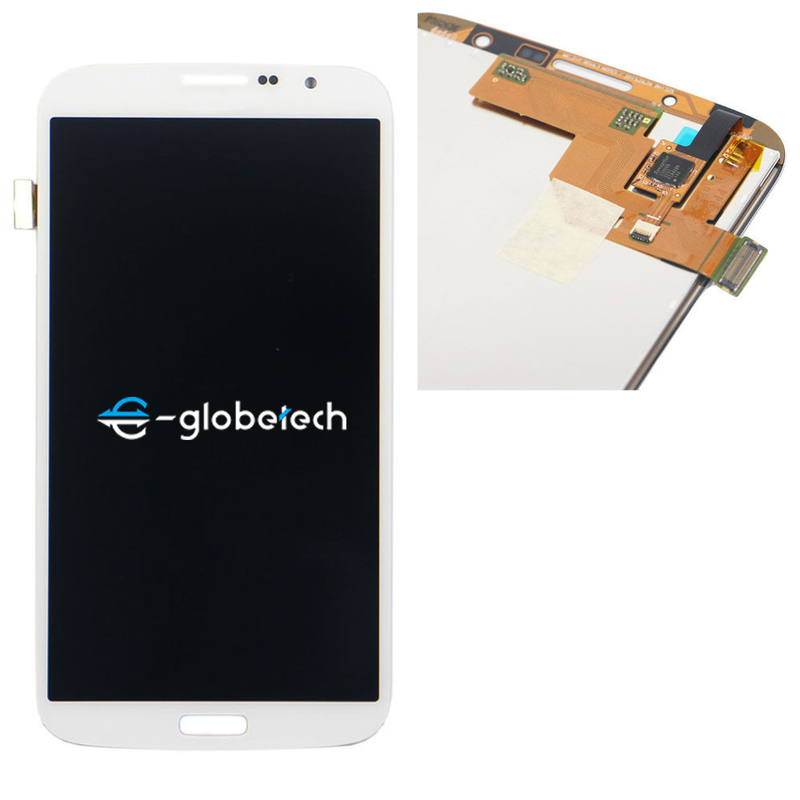 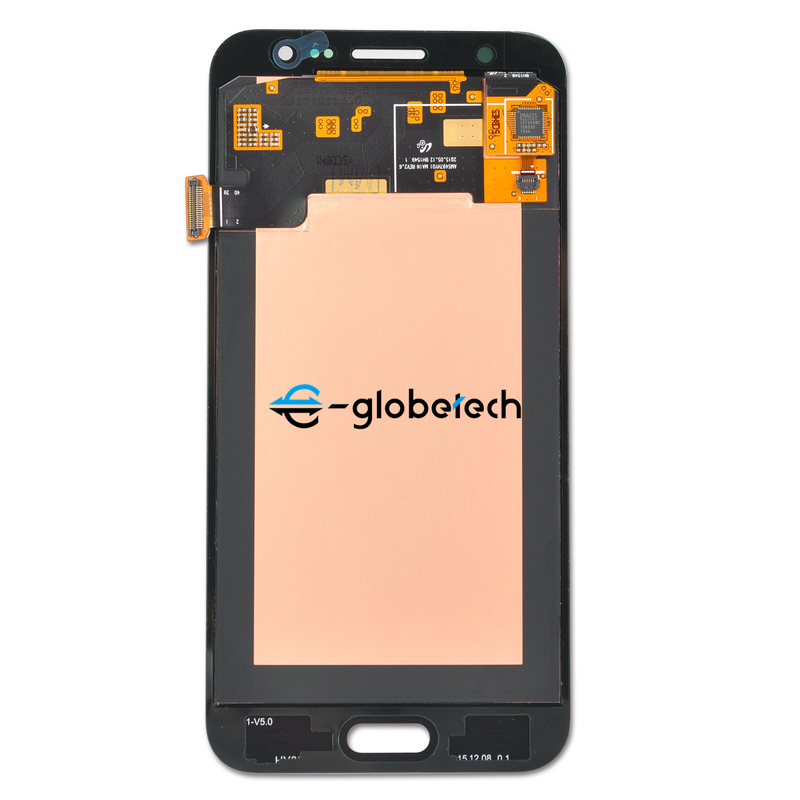 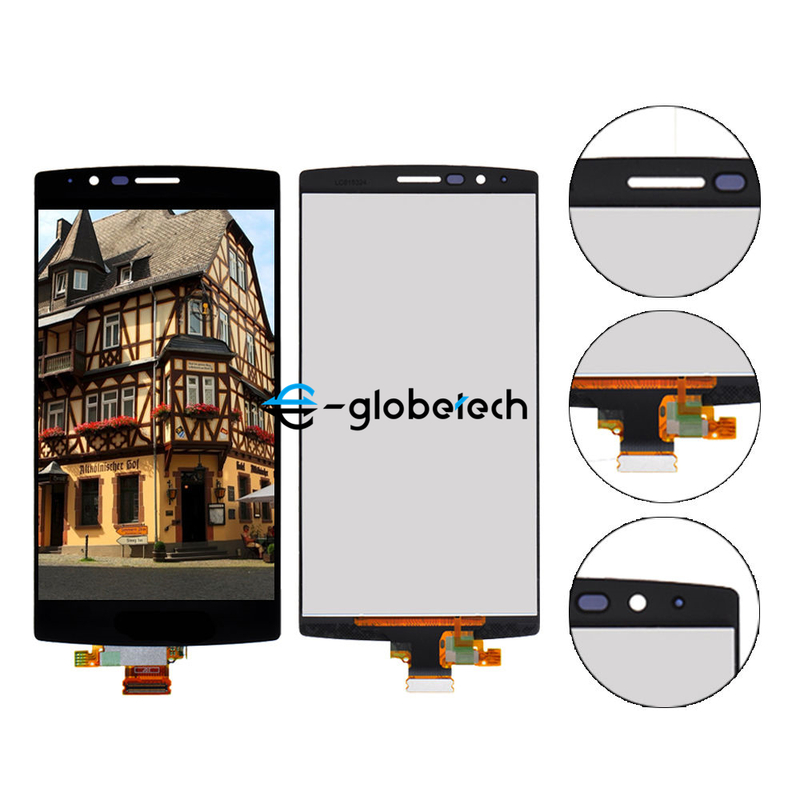 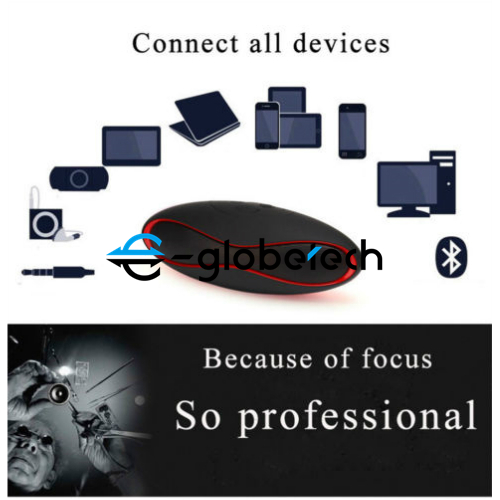 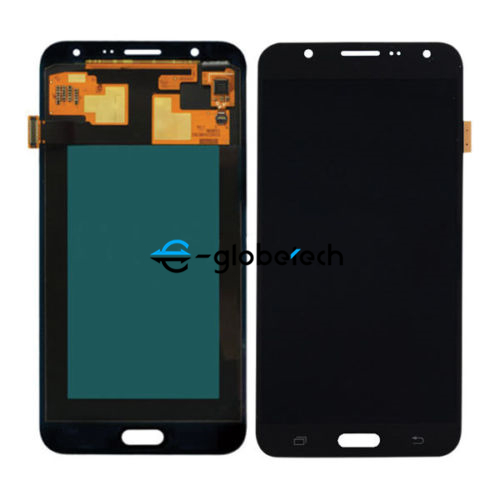 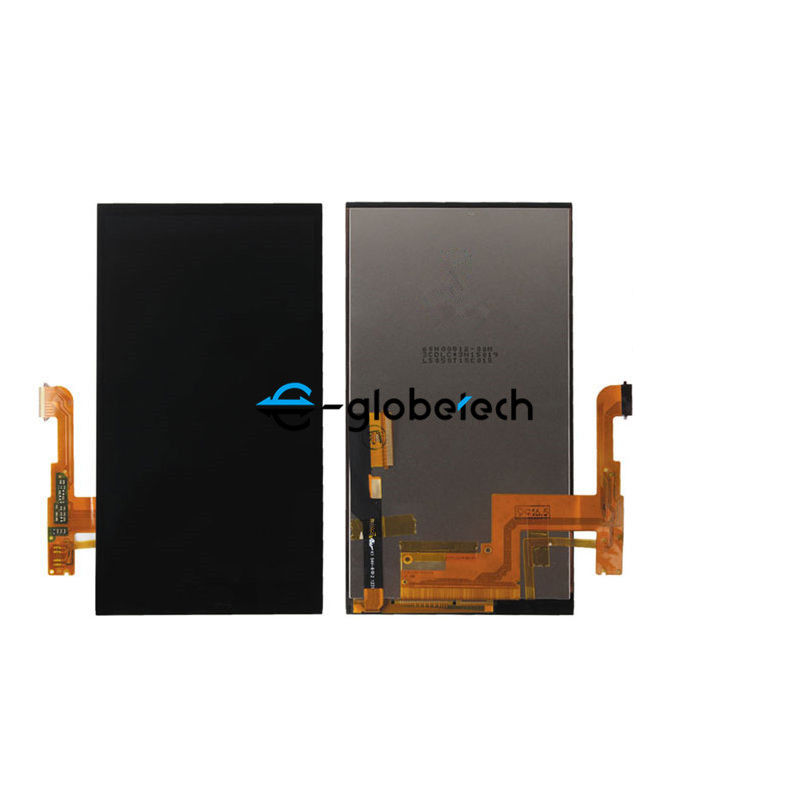 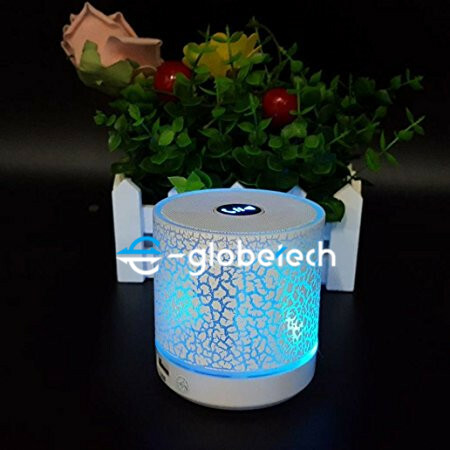 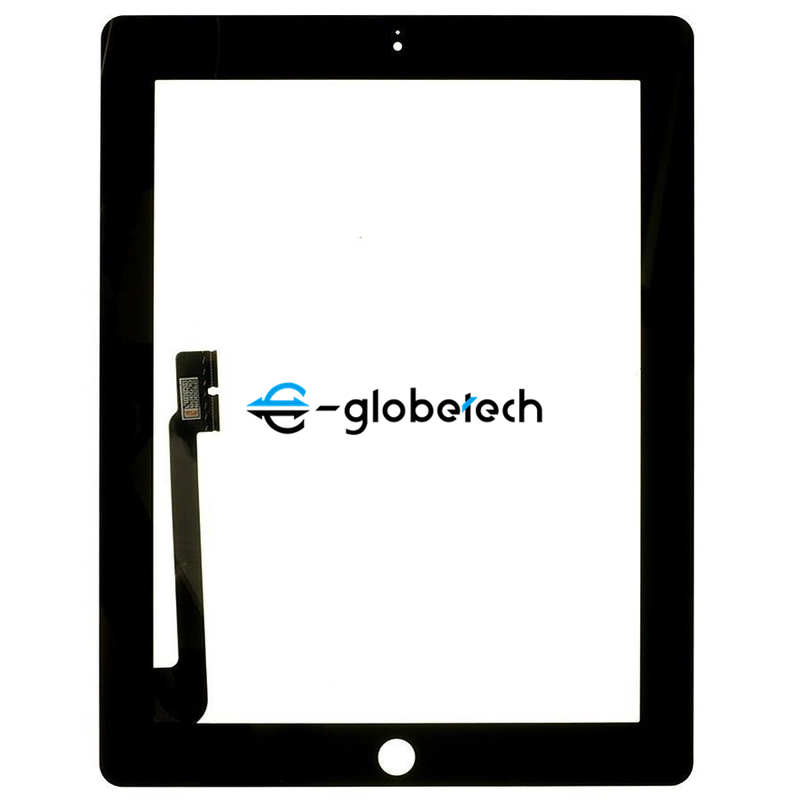 E-globetech specializes in manufacturing various mobile phone screens for 10 years. 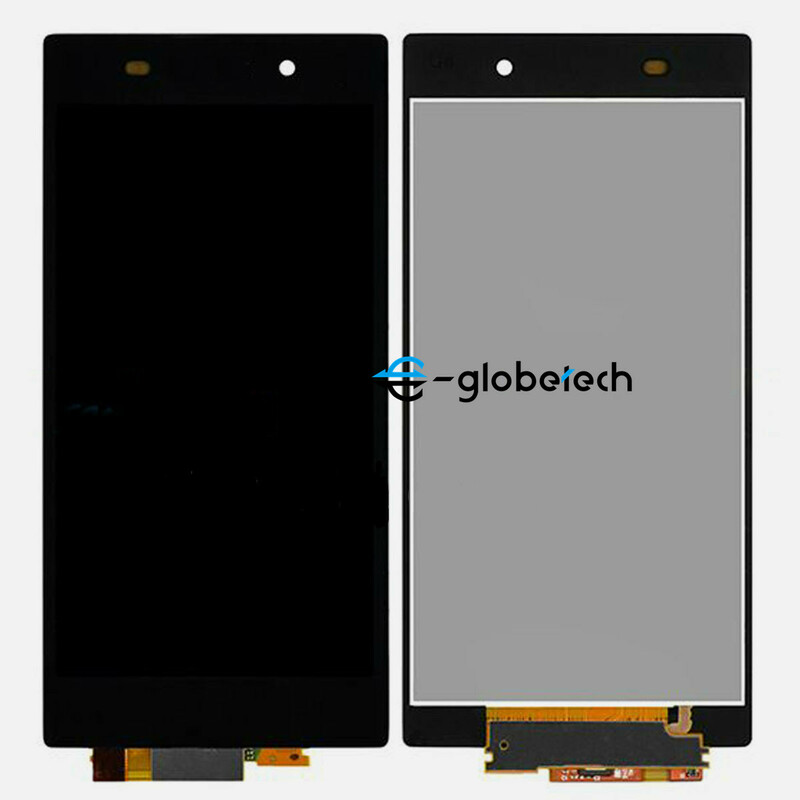 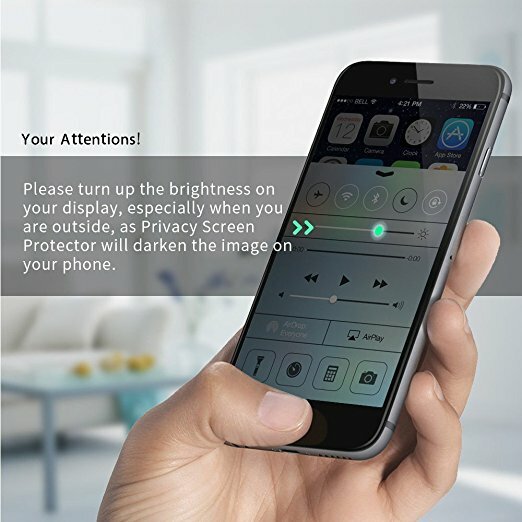 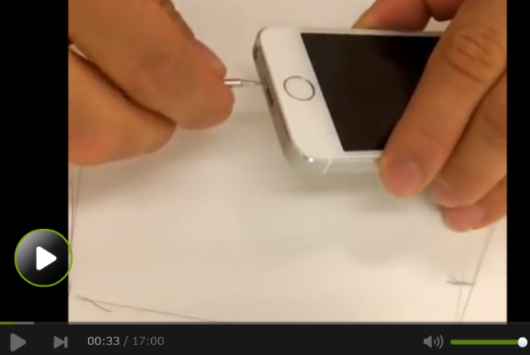 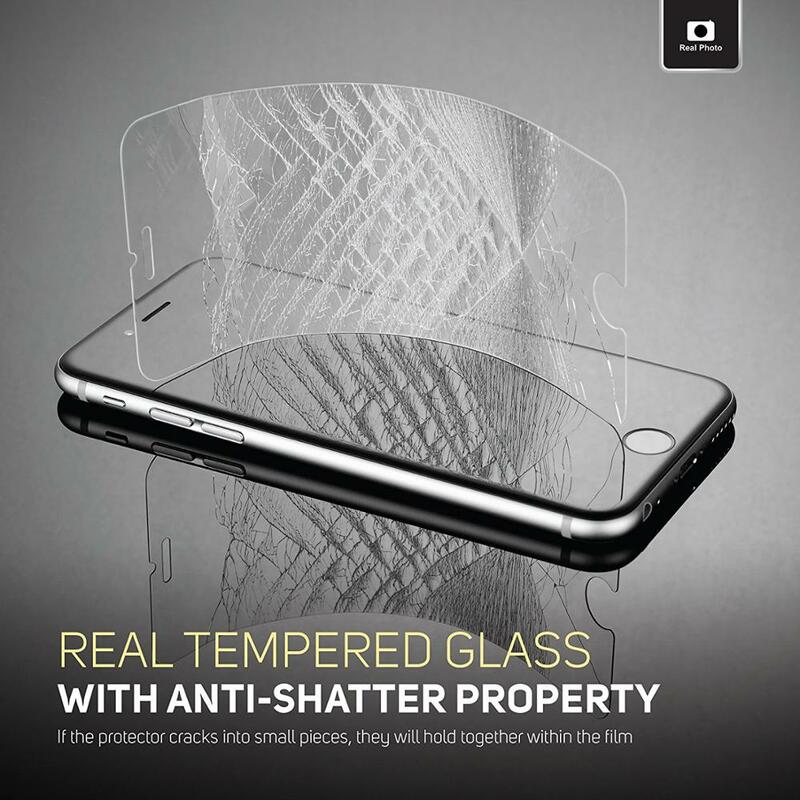 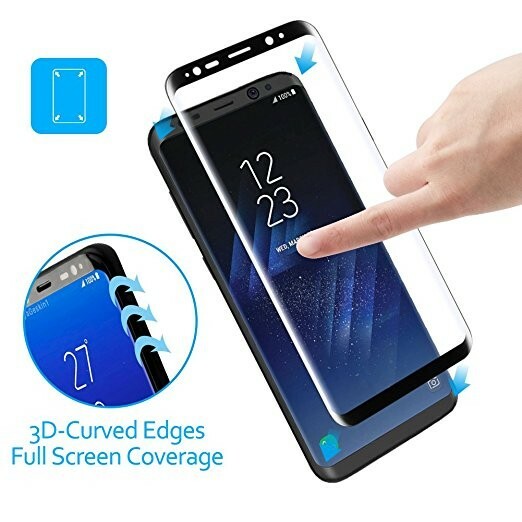 We only produce phone screens and produce only good screens! 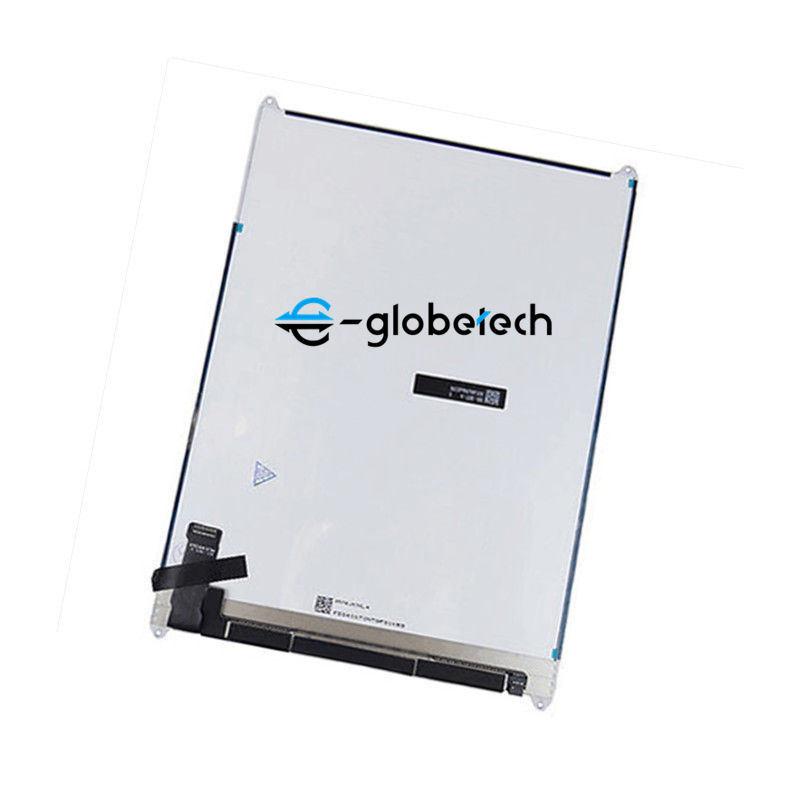 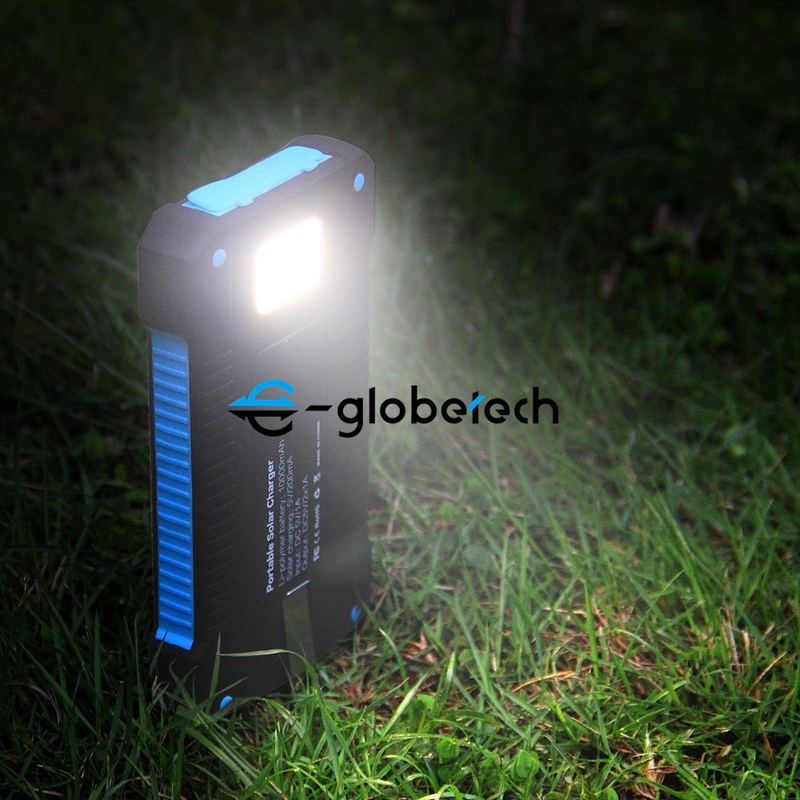 Our defective rate is within 1%, and we provide lifetime warranty,100%new replacements. 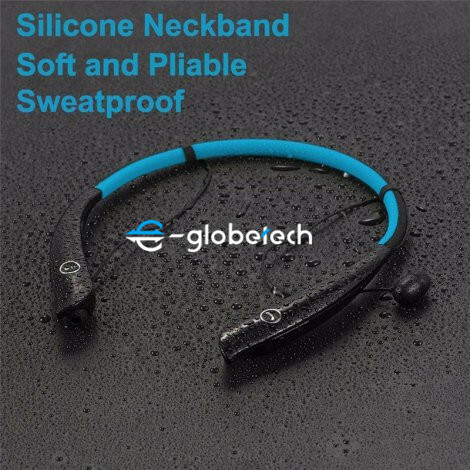 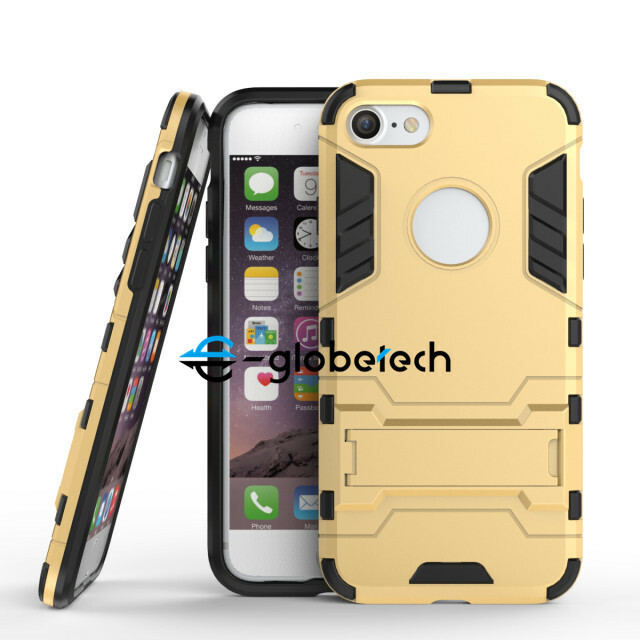 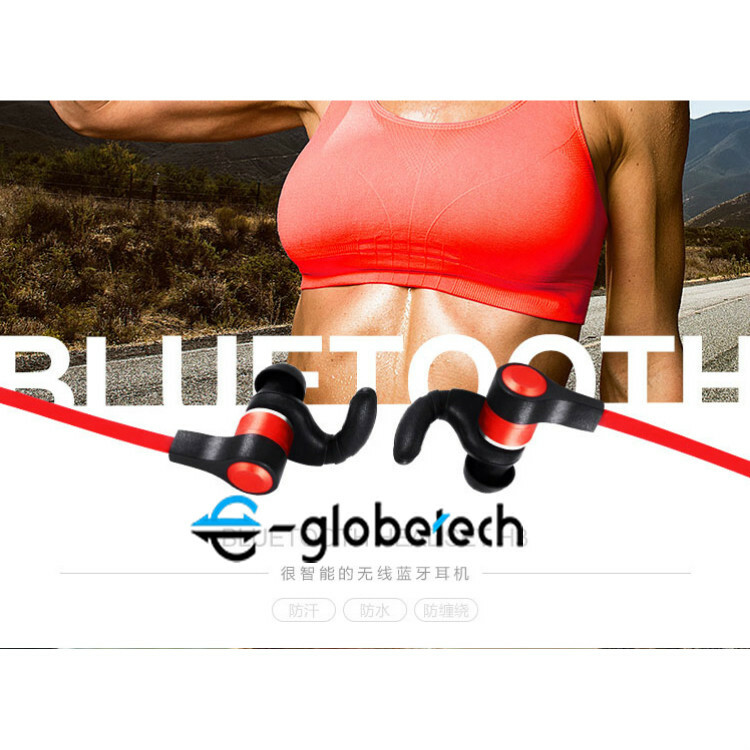 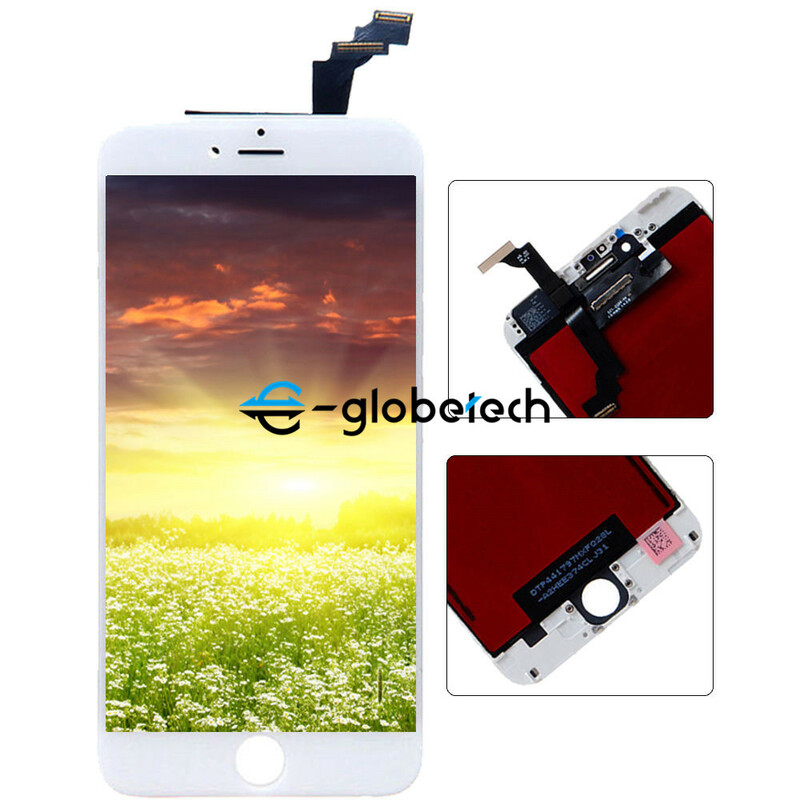 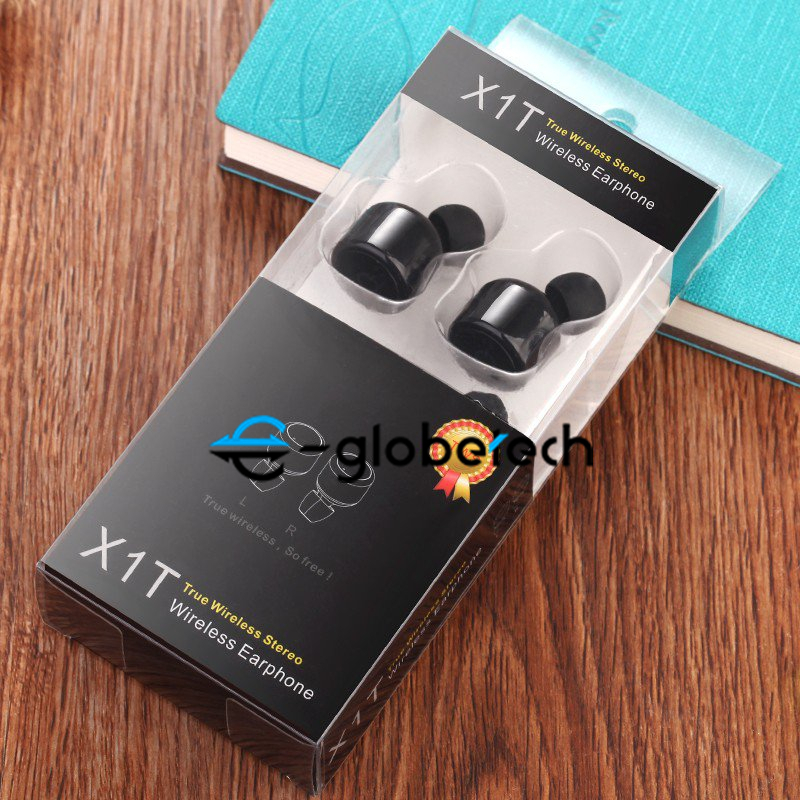 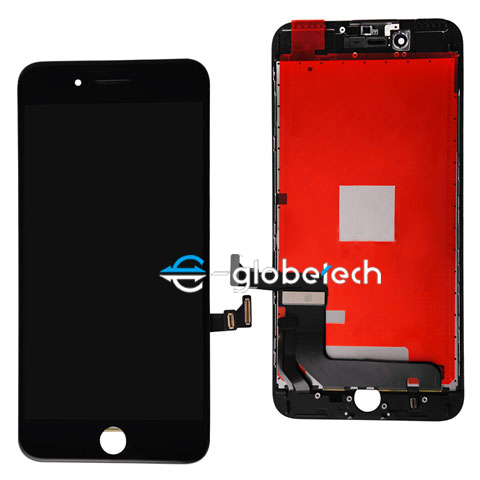 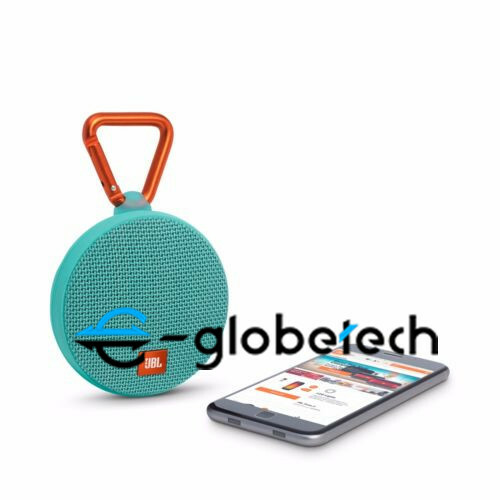 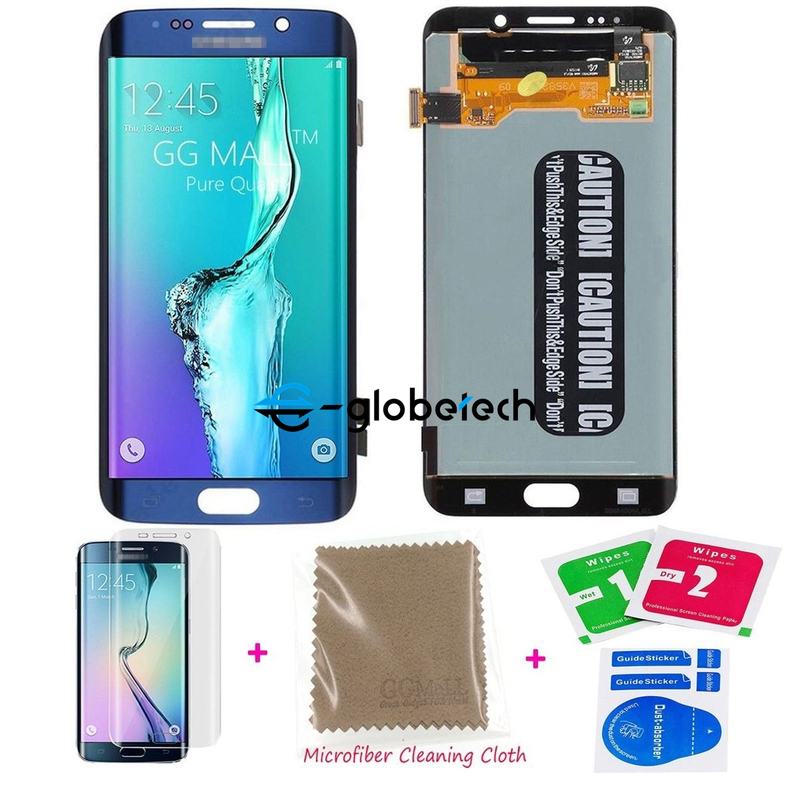 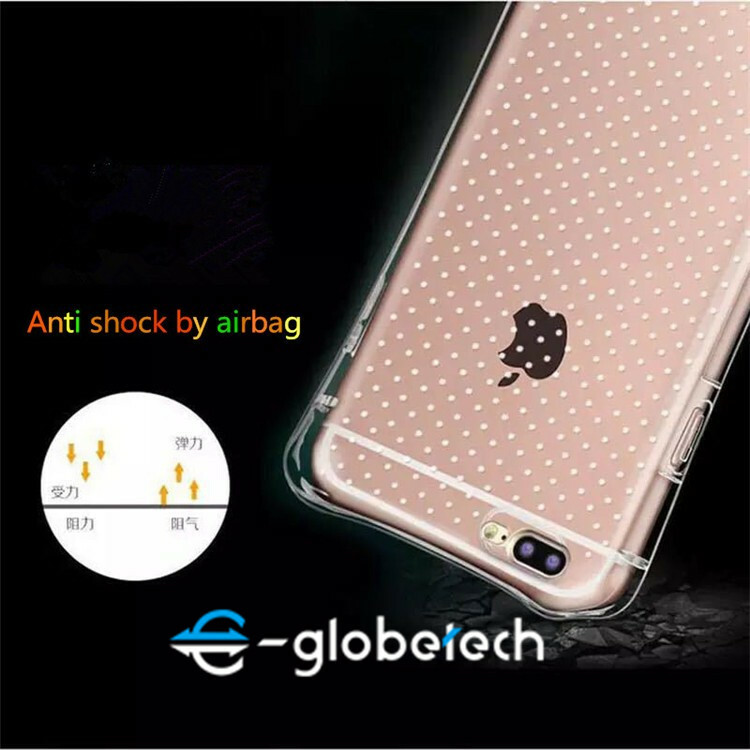 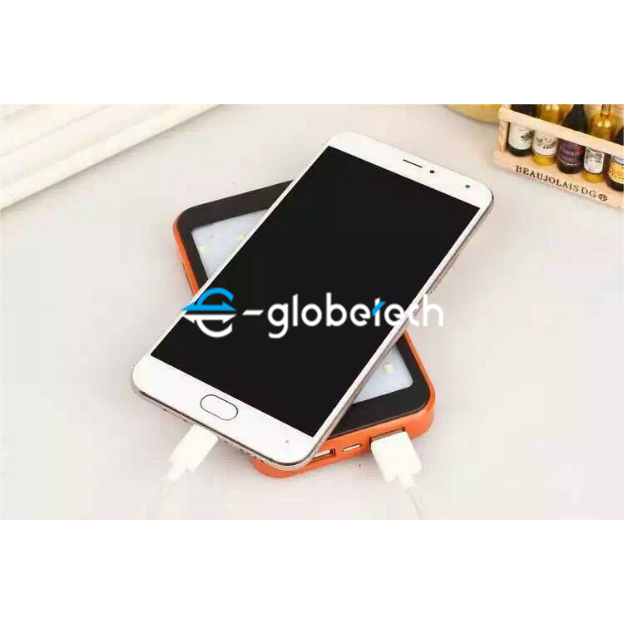 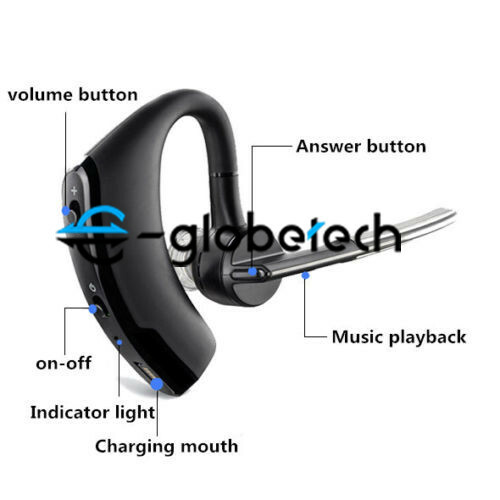 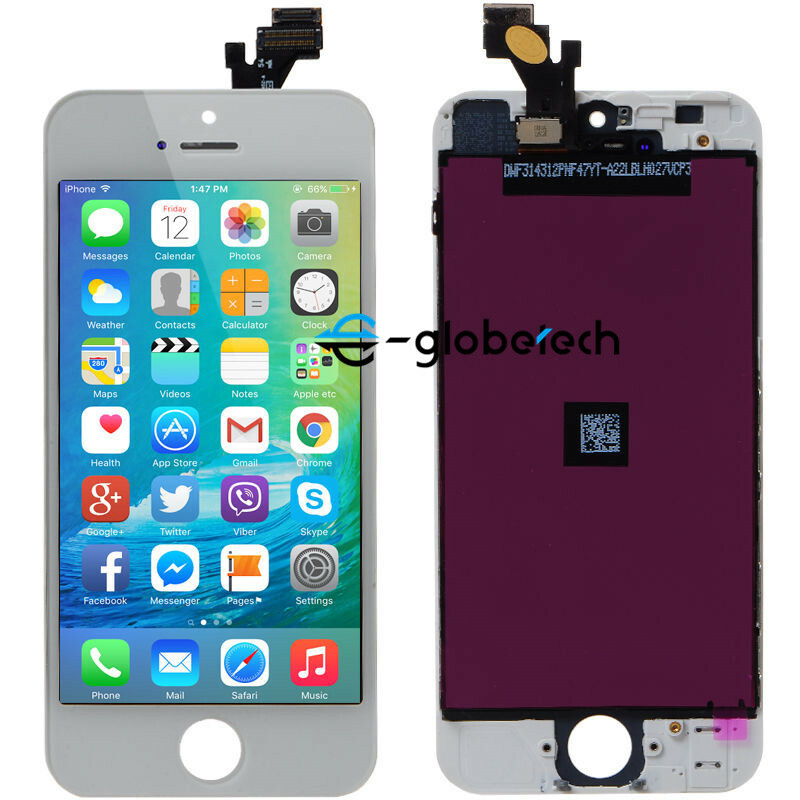 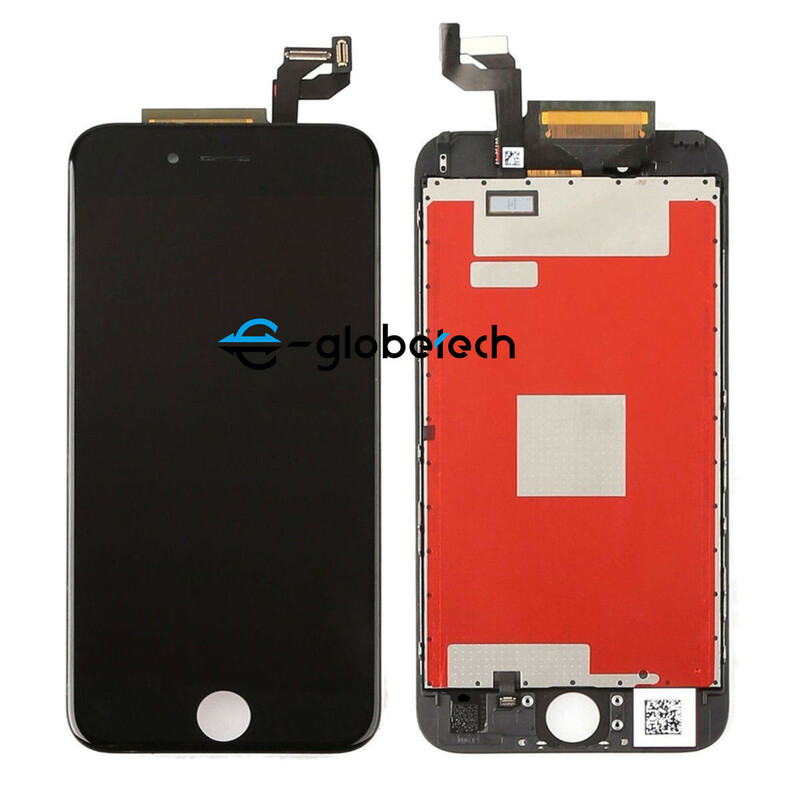 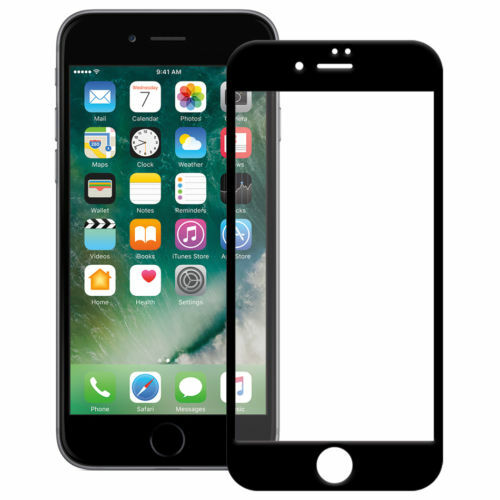 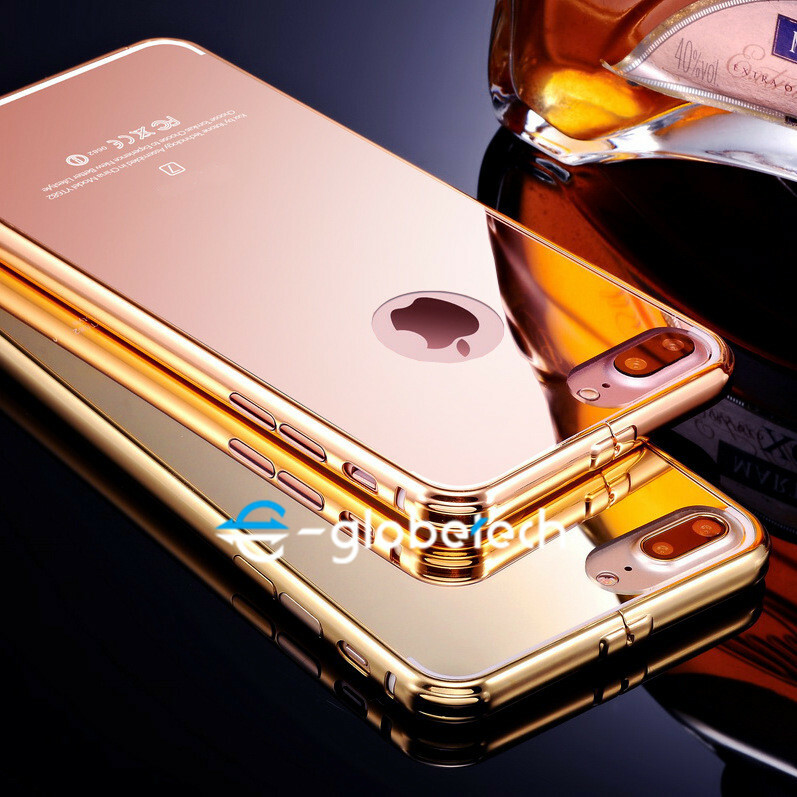 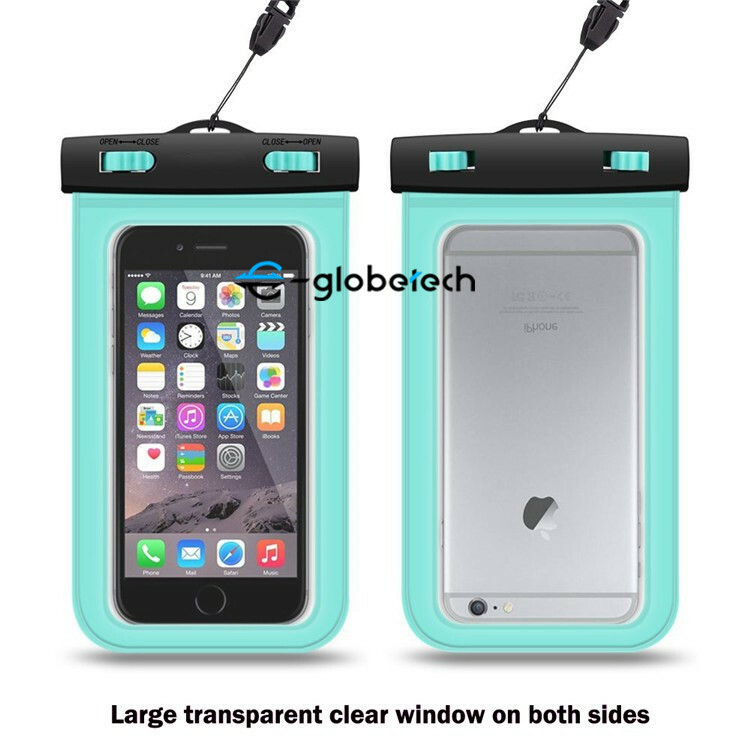 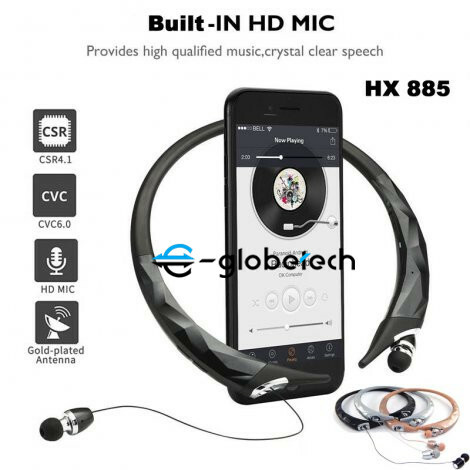 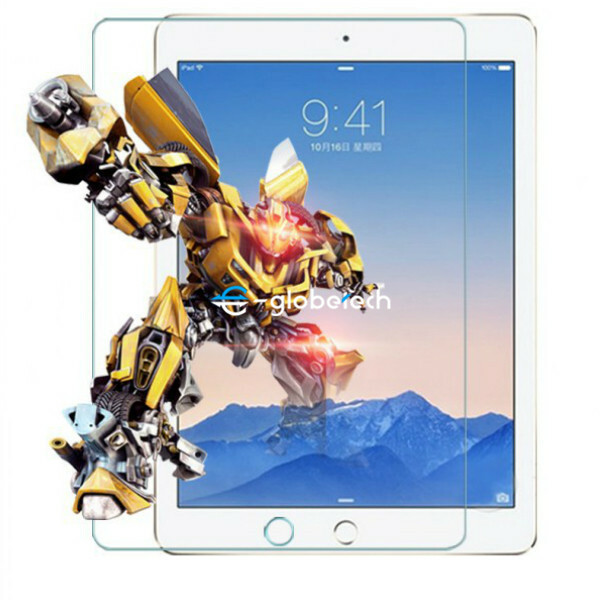 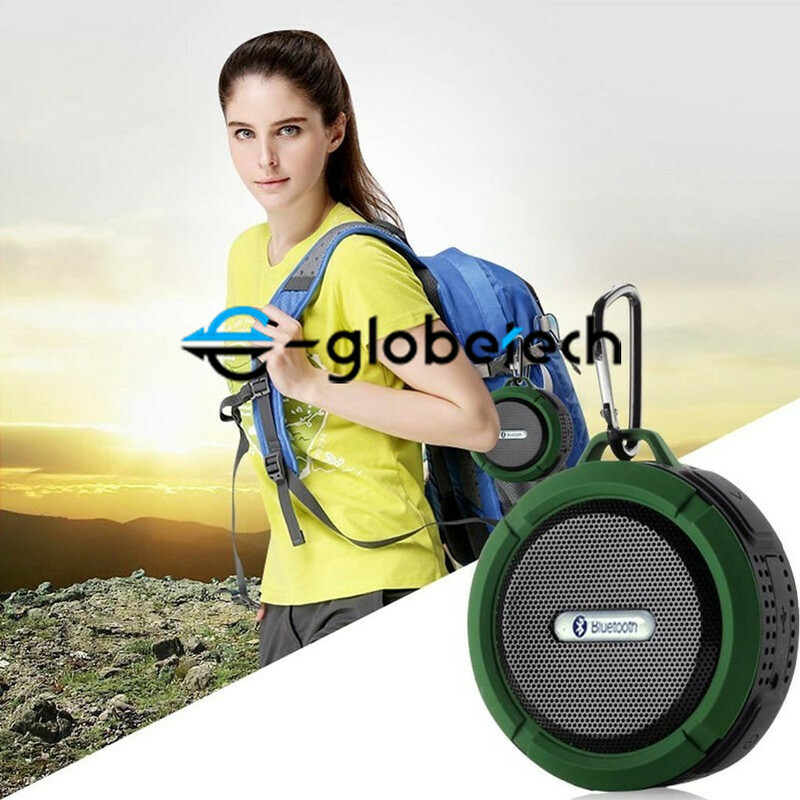 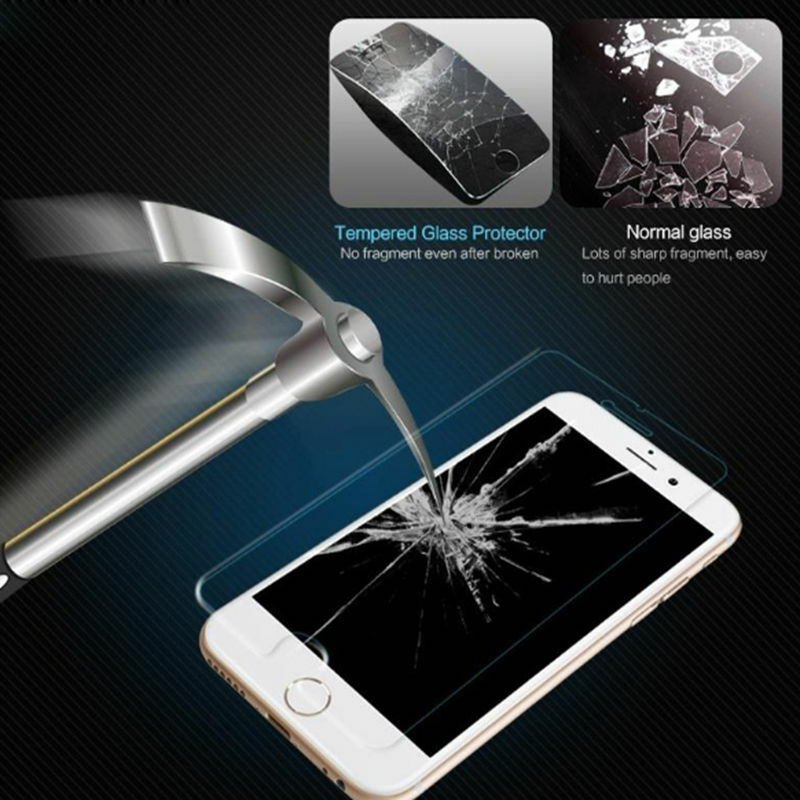 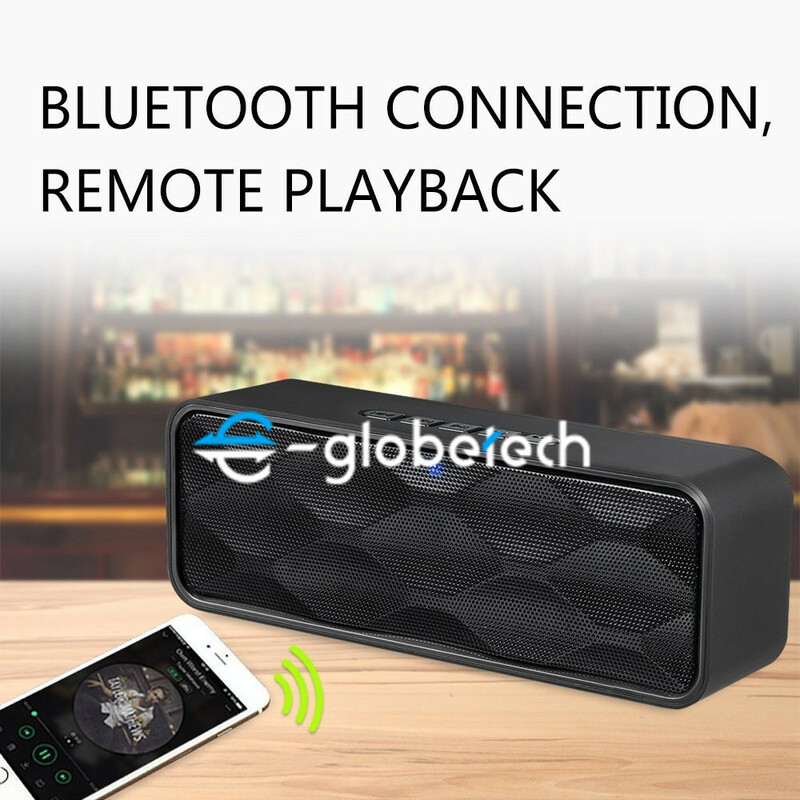 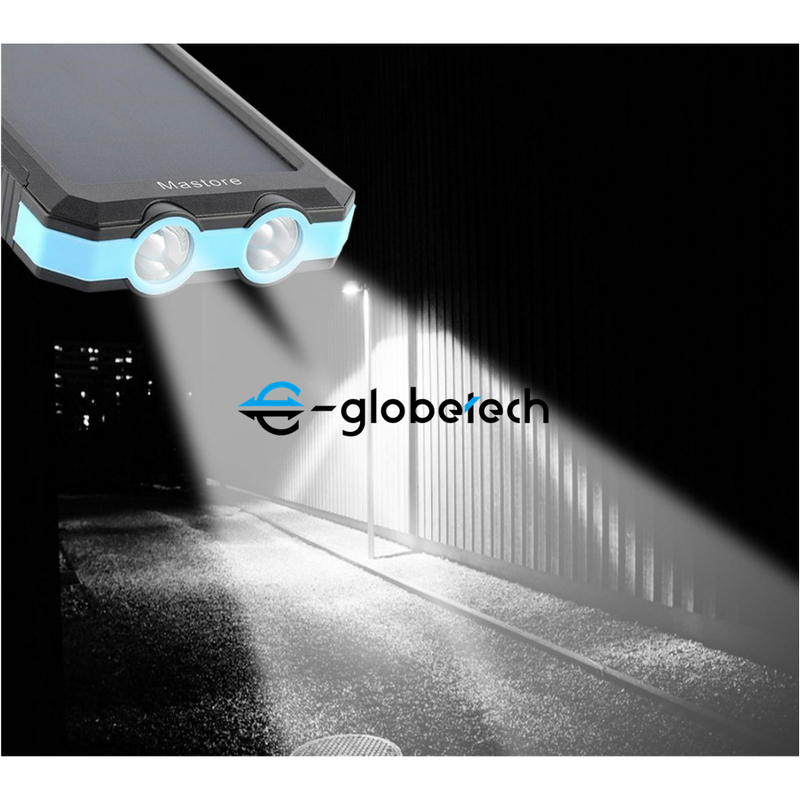 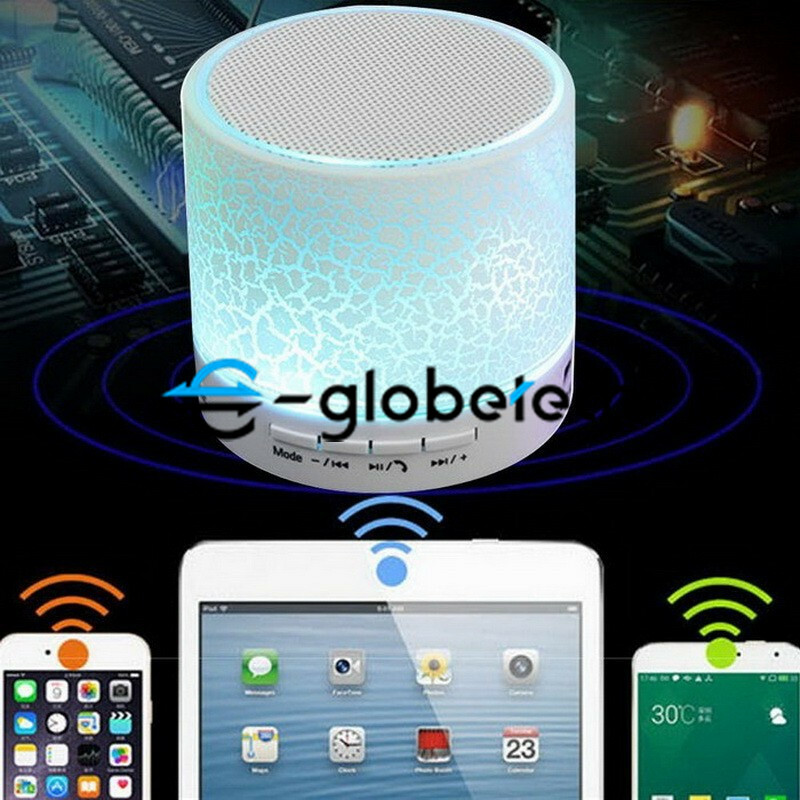 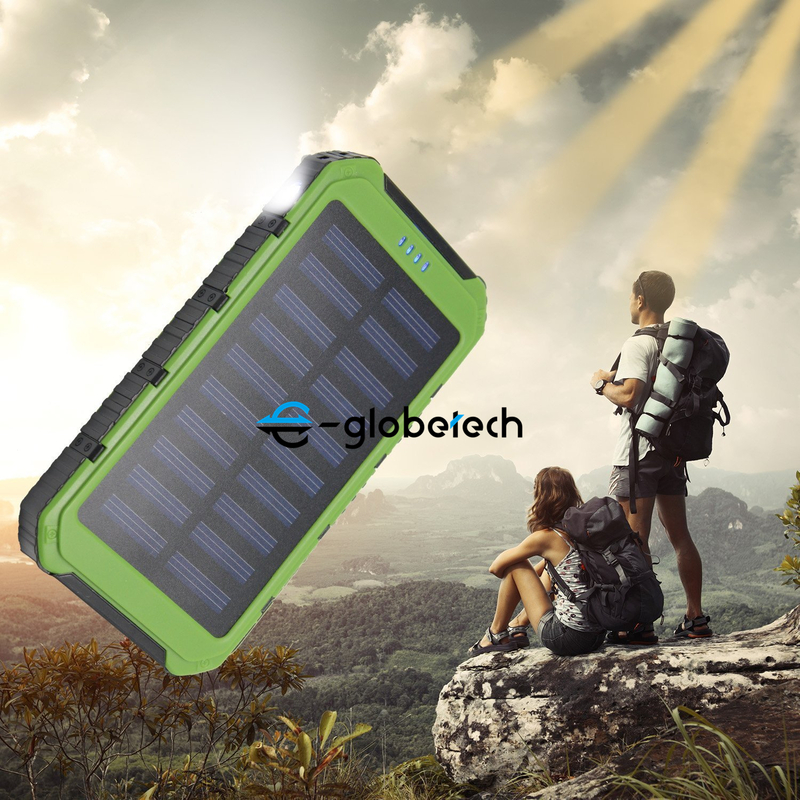 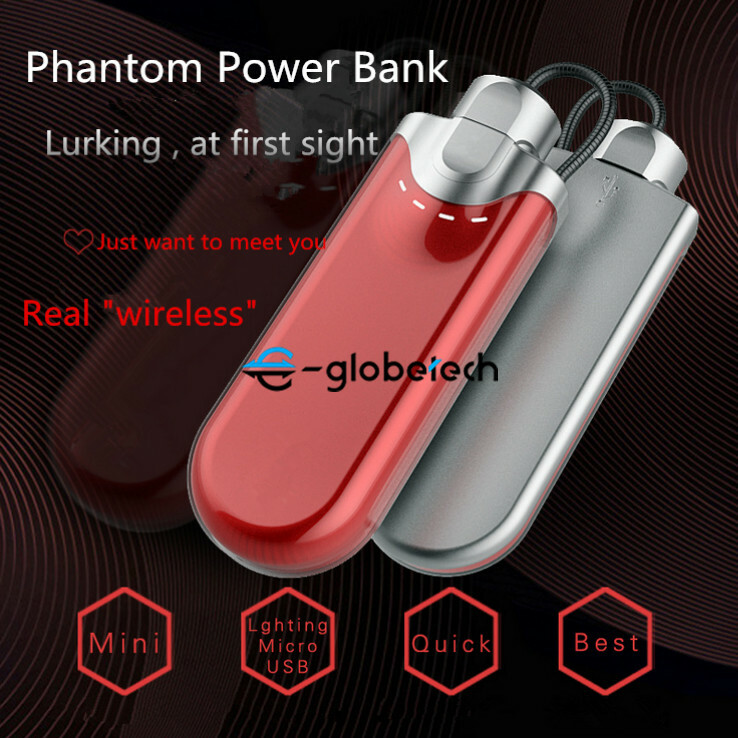 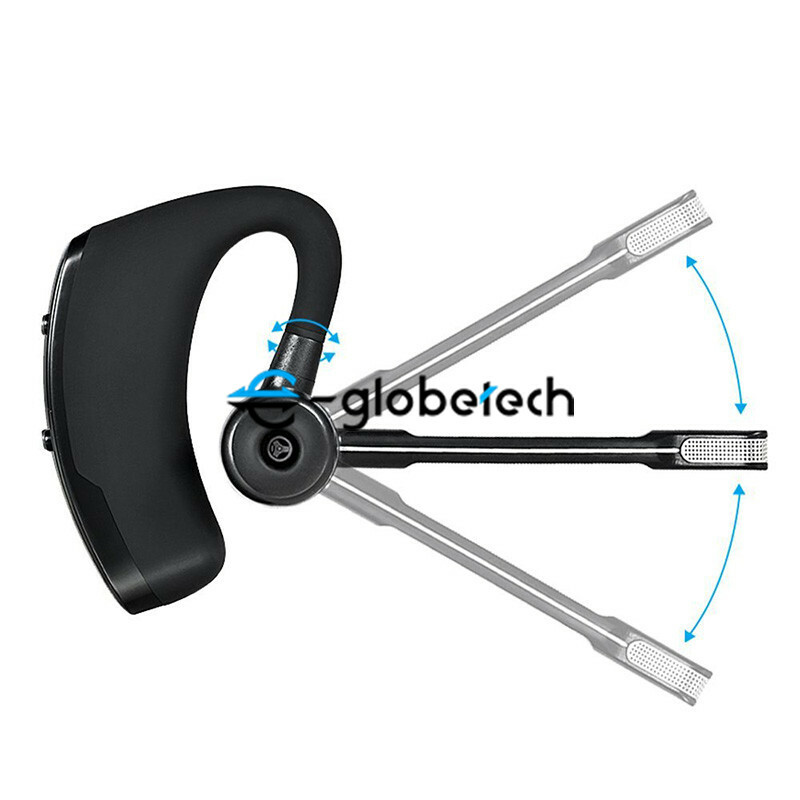 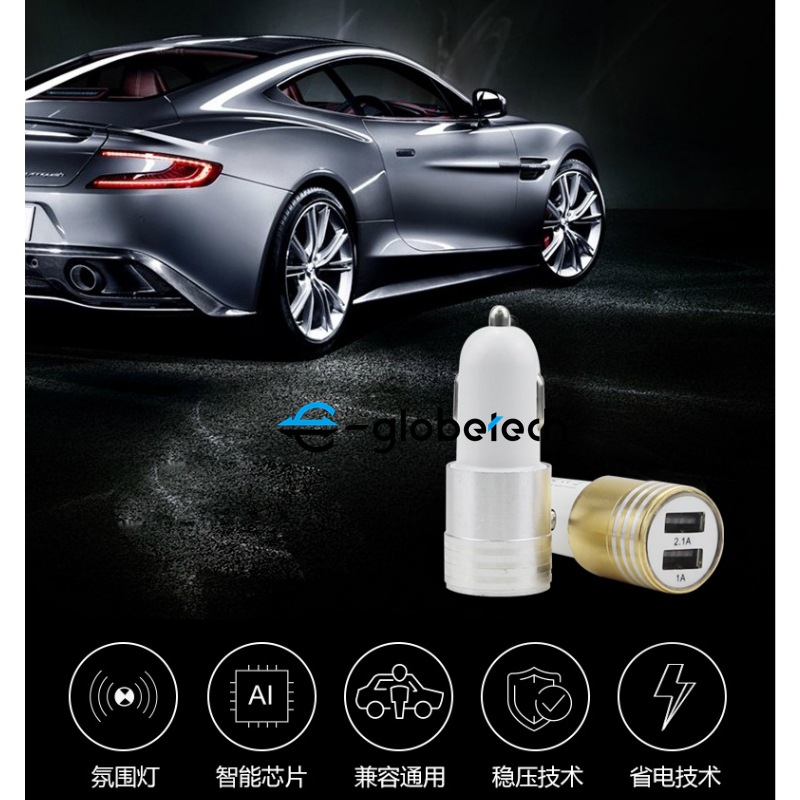 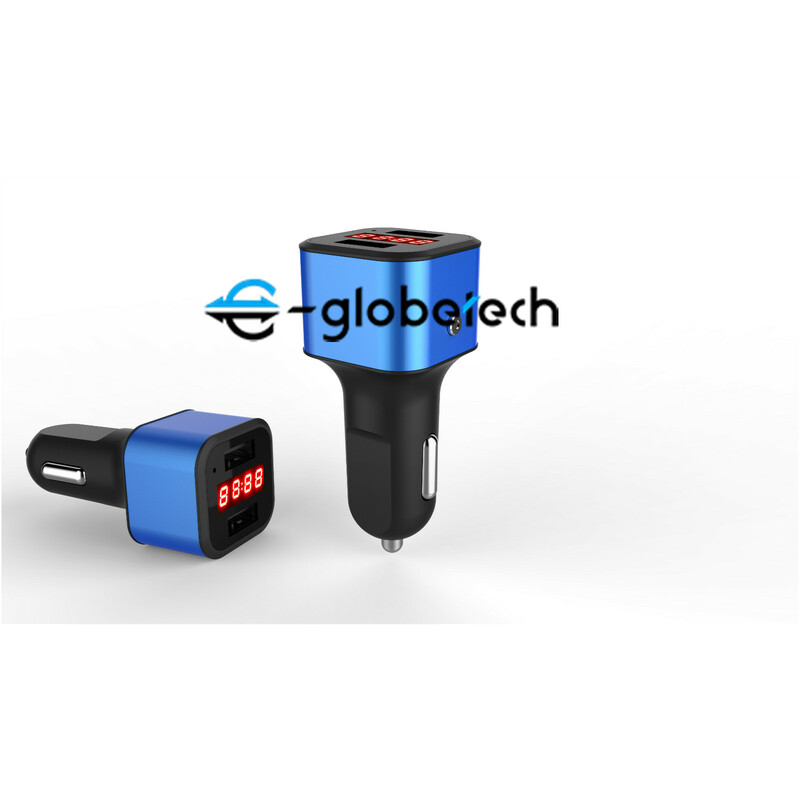 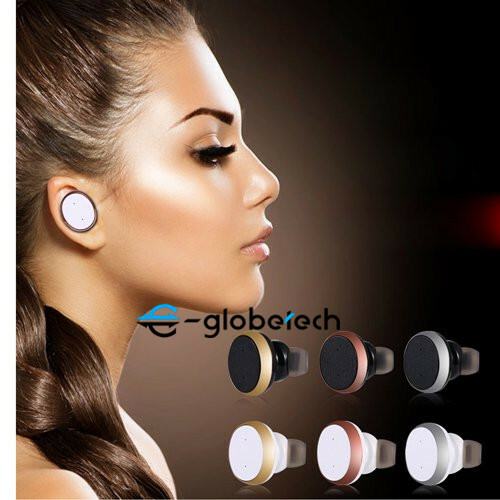 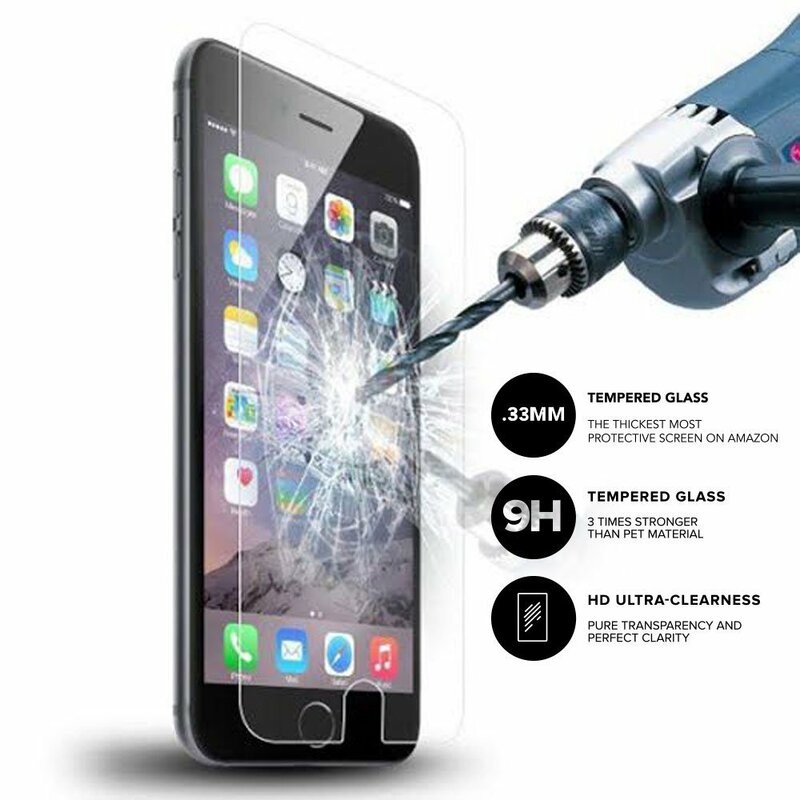 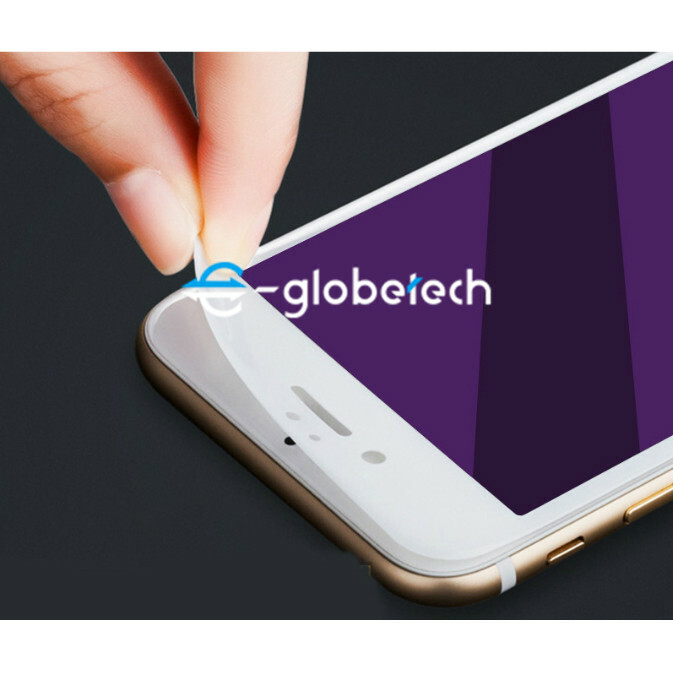 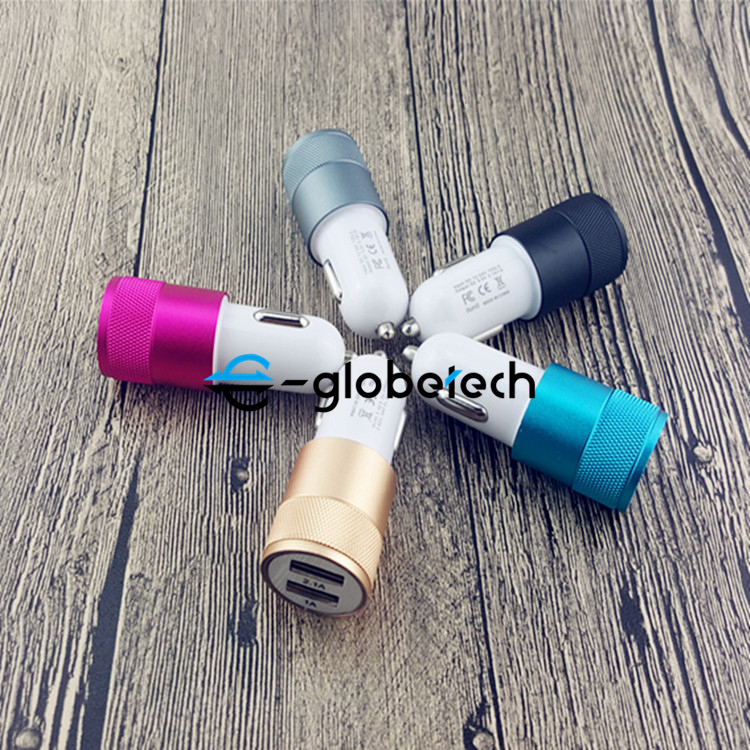 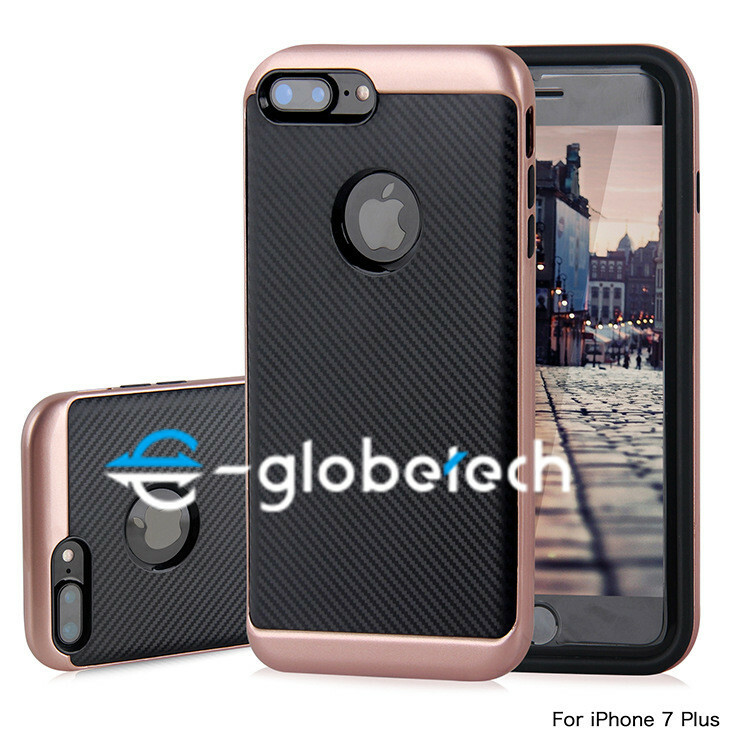 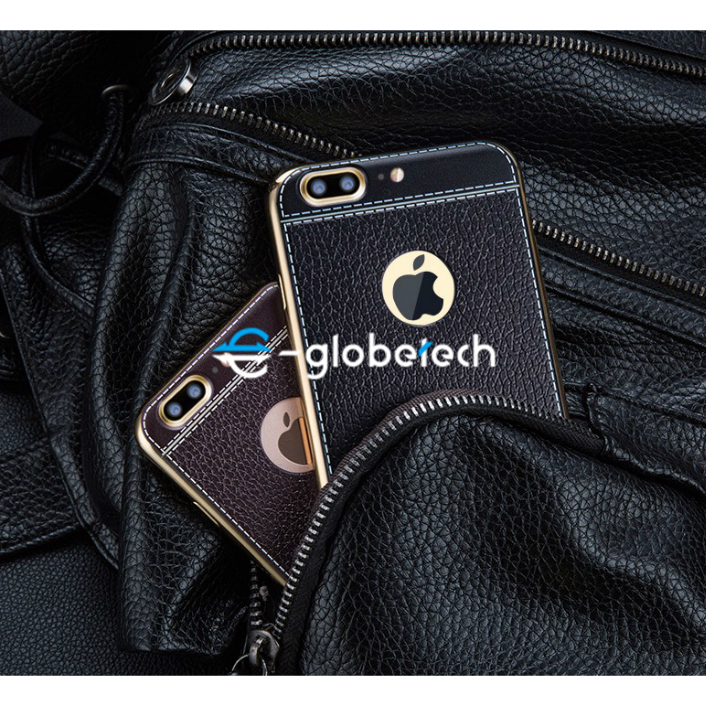 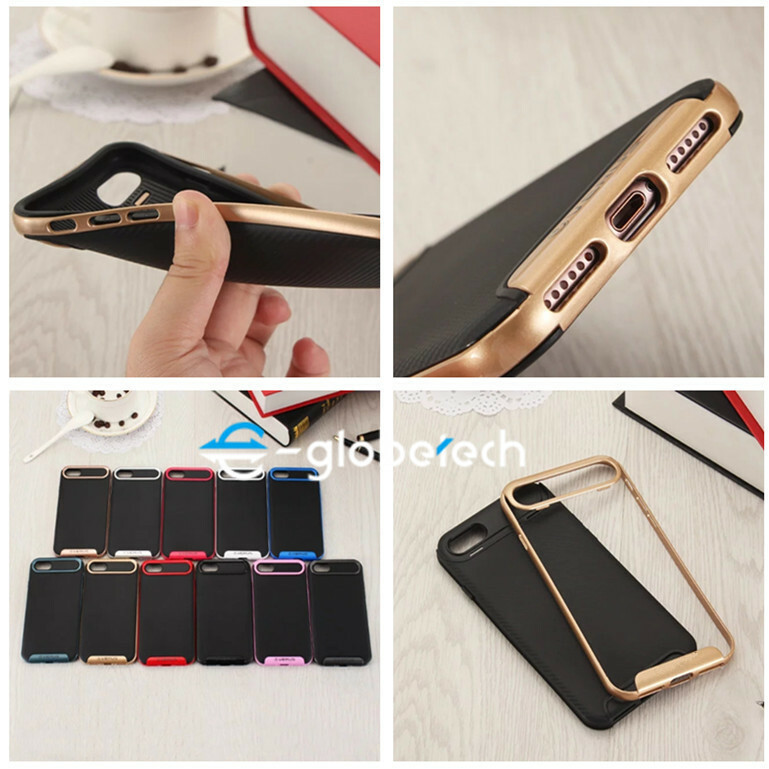 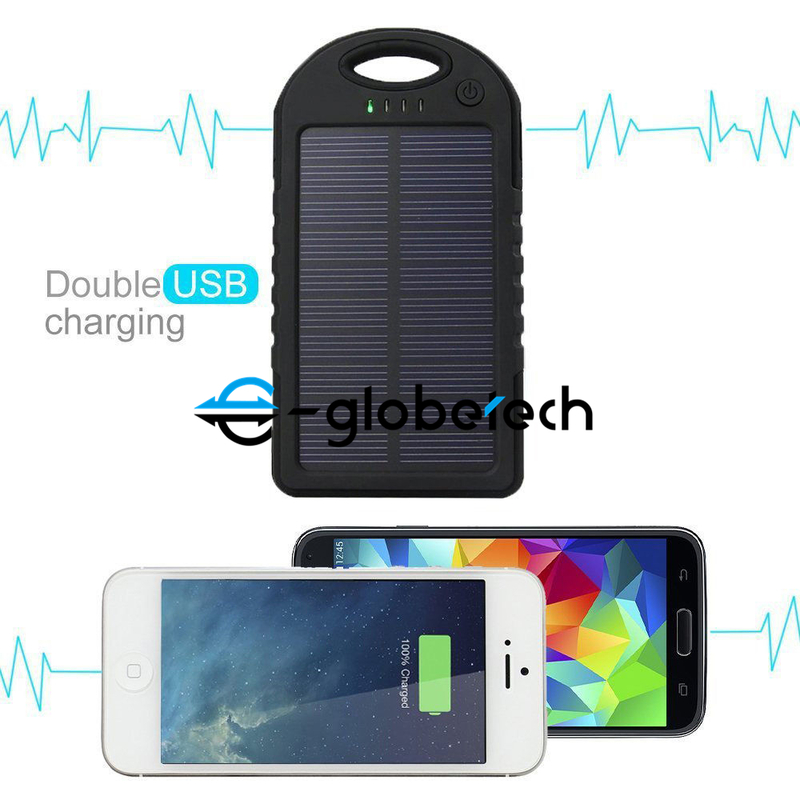 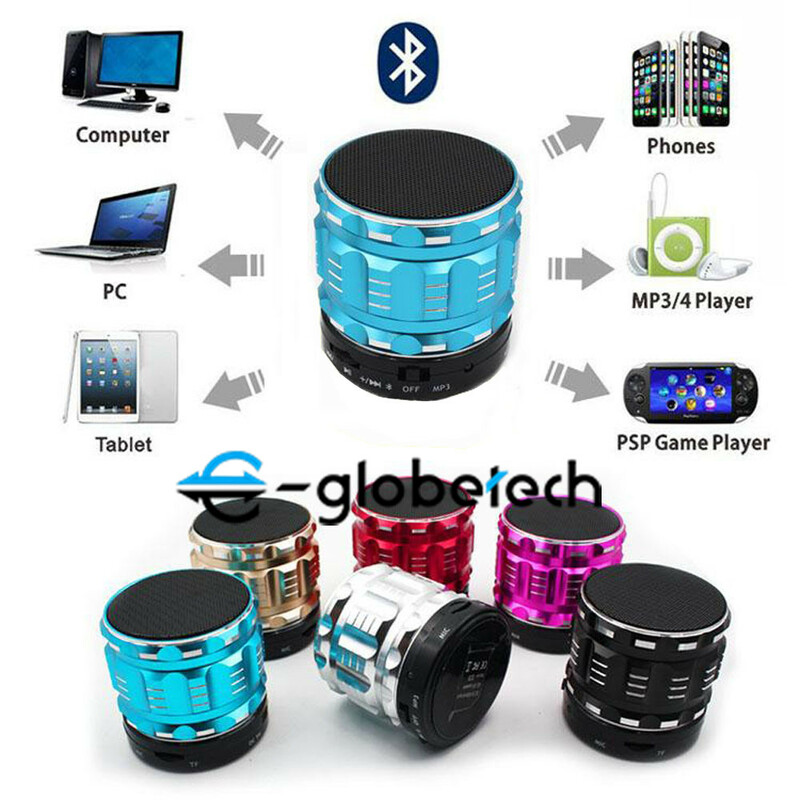 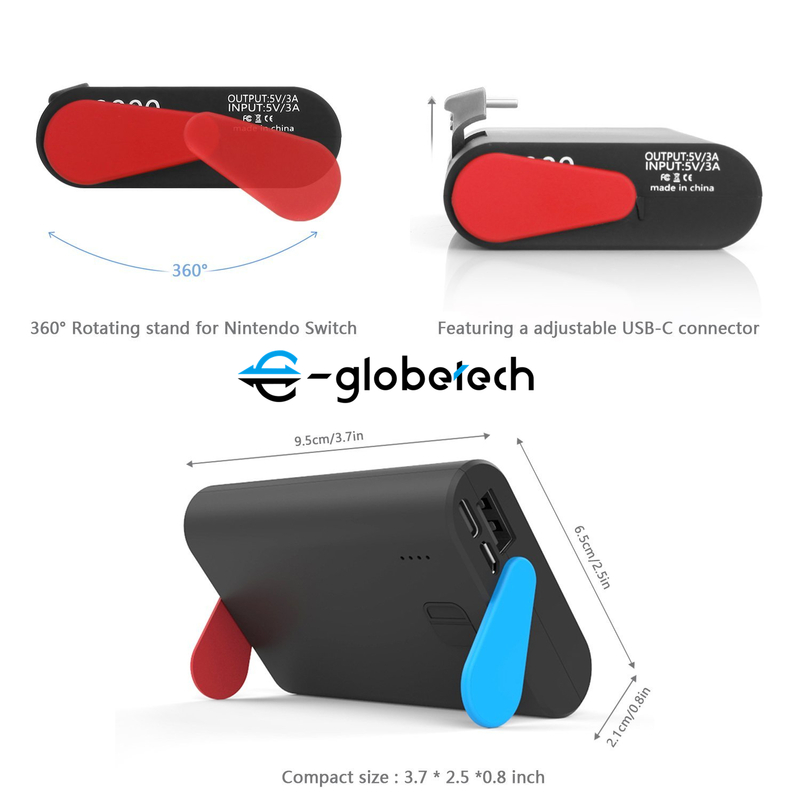 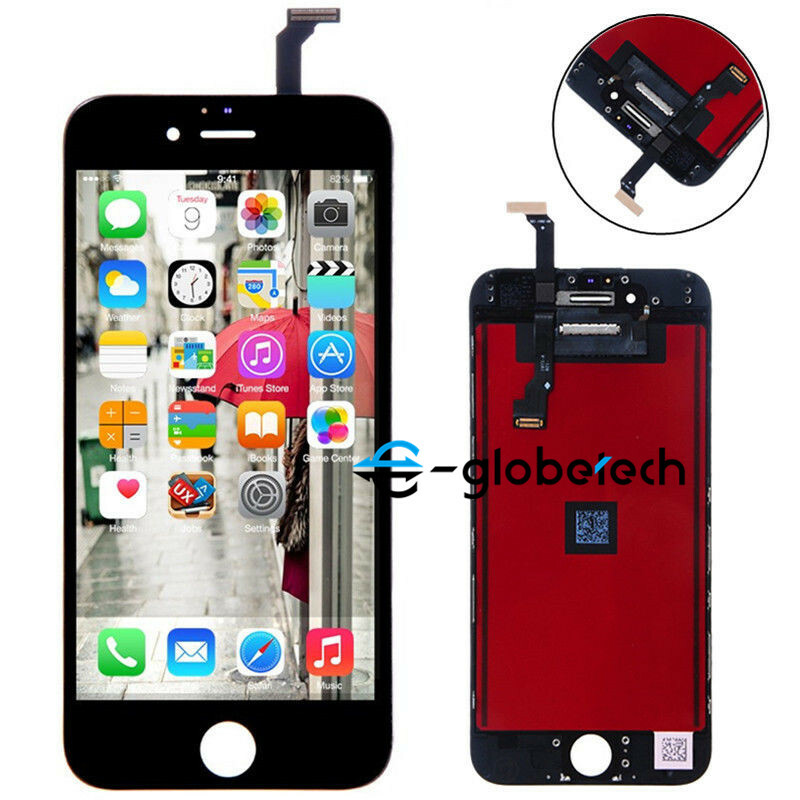 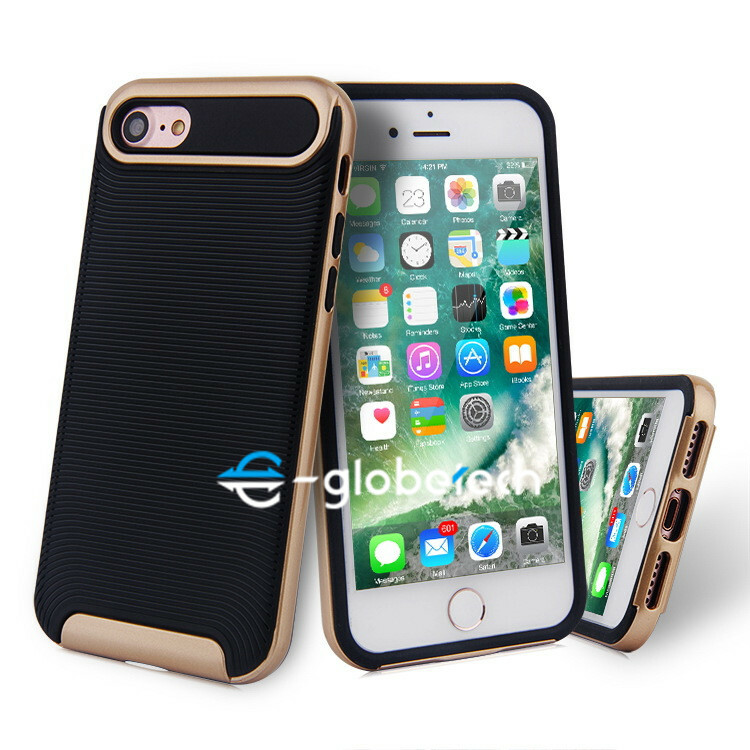 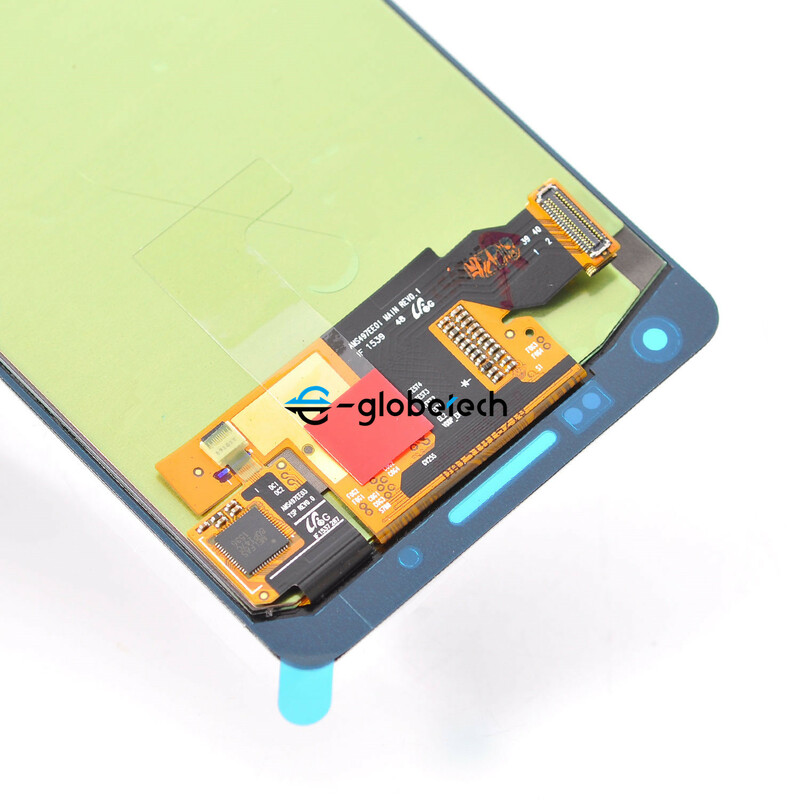 E-globetech aims to xtreme level of product and service to mobile phone screens wholesalers/repair shops/online retailers all over the world. 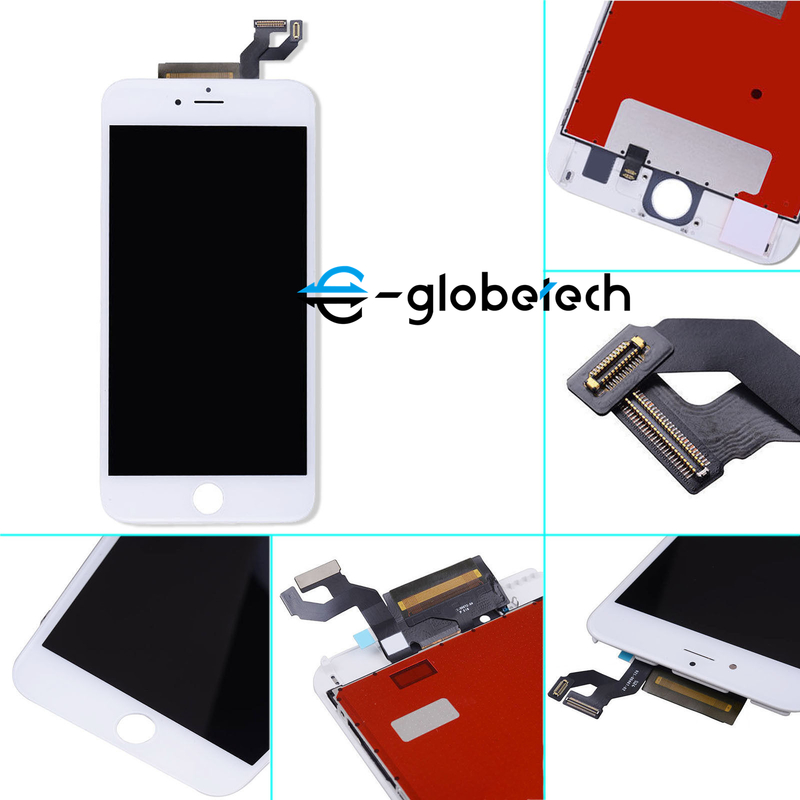 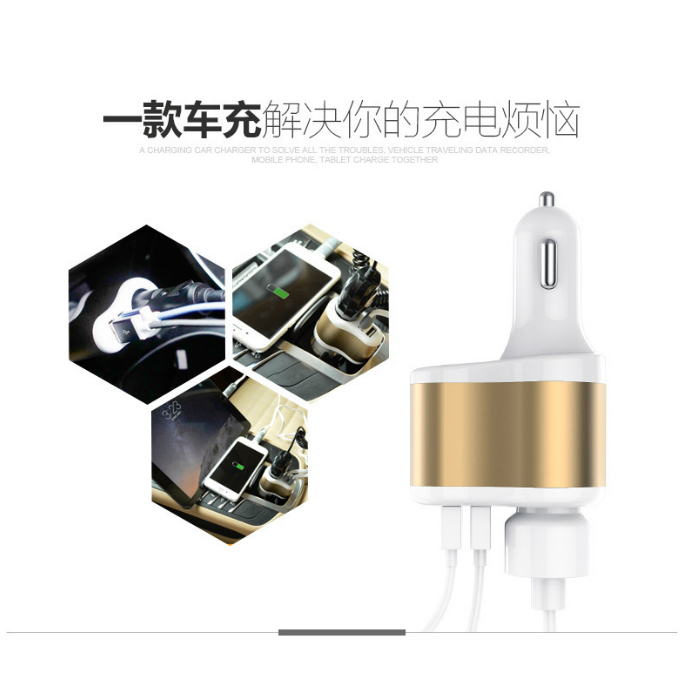 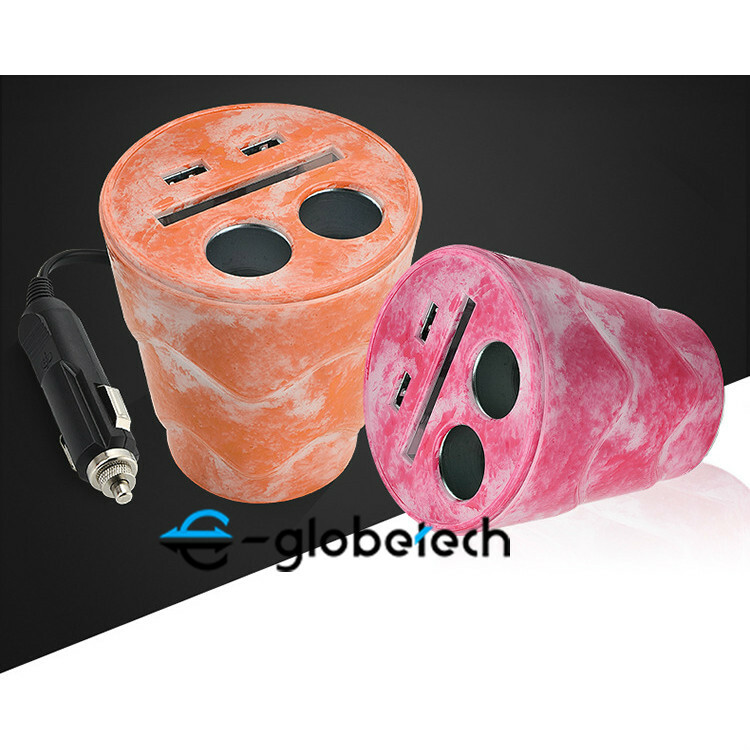 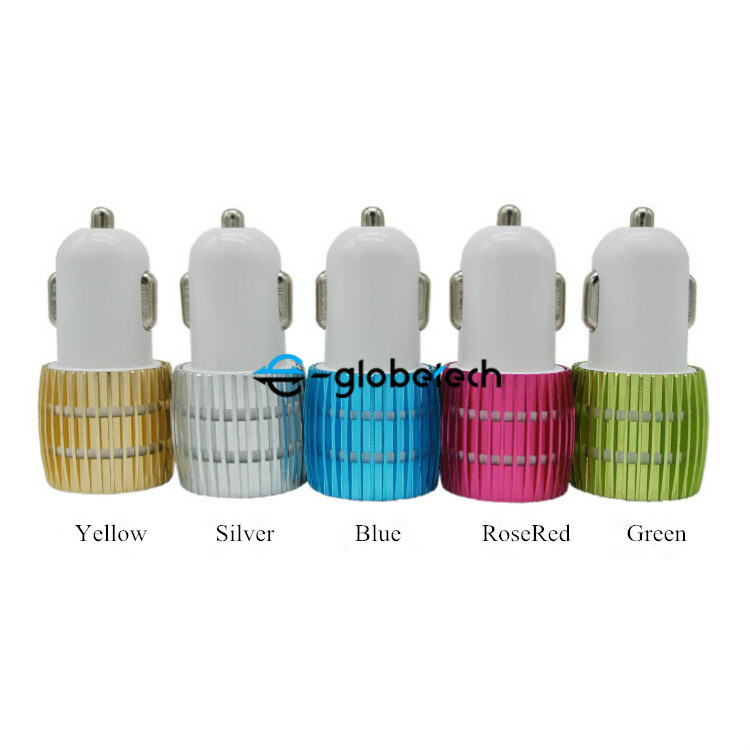 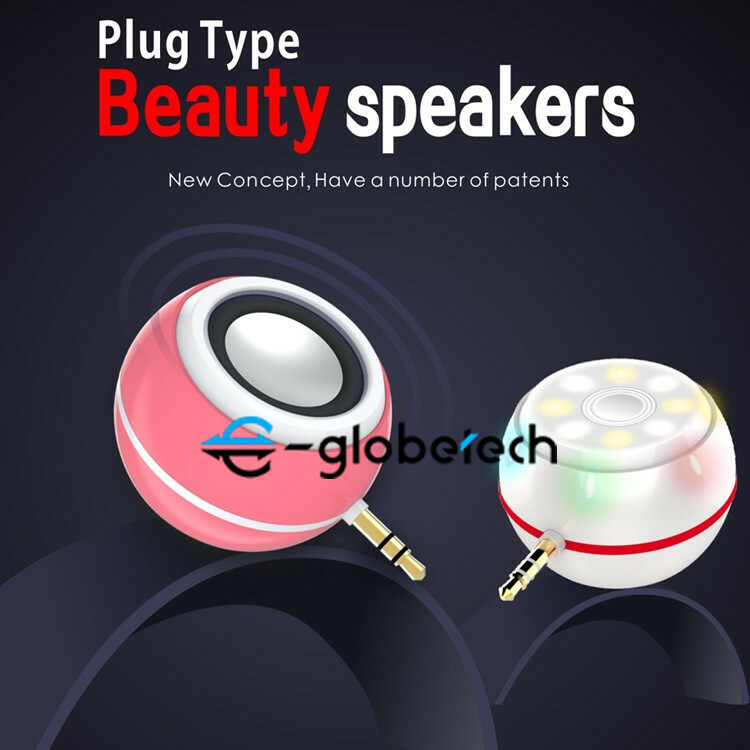 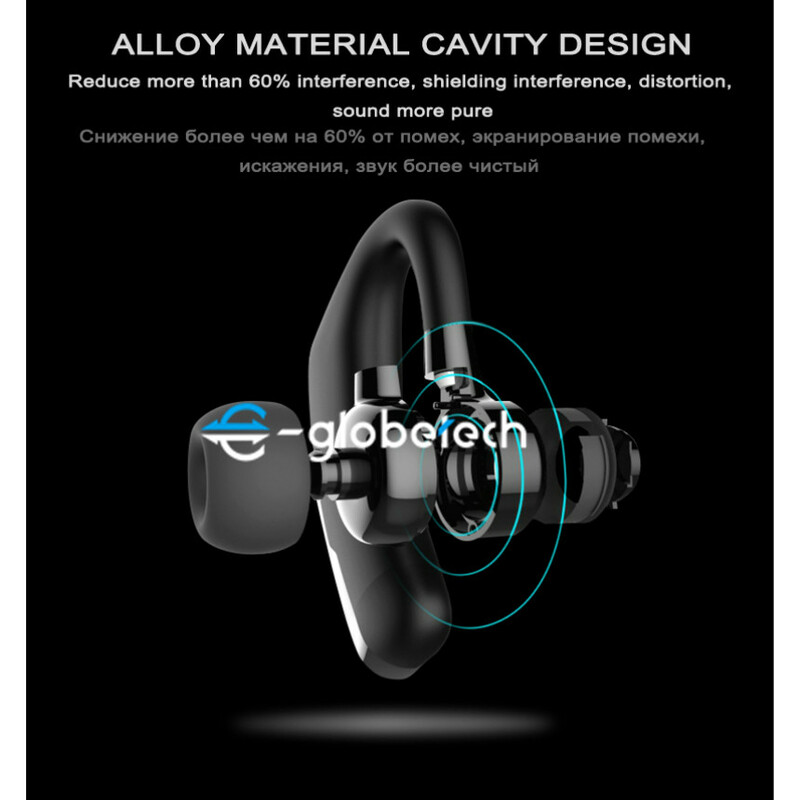 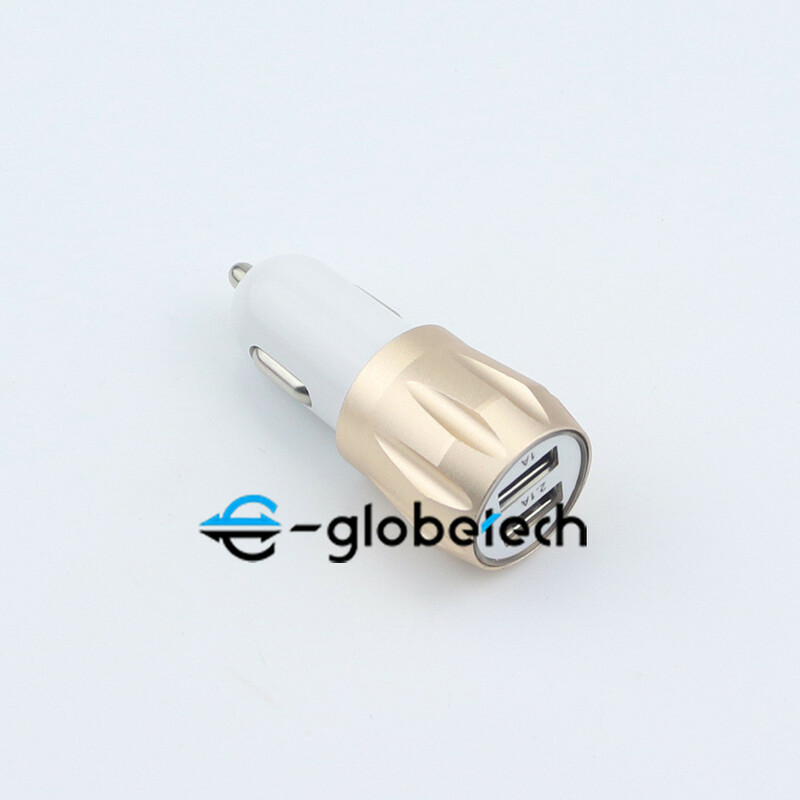 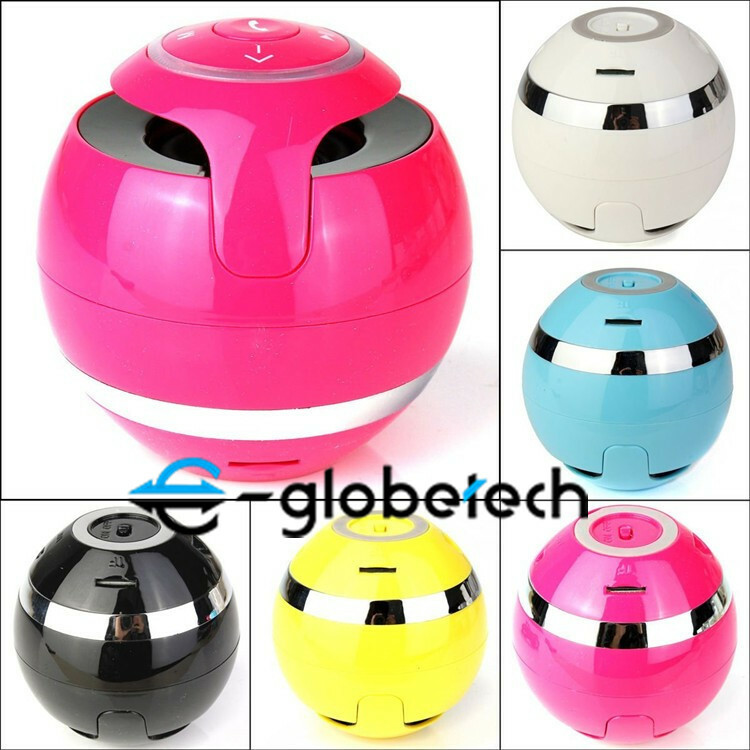 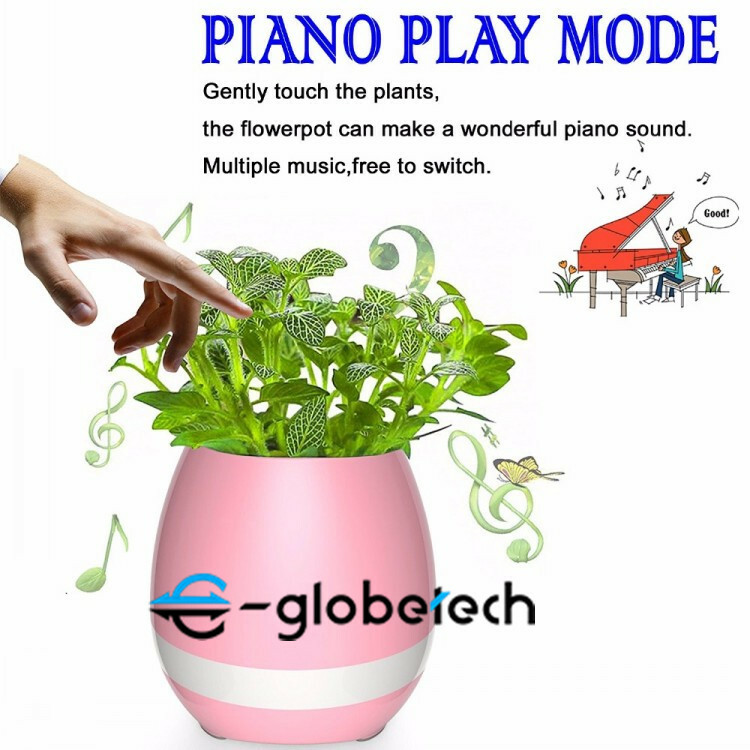 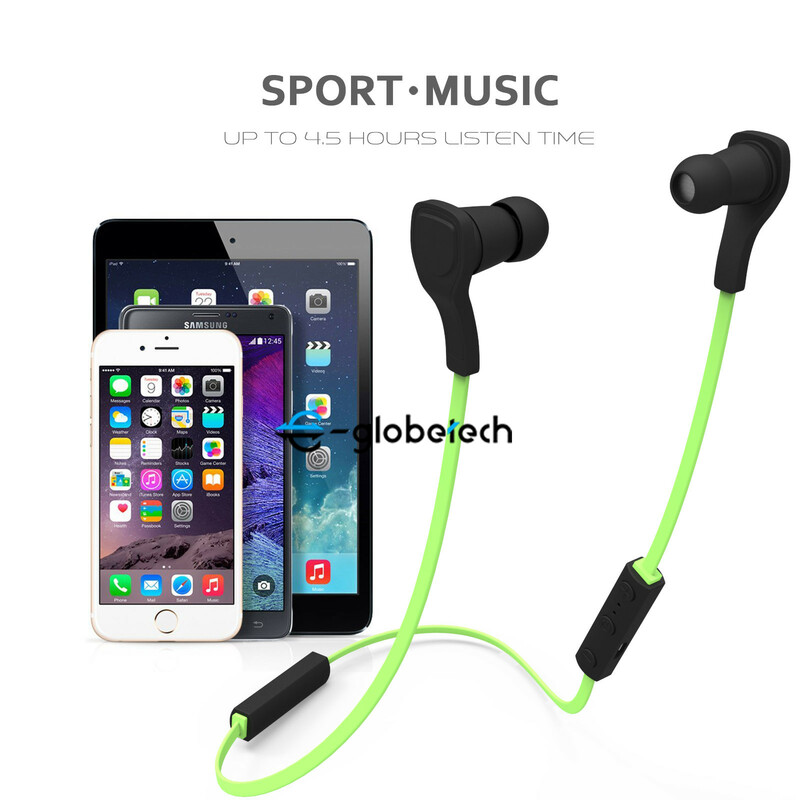 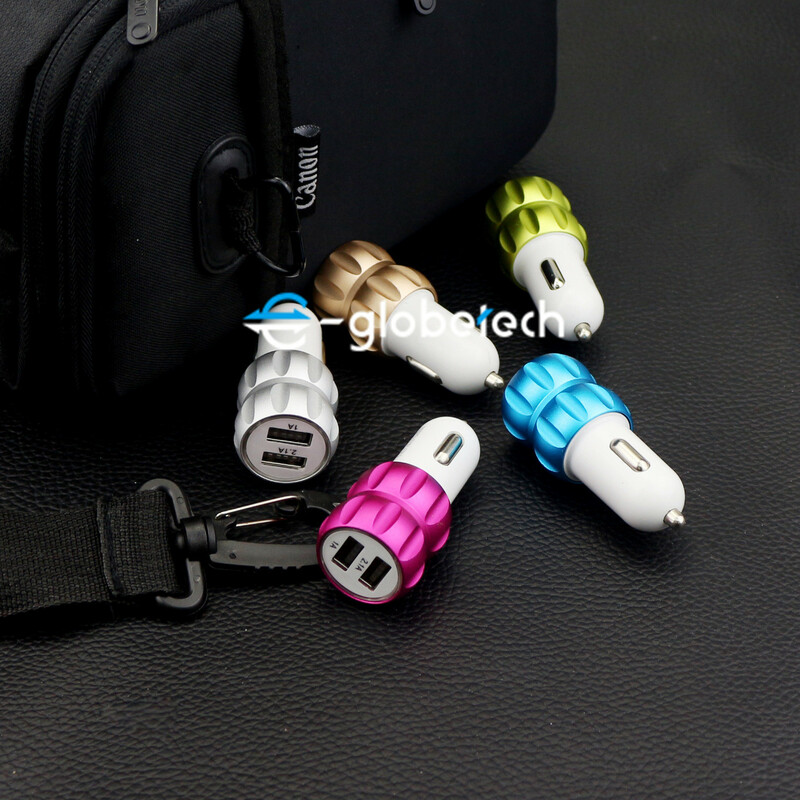 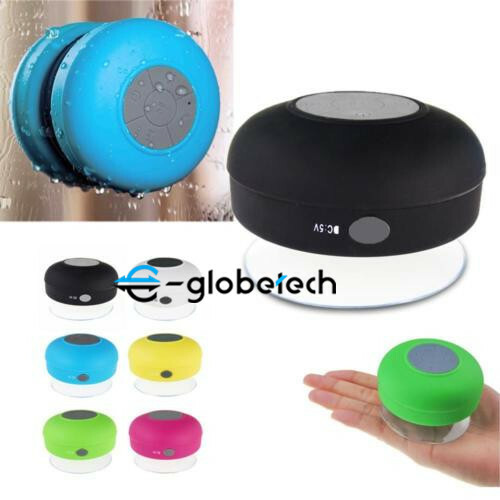 Our manufacture are performed by qualified technicians and strong R&D department. 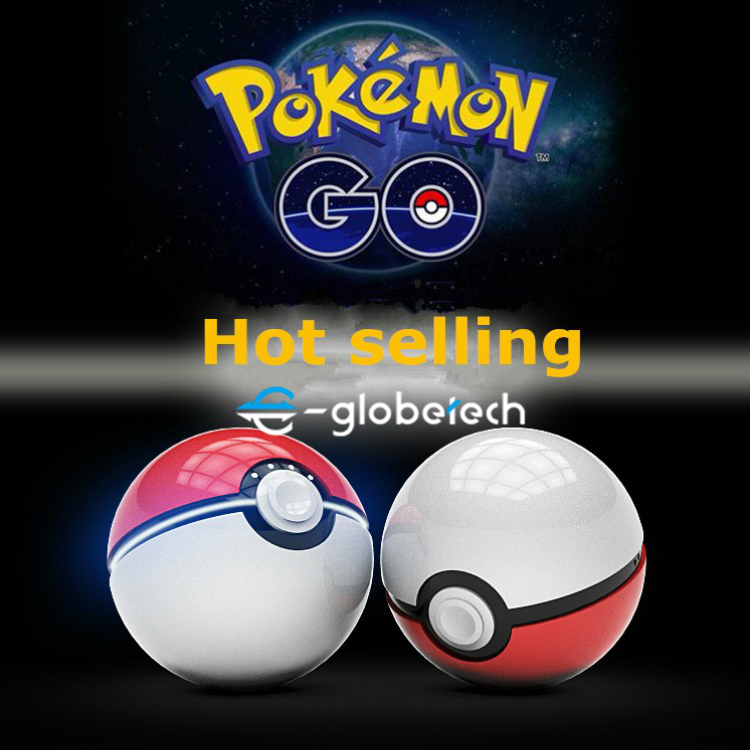 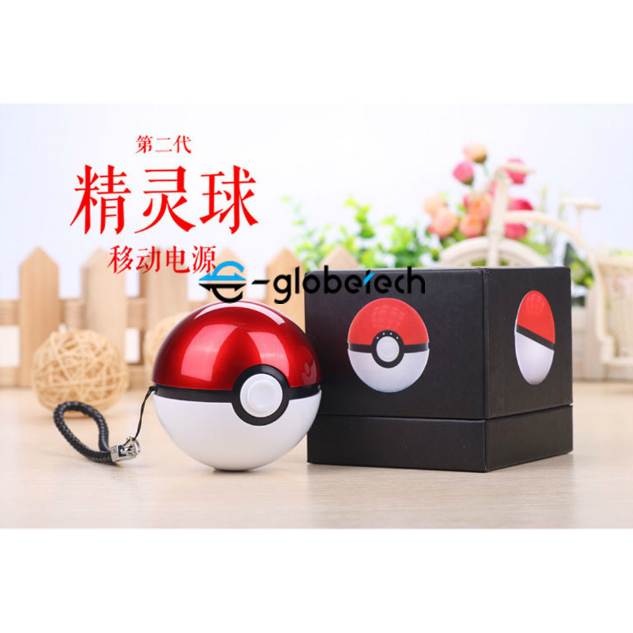 Large stock available for wholesale,shipping within 2days. 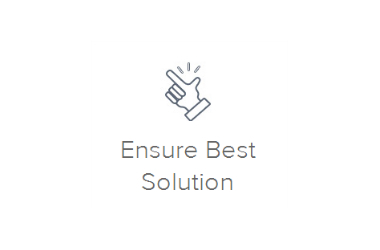 We have earned the confidence of over 20,000 customers by providing excellent quality, low price and fast turn around time. 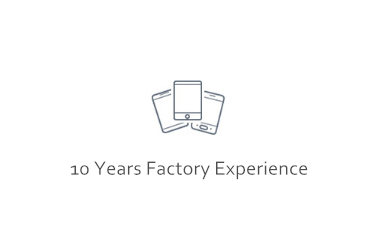 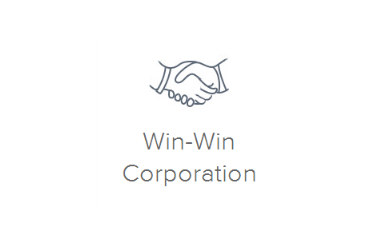 To let our customers 100% satisfaction is our mission!